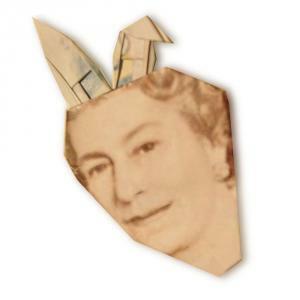 LOVE-Elizabeth　Carnival-Elizabeth　Rabbit-Elizabeth　Hat-Elizabeth　Elizabeth???? 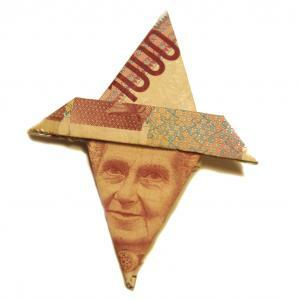 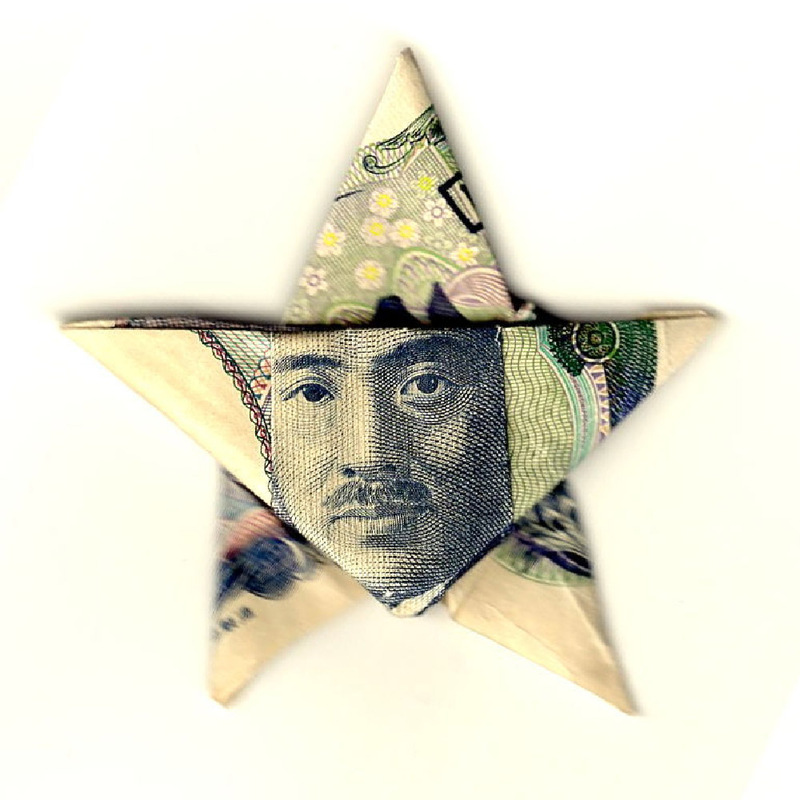 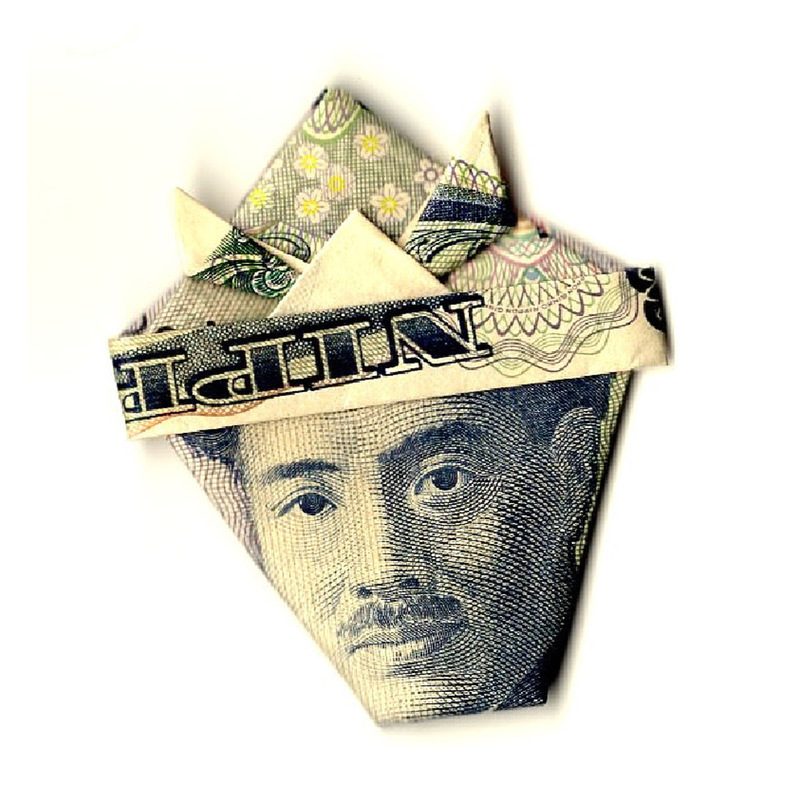 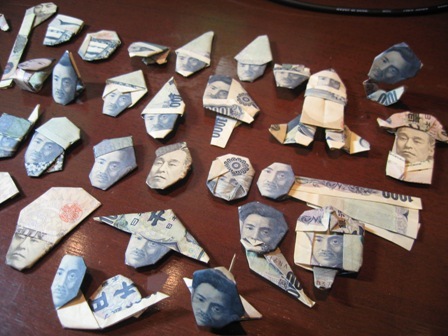 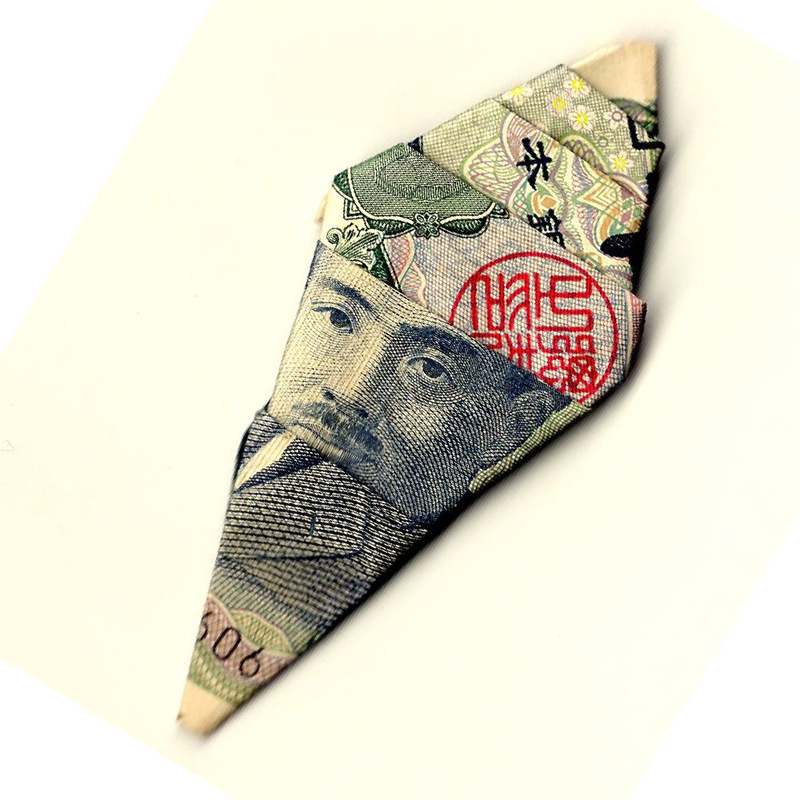 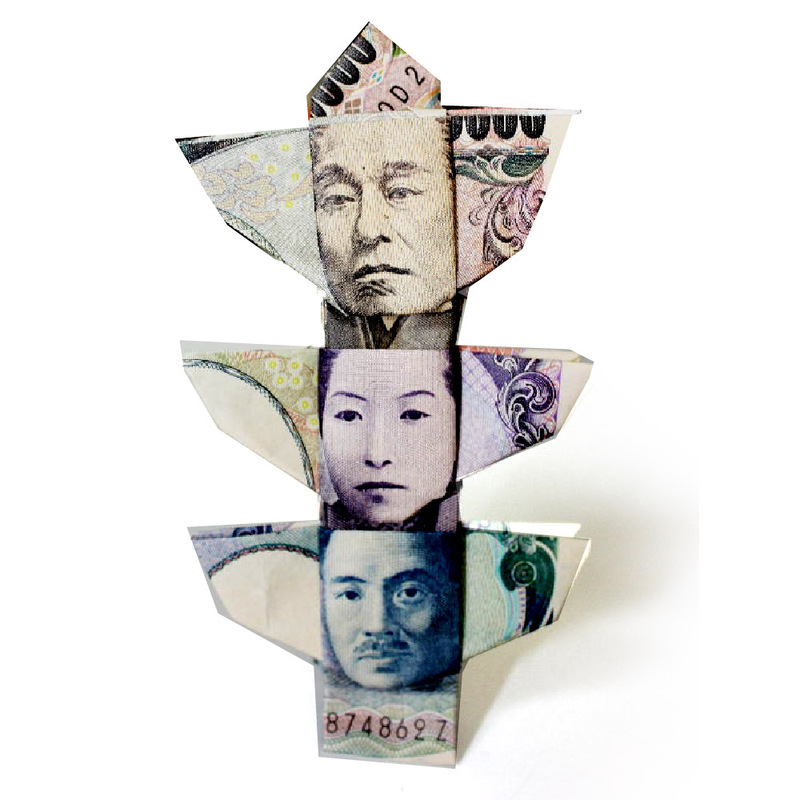 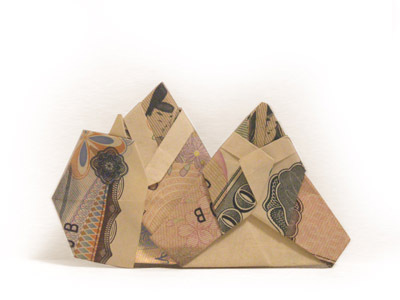 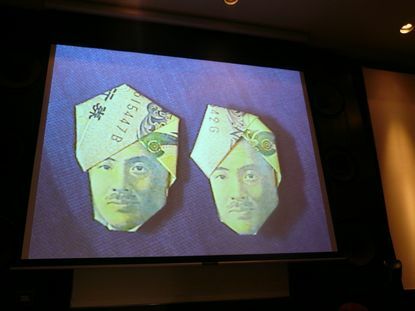 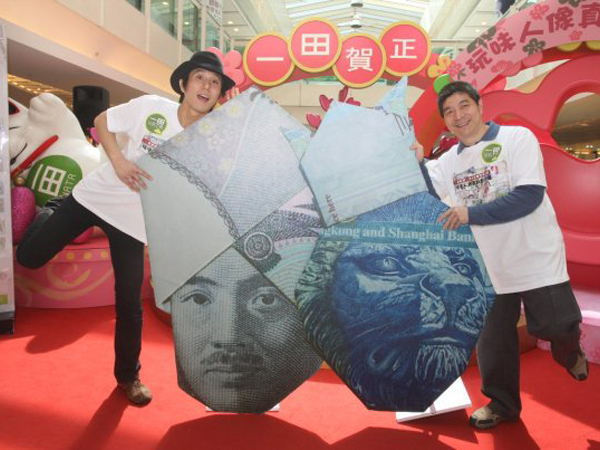 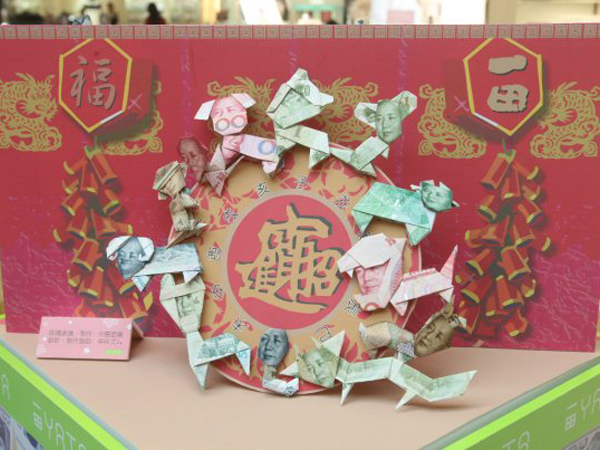 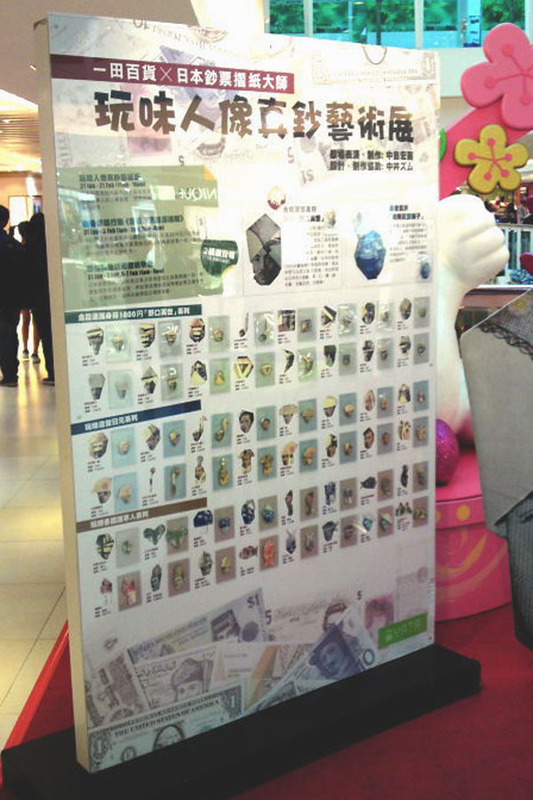 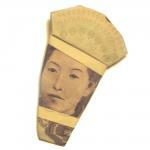 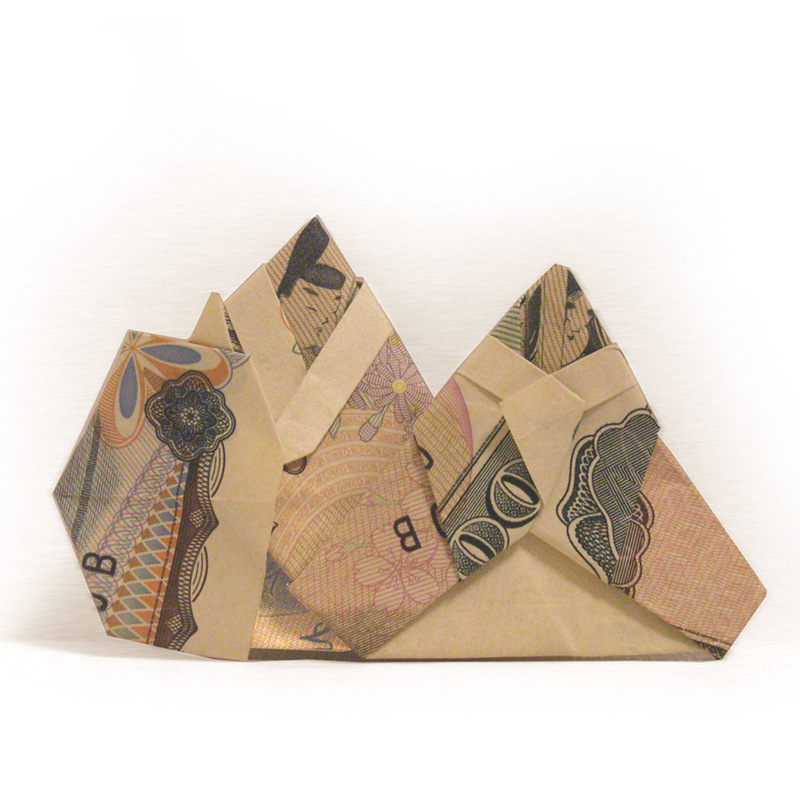 here are many origami money folding artists, but what makes this money origami artist stand out is that he keeps the face when transforming the bill into origami. 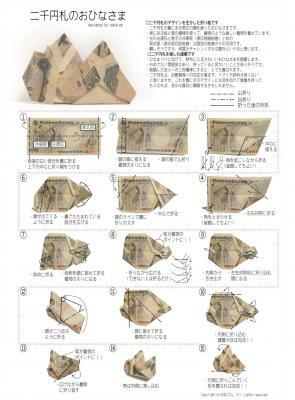 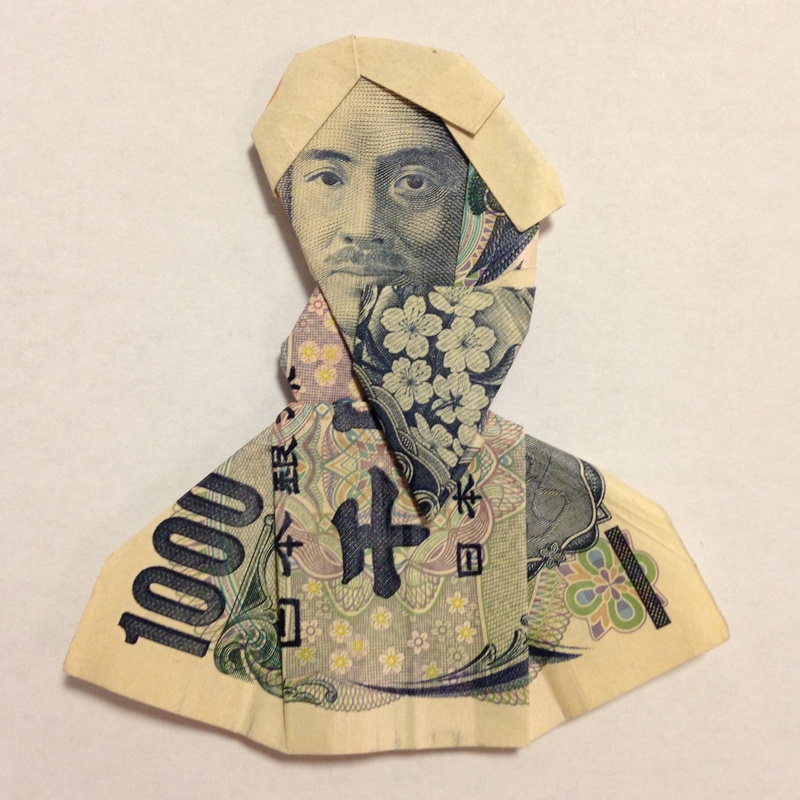 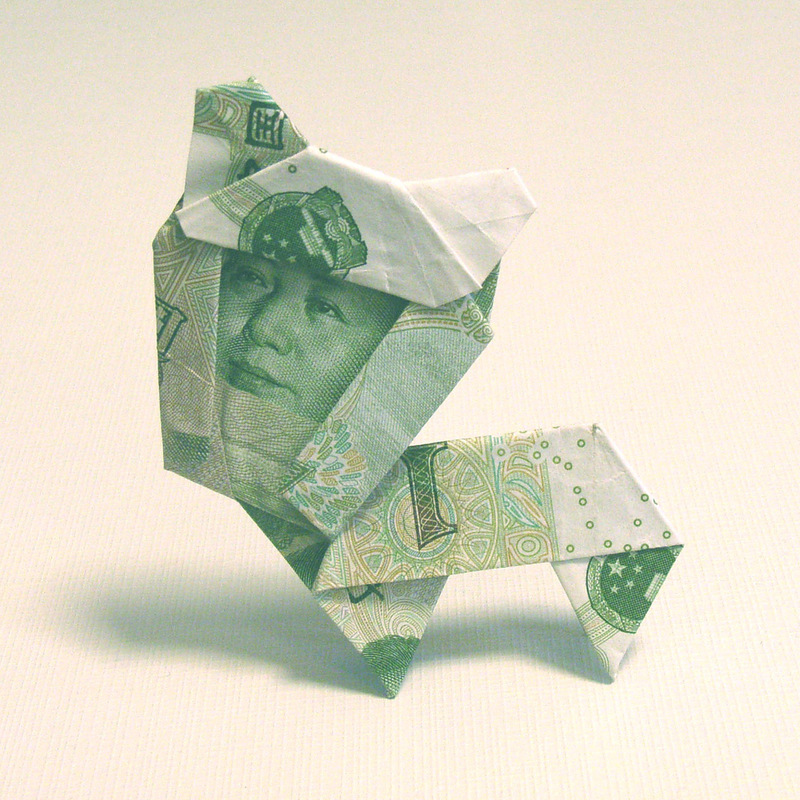 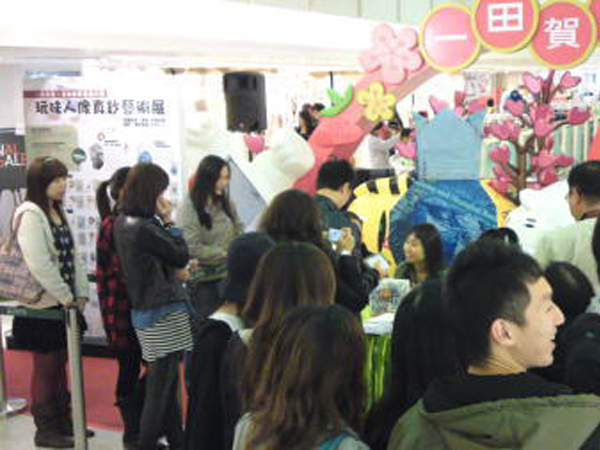 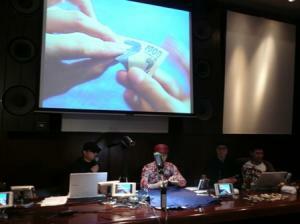 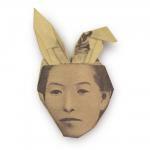 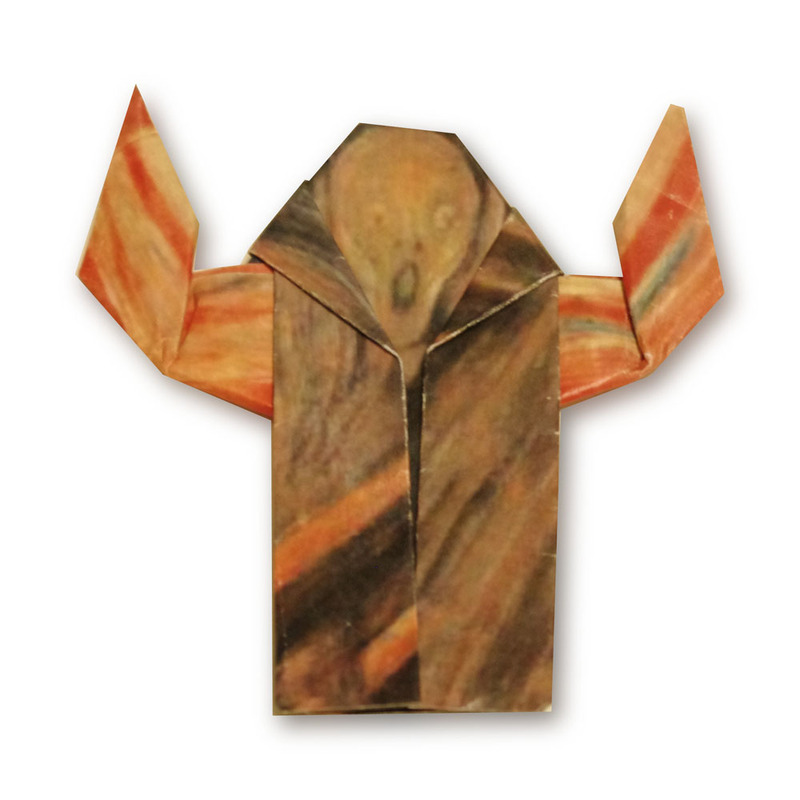 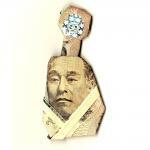 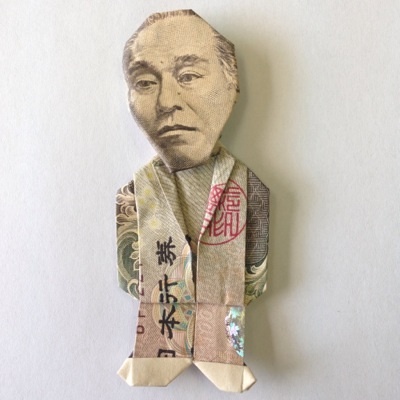 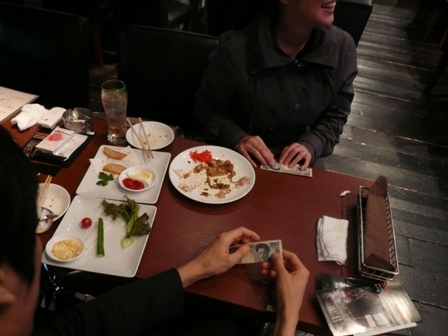 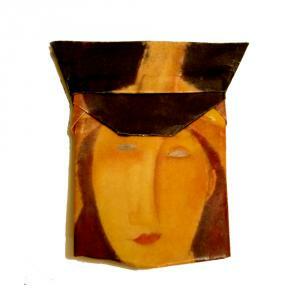 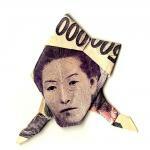 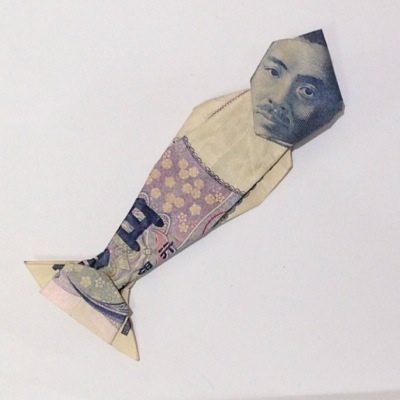 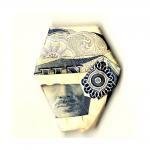 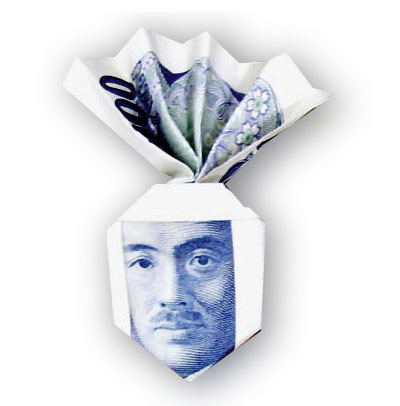 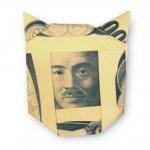 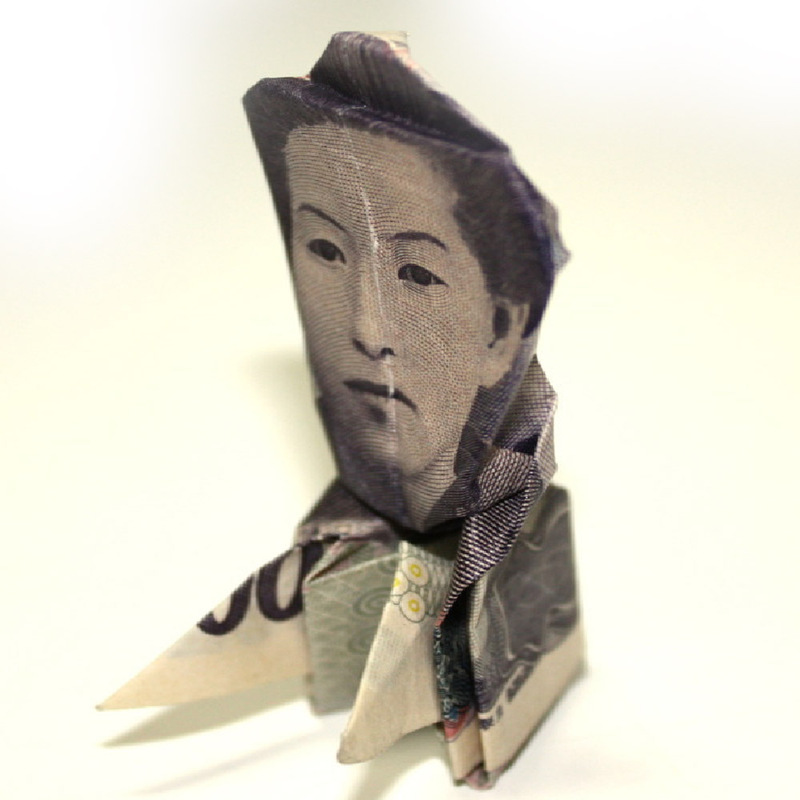 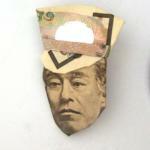 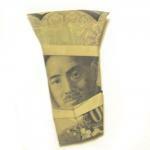 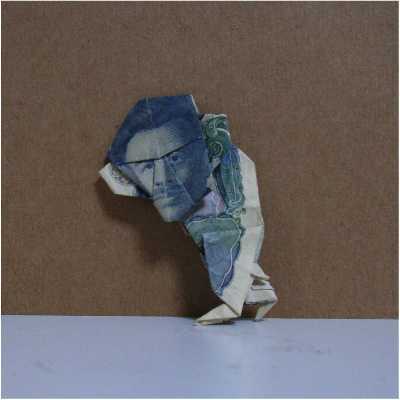 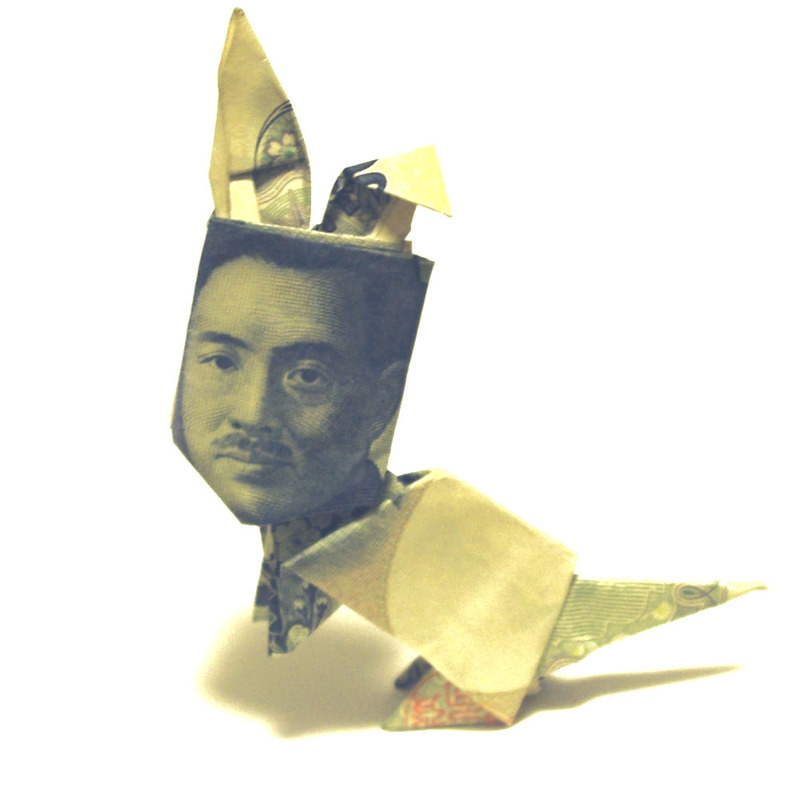 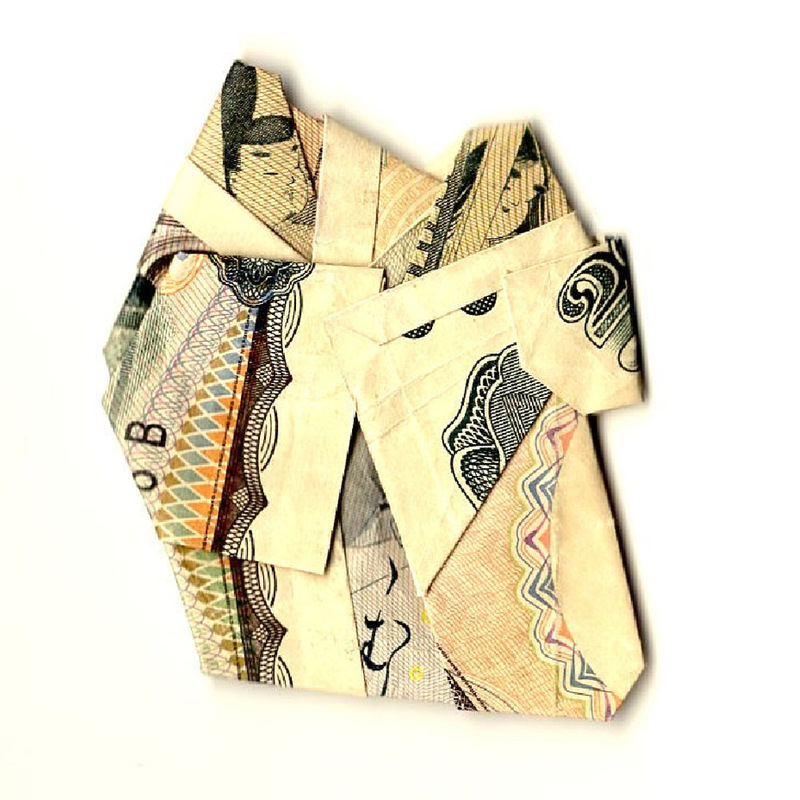 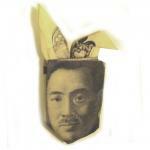 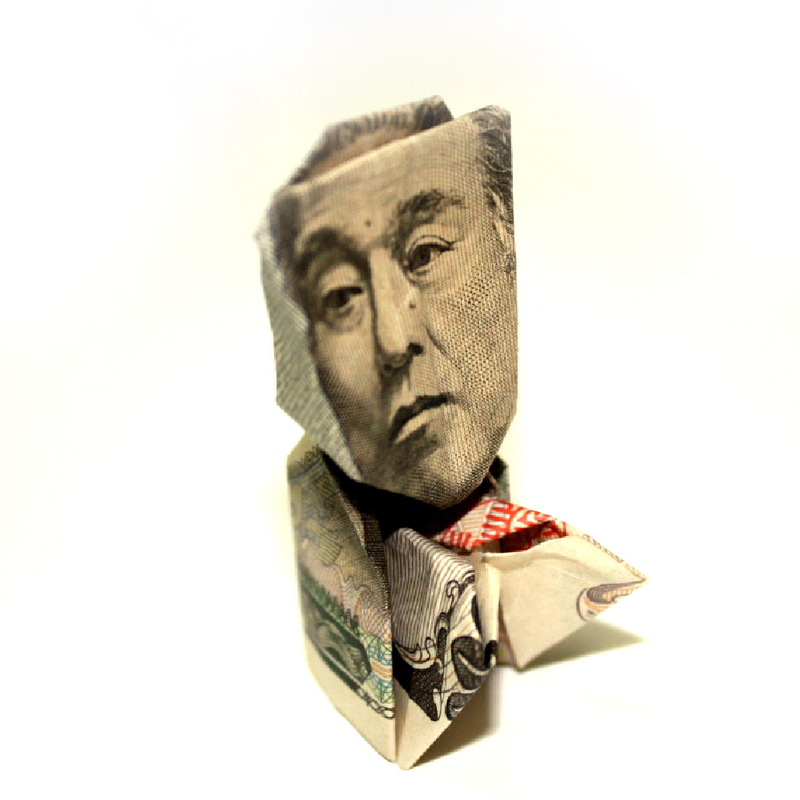 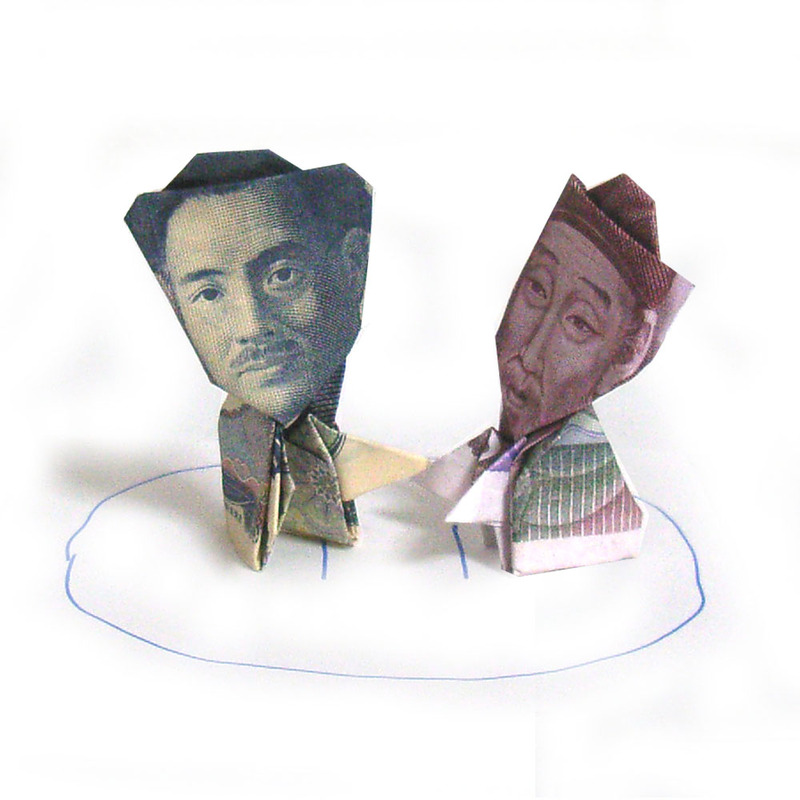 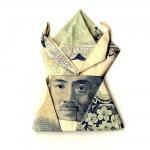 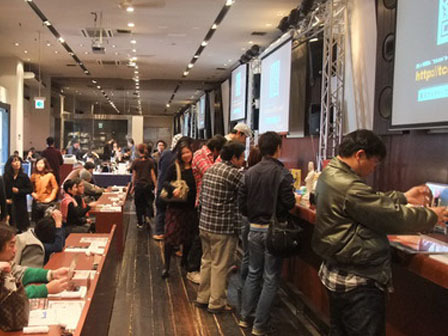 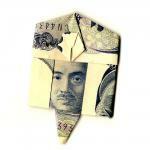 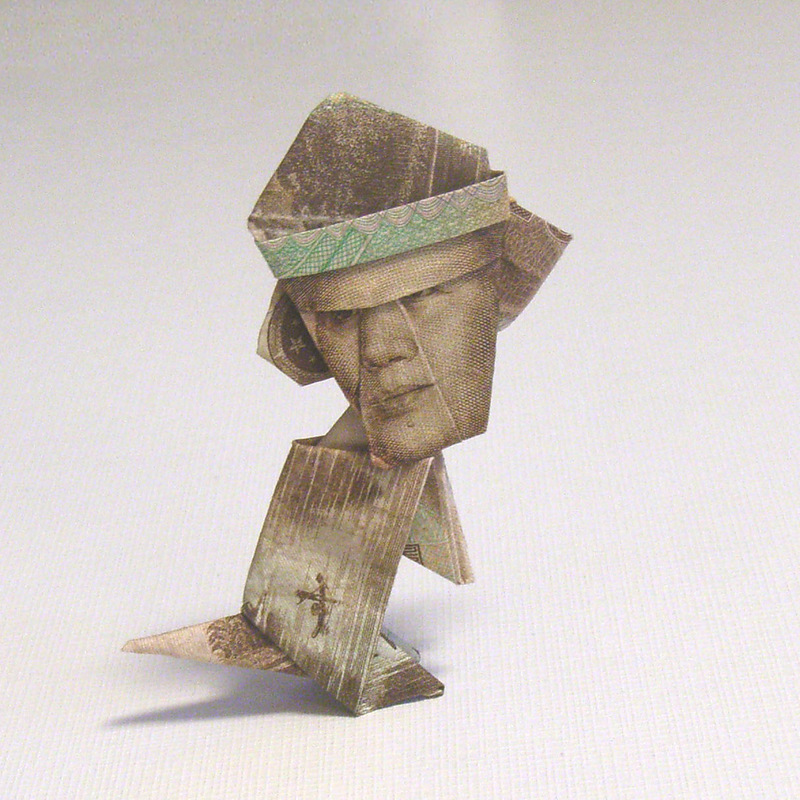 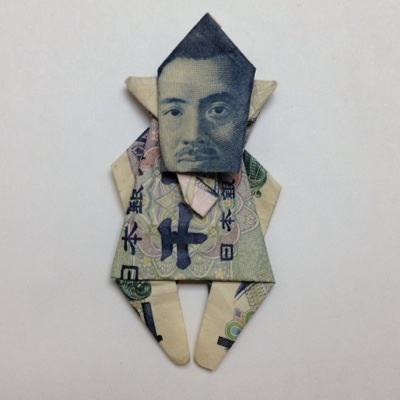 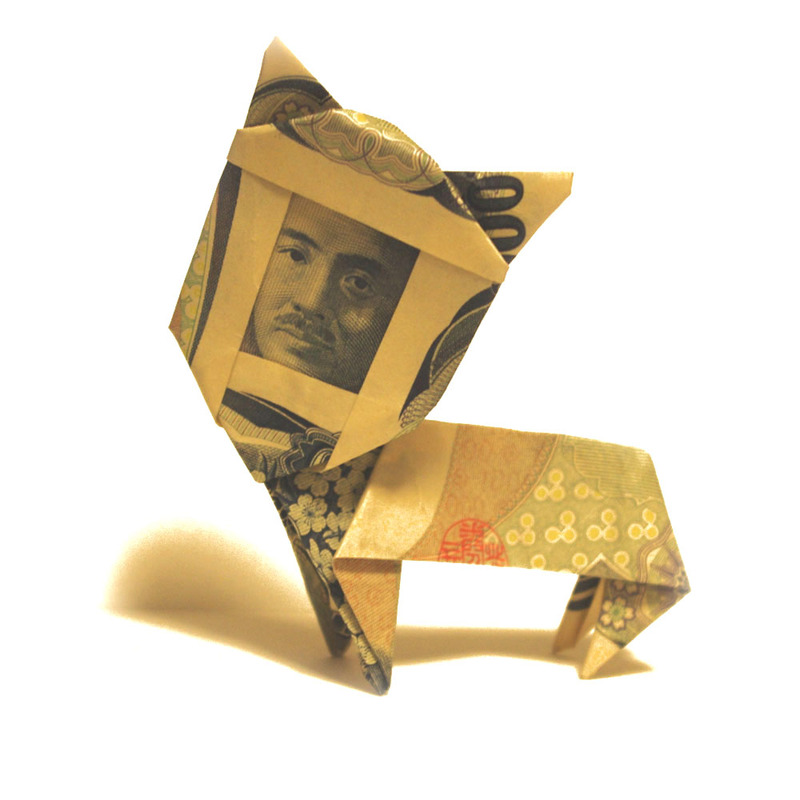 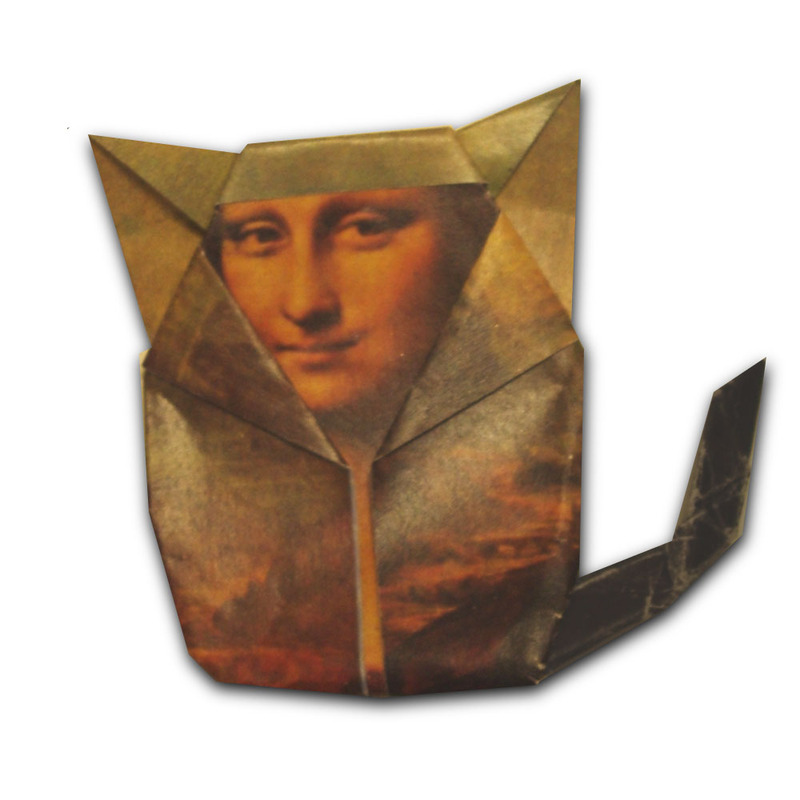 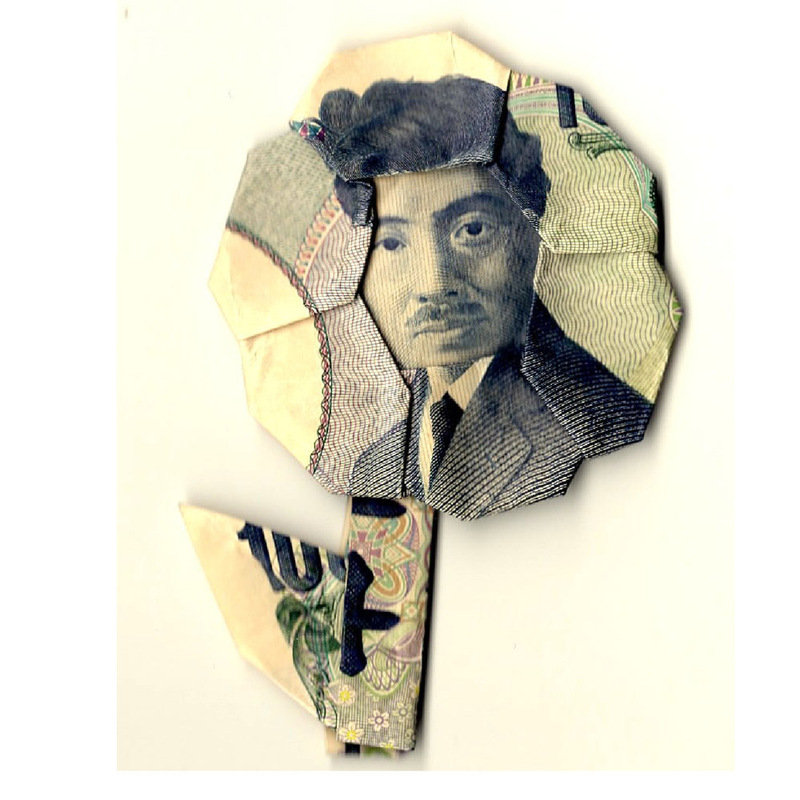 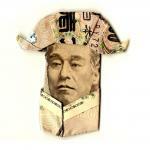 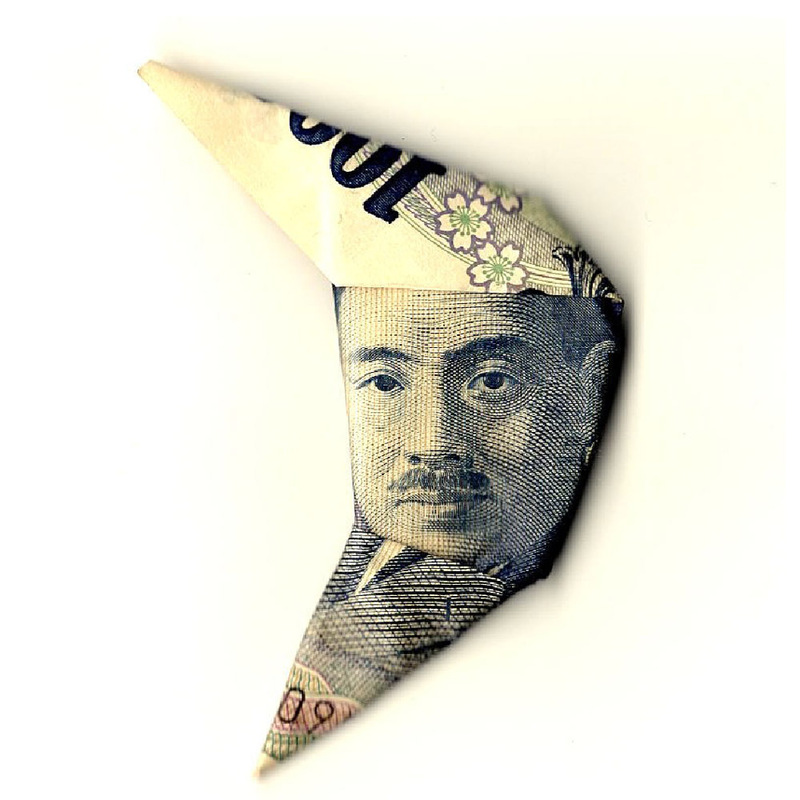 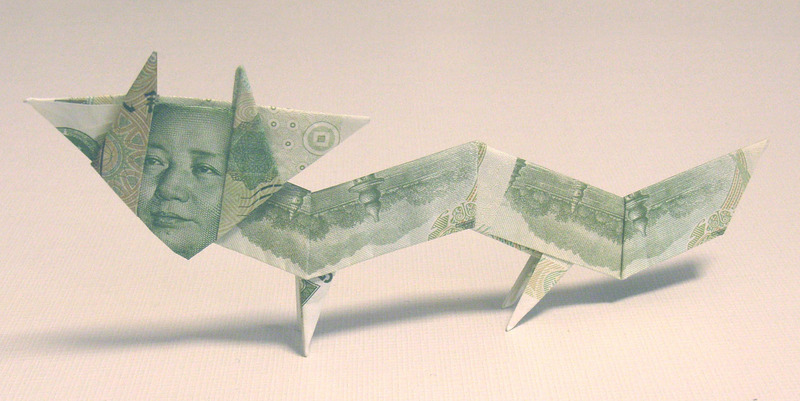 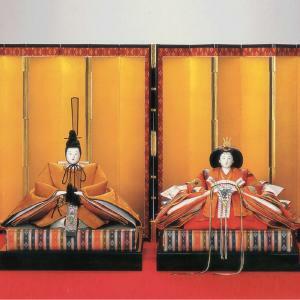 This origami artist goes by the pseudonym: Nakaism, who is also an architect and based in Japan. 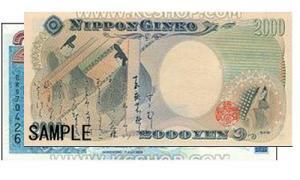 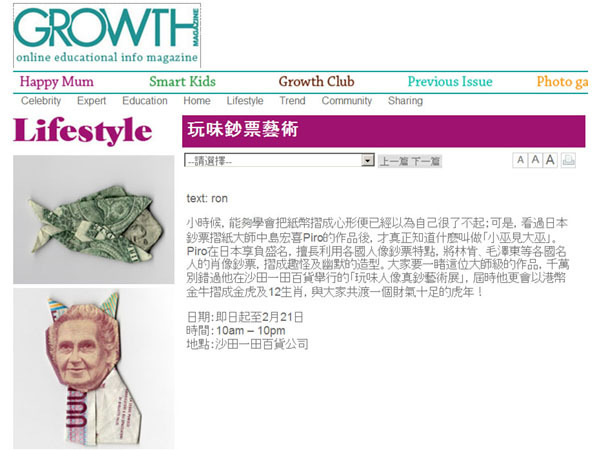 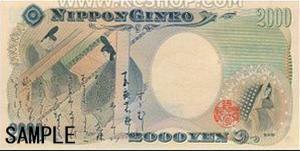 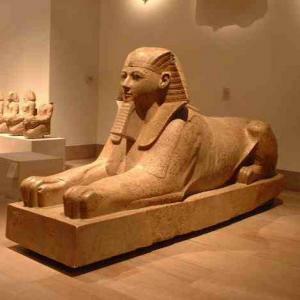 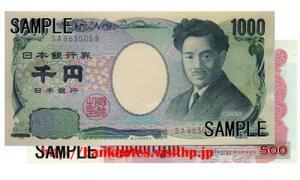 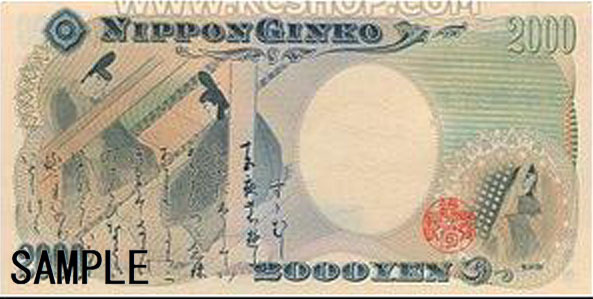 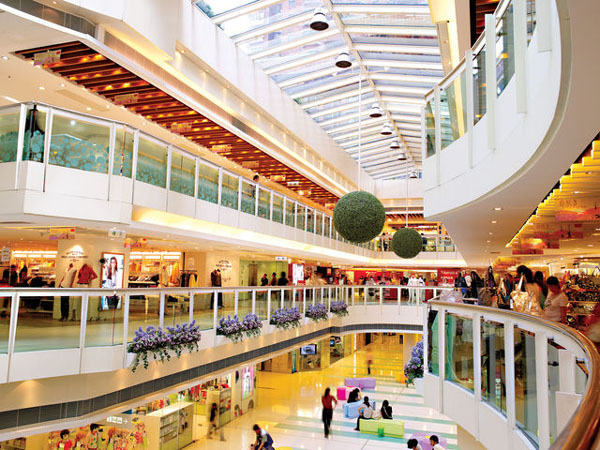 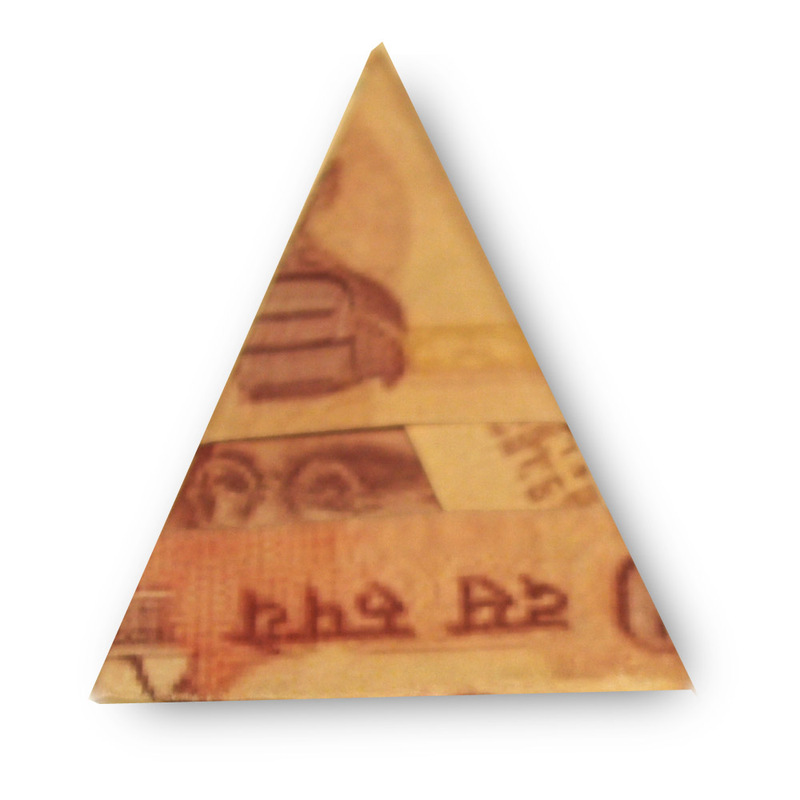 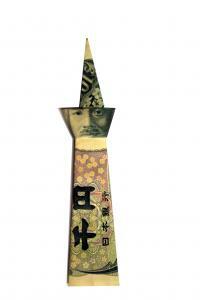 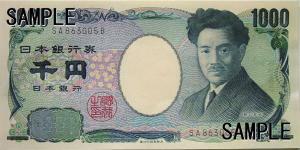 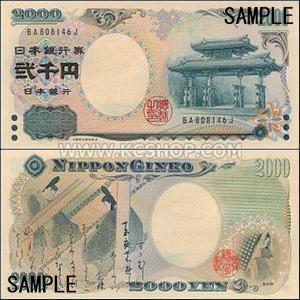 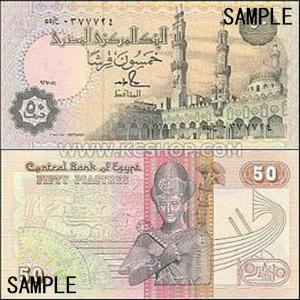 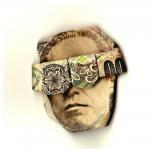 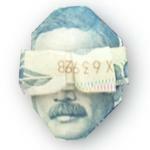 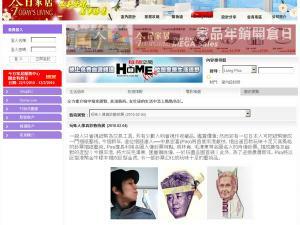 Currency is highly symbolic as they personify national and economic power as well as human desire. 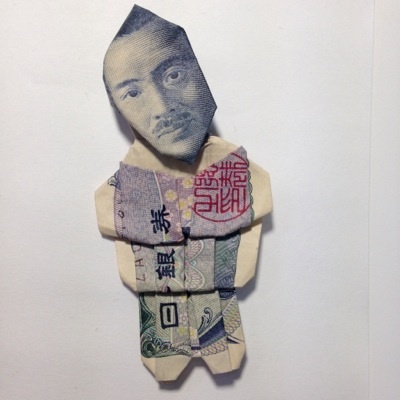 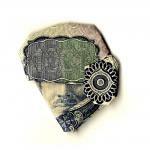 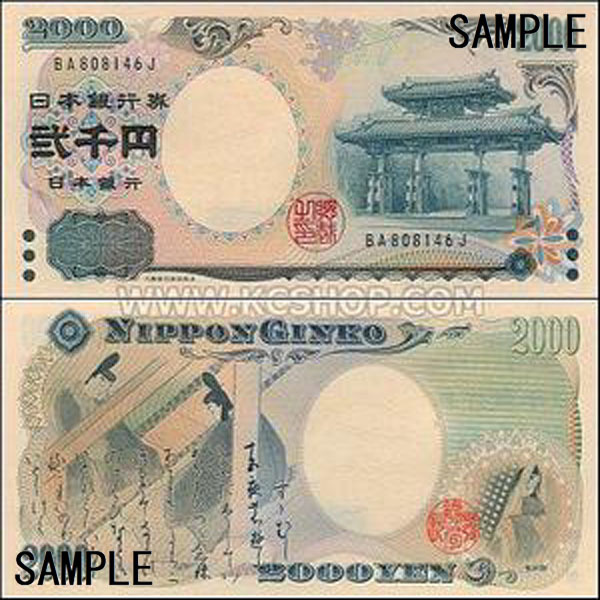 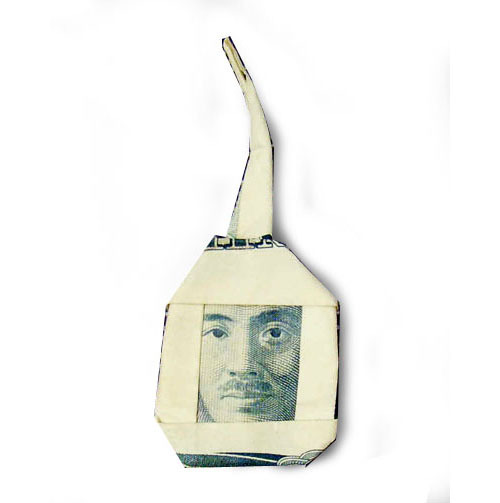 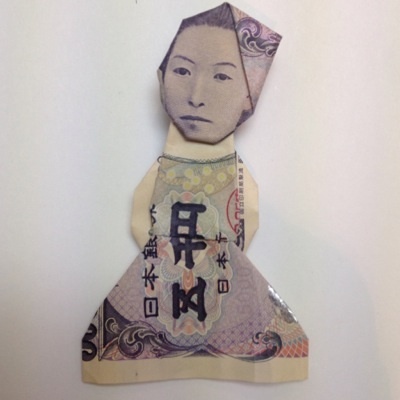 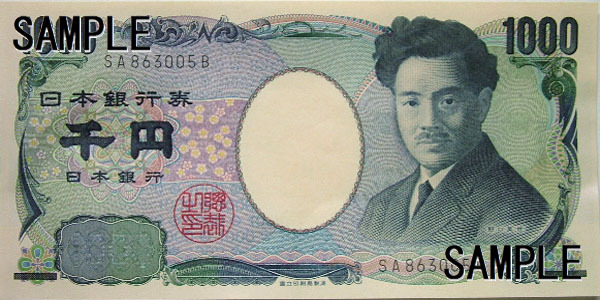 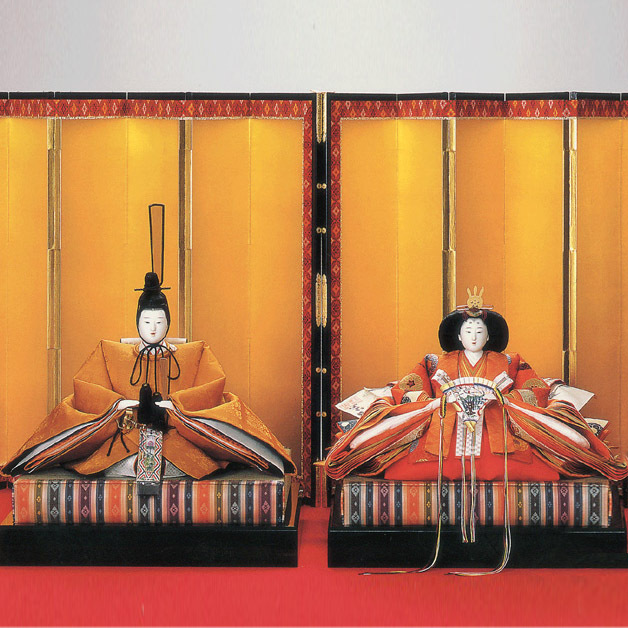 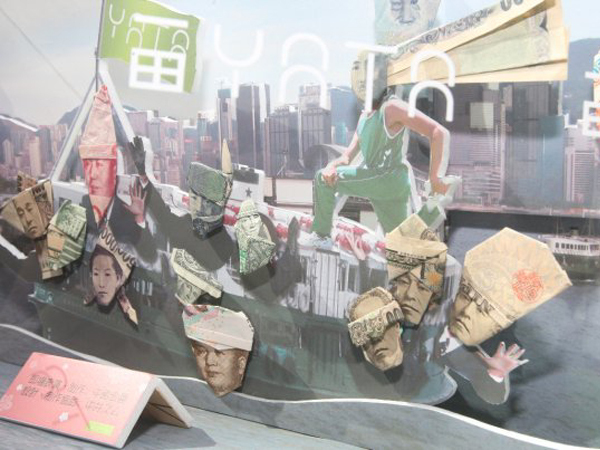 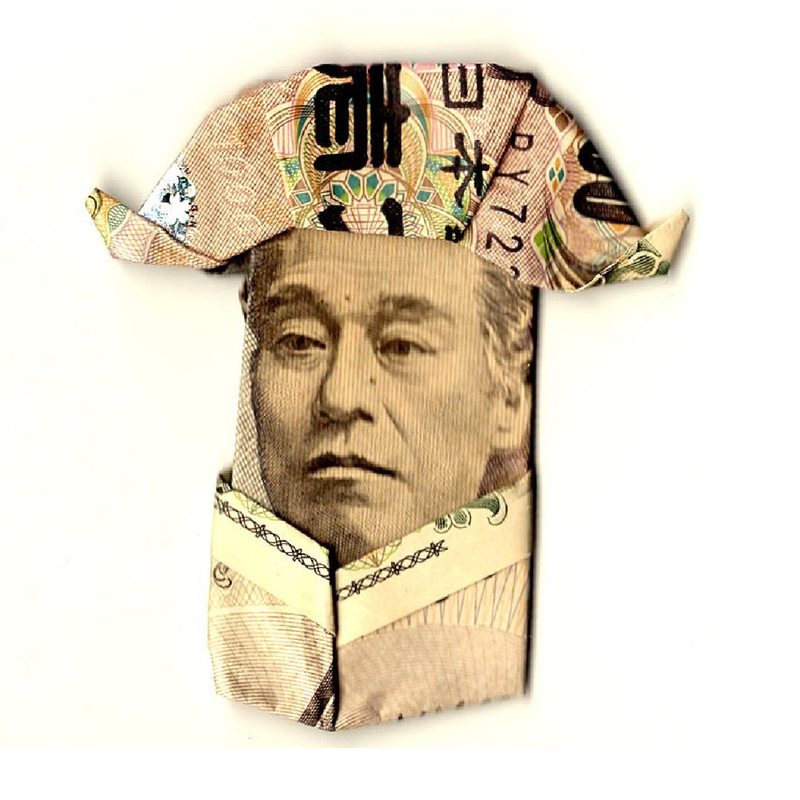 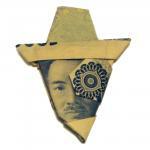 Rather than alluding to such controversial topics, Nakaism attempts to share a different perspective by focusing on the art and culture of a nation by using its patterns, colors, and historical faces on the bill. 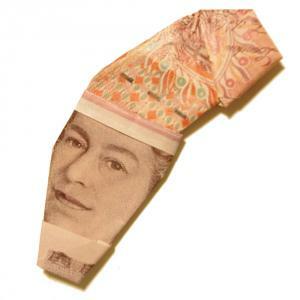 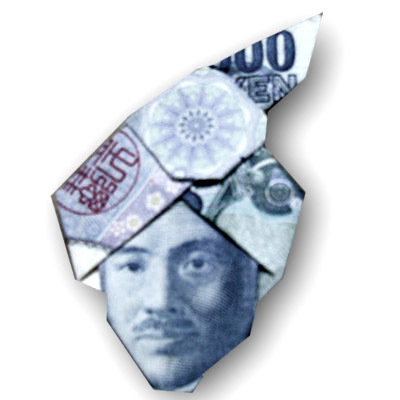 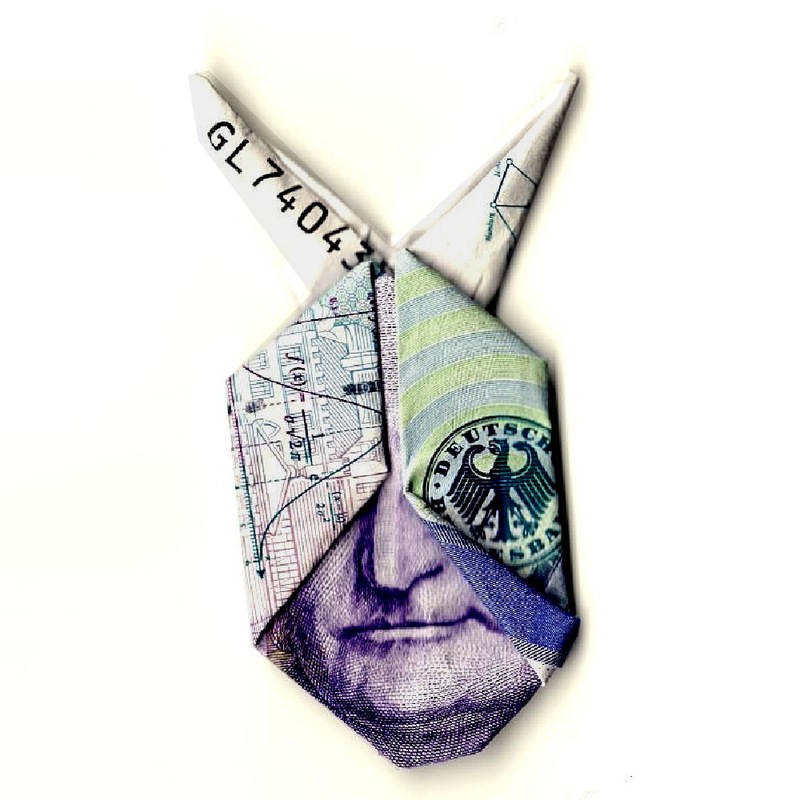 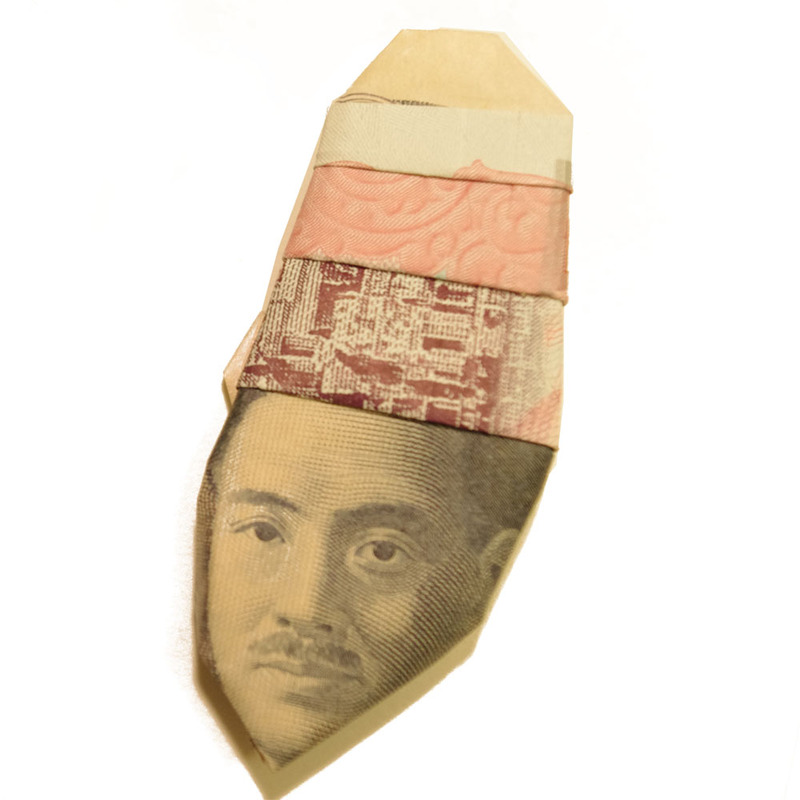 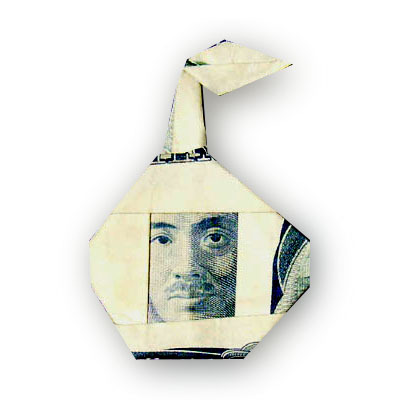 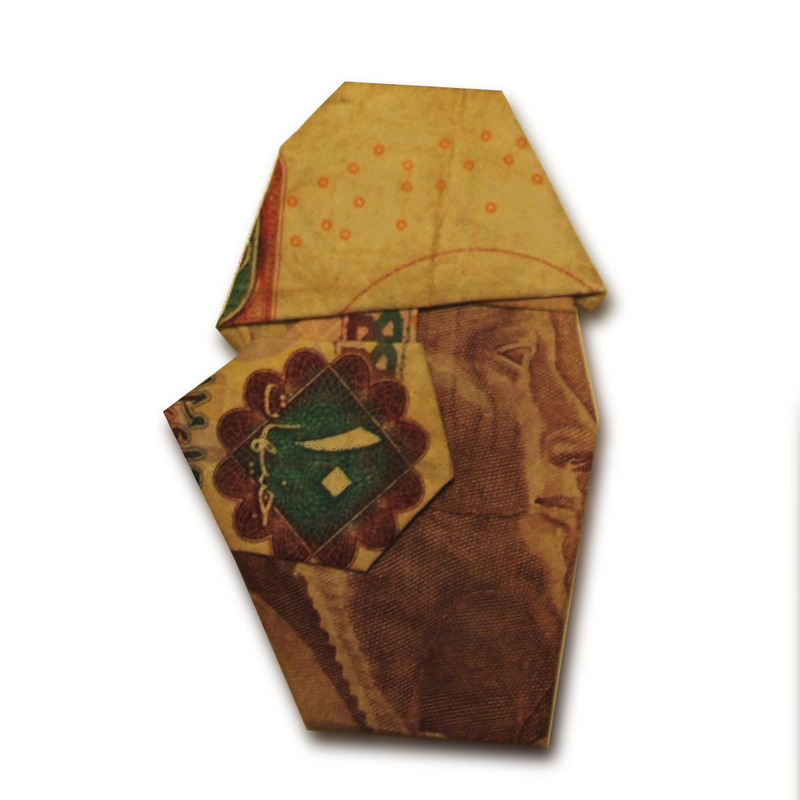 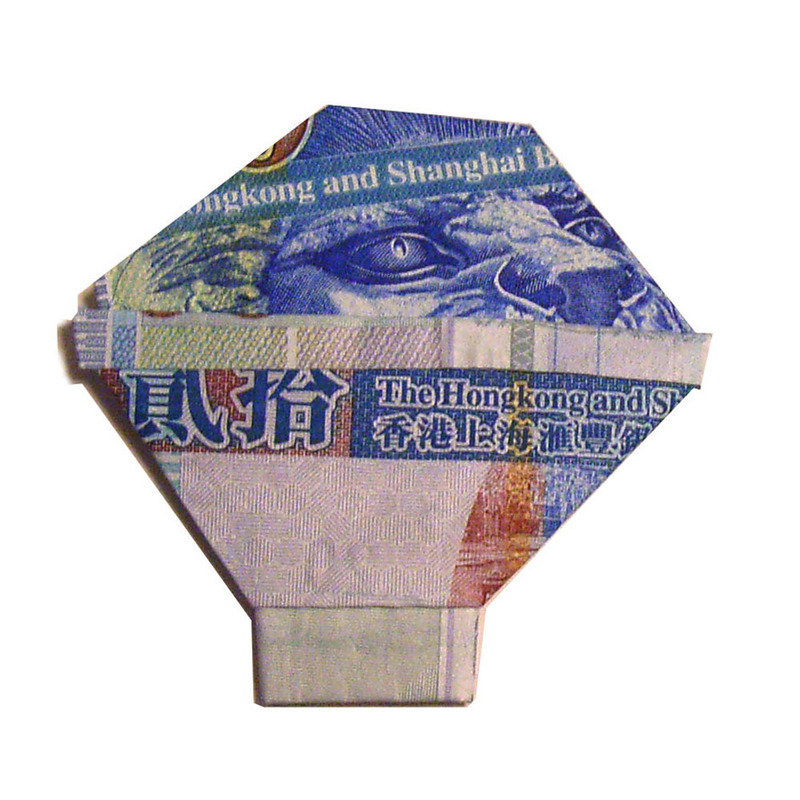 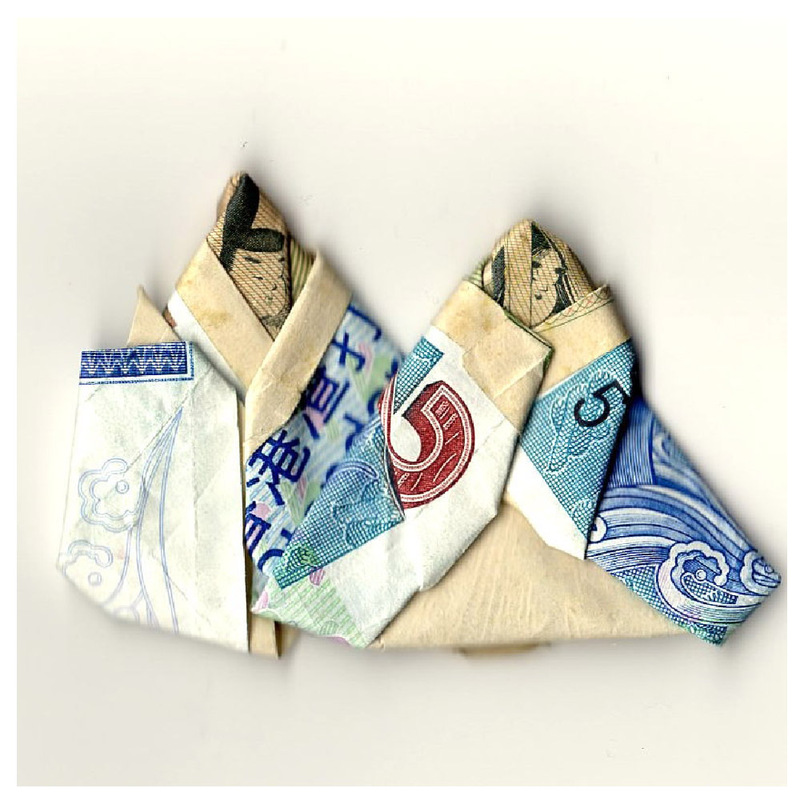 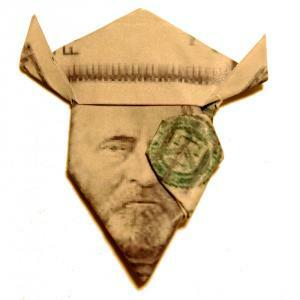 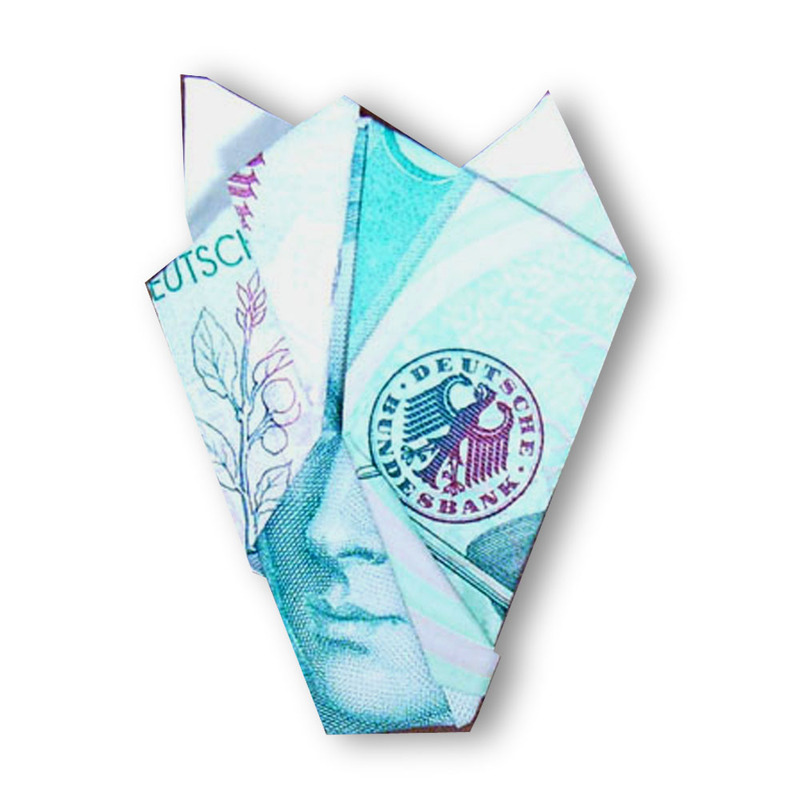 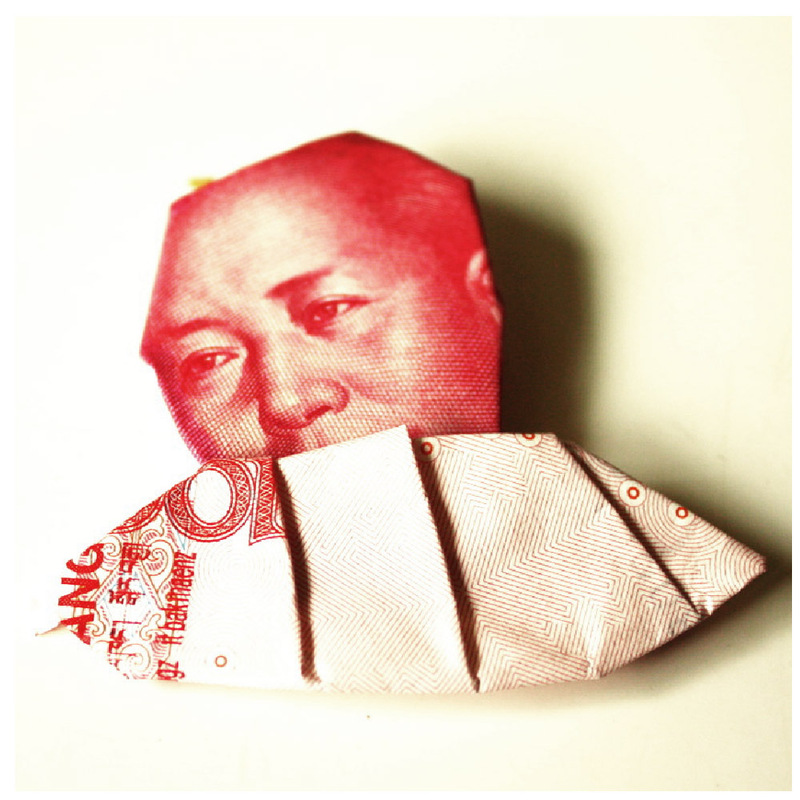 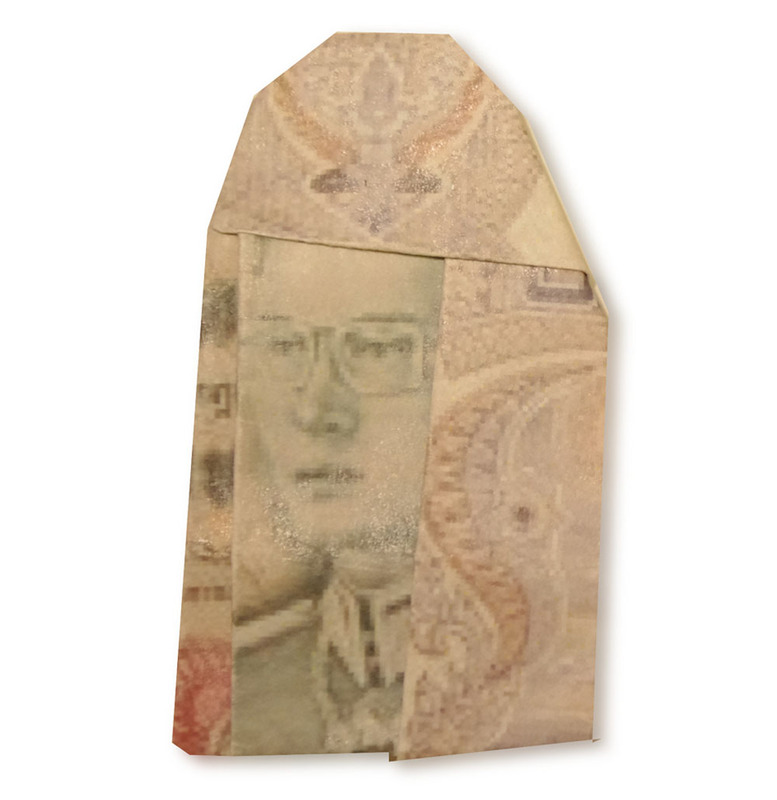 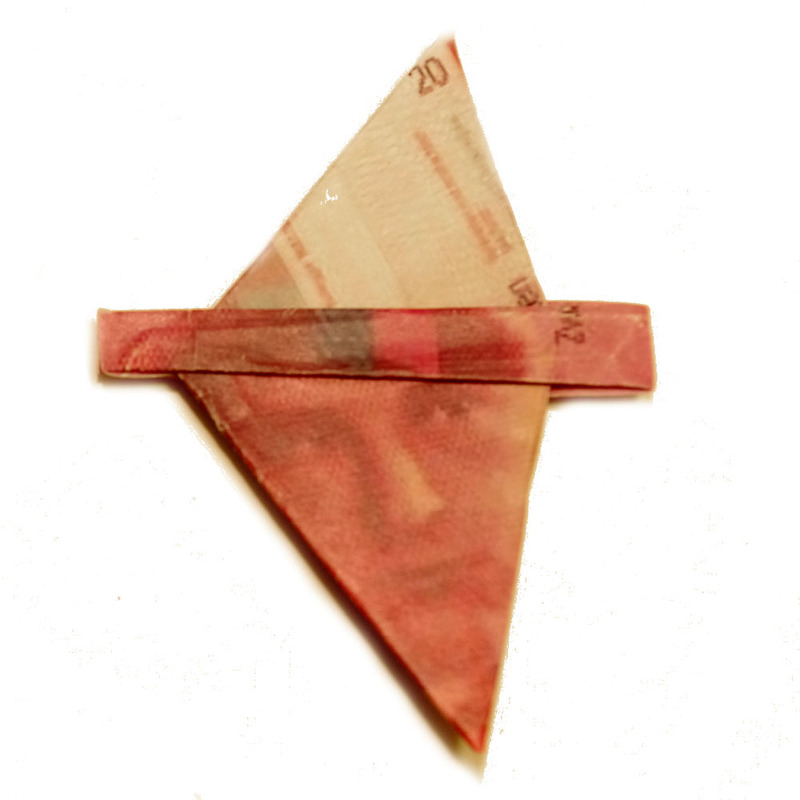 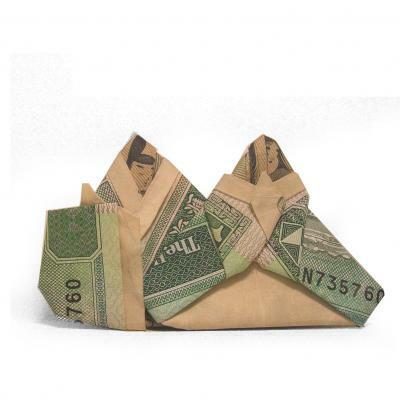 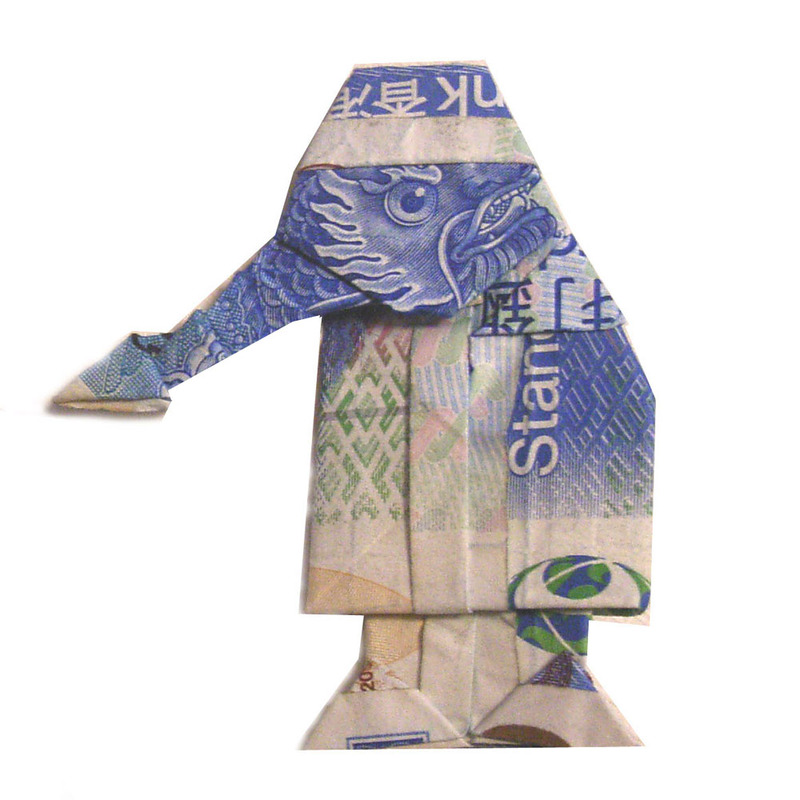 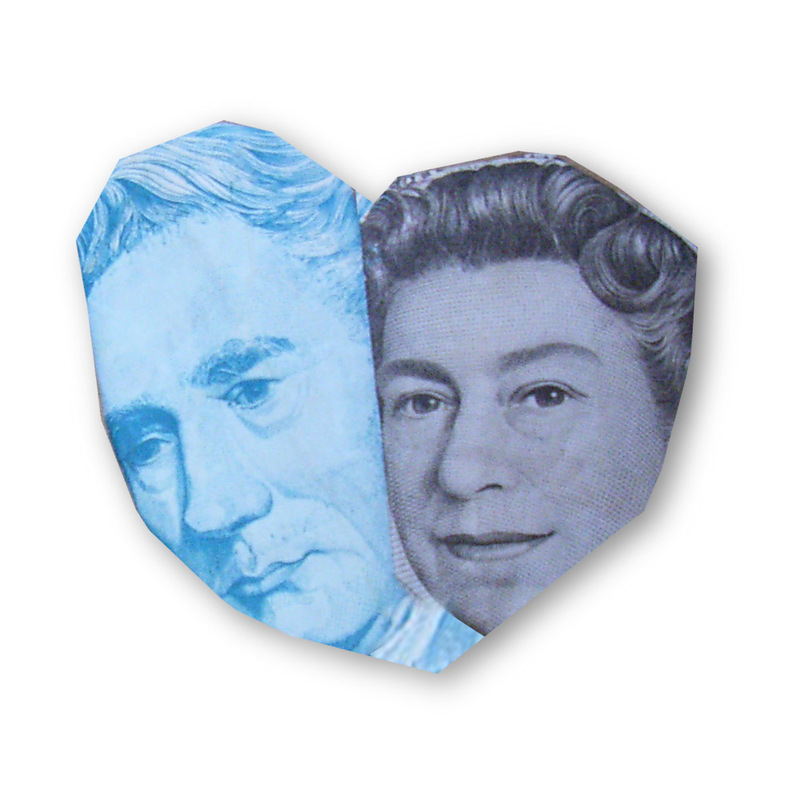 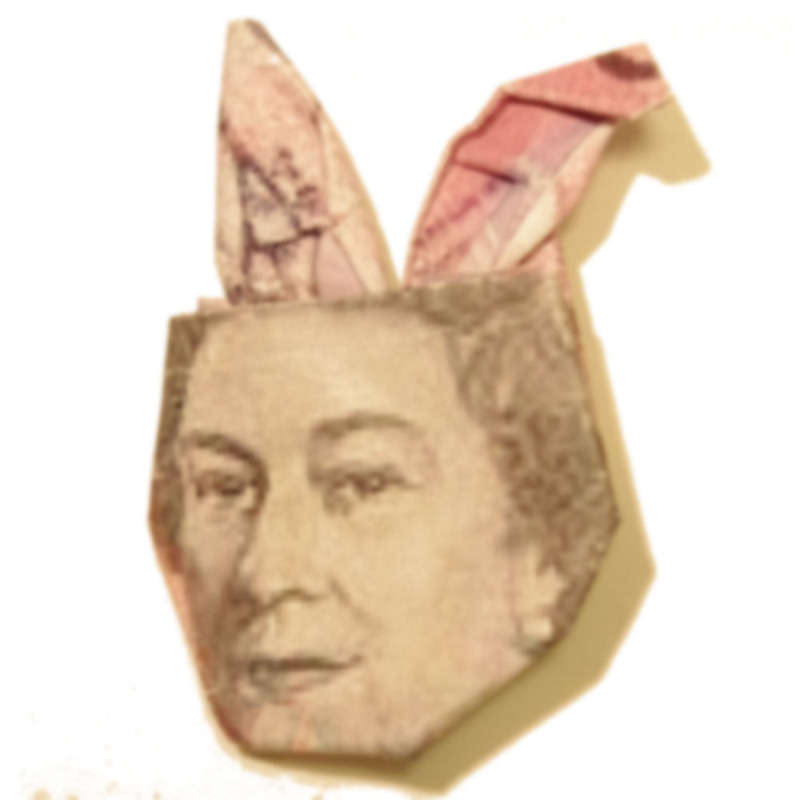 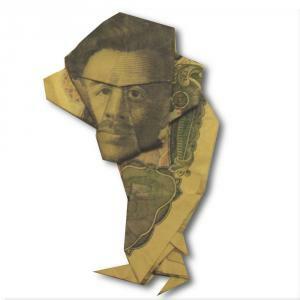 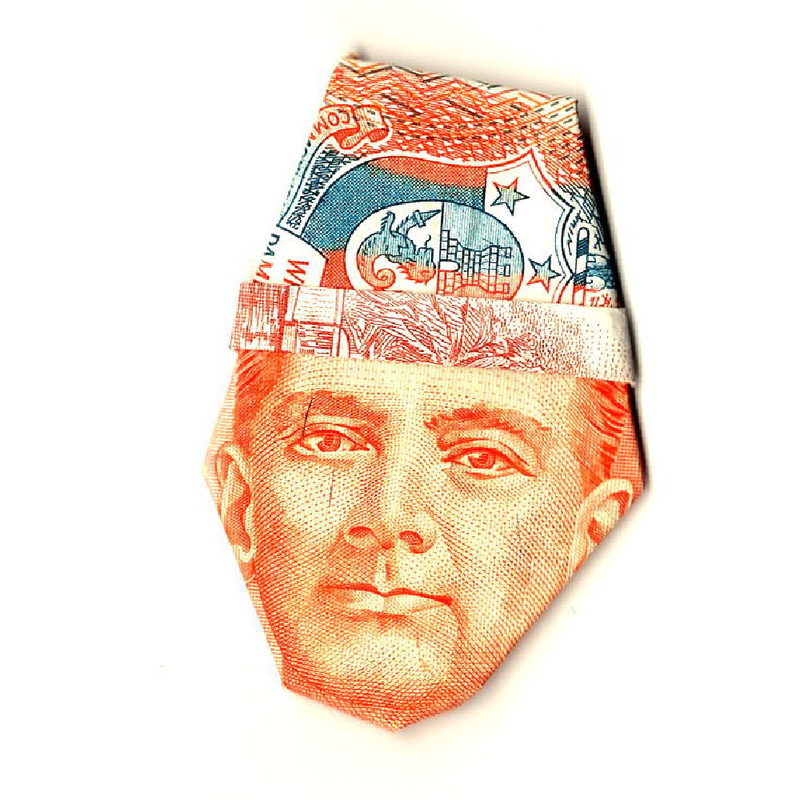 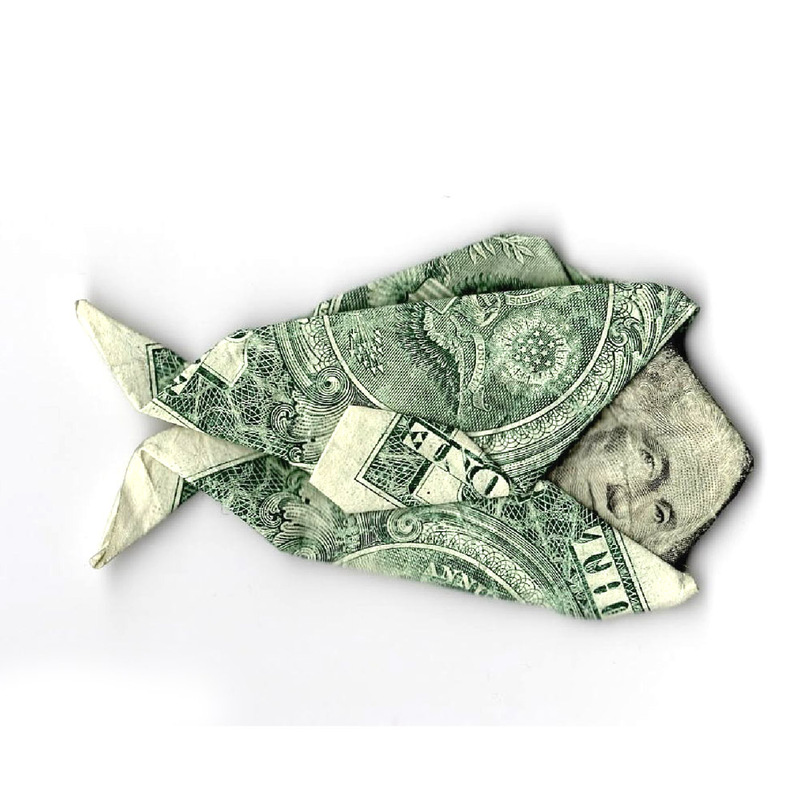 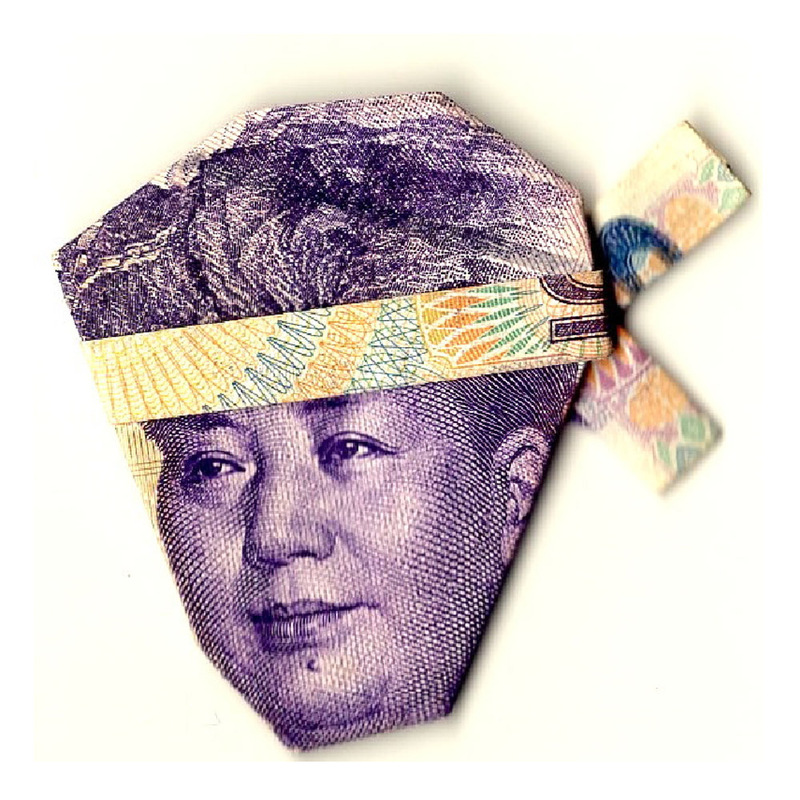 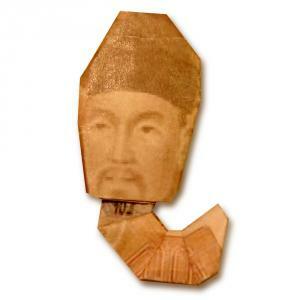 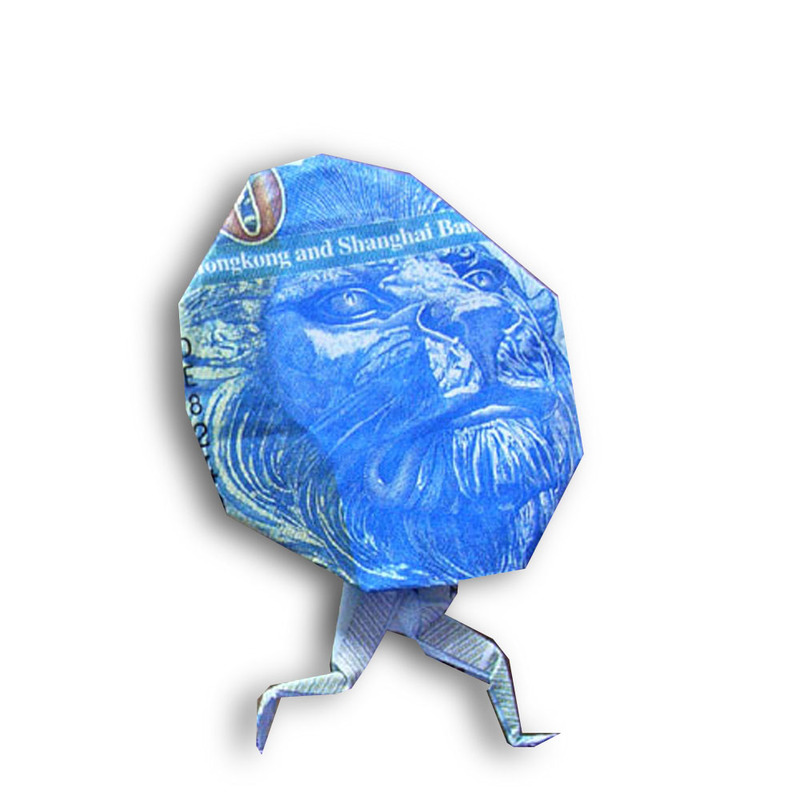 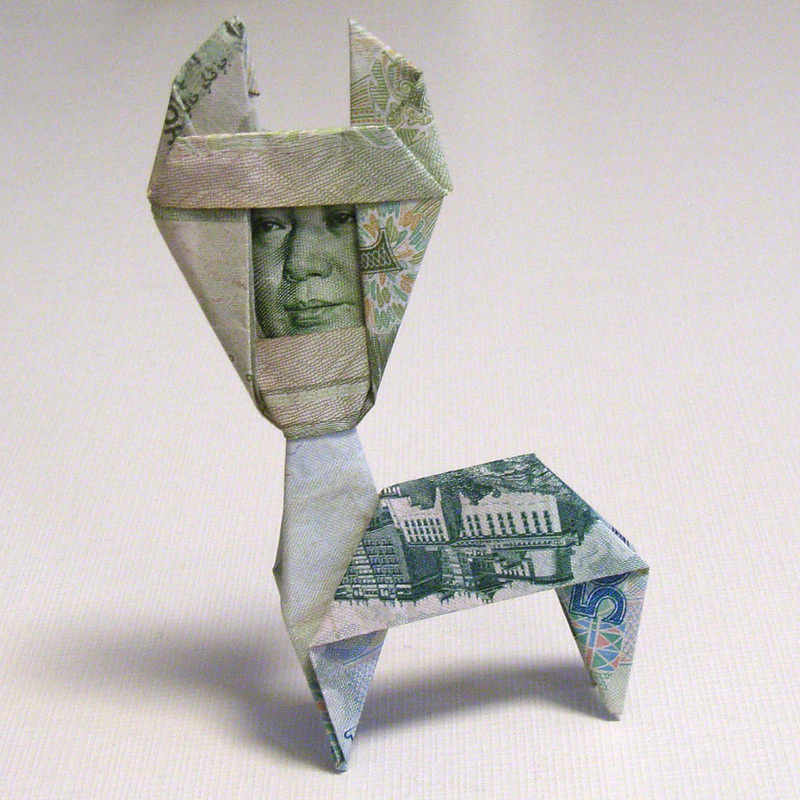 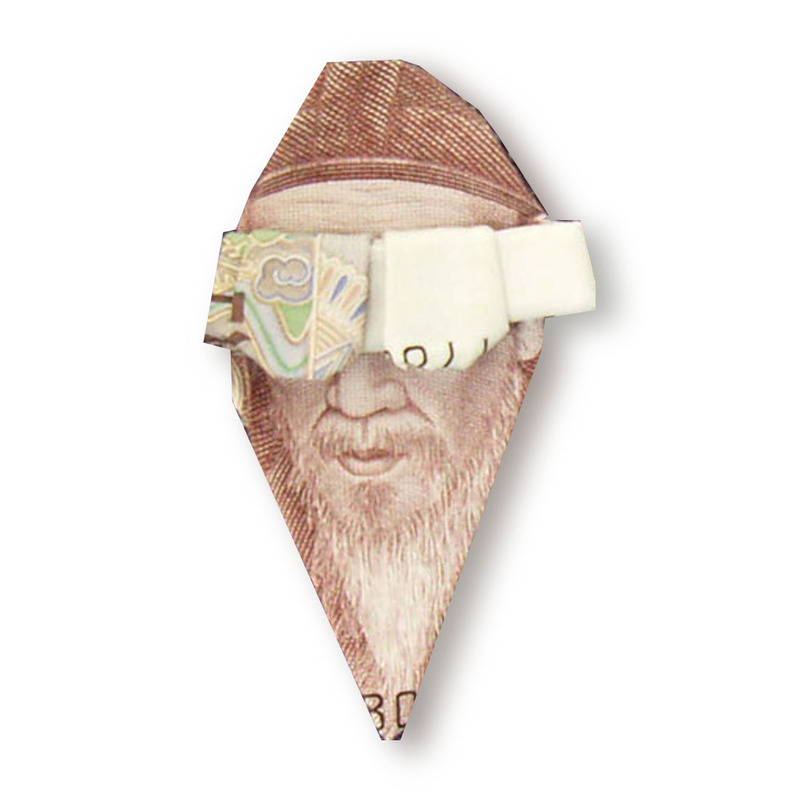 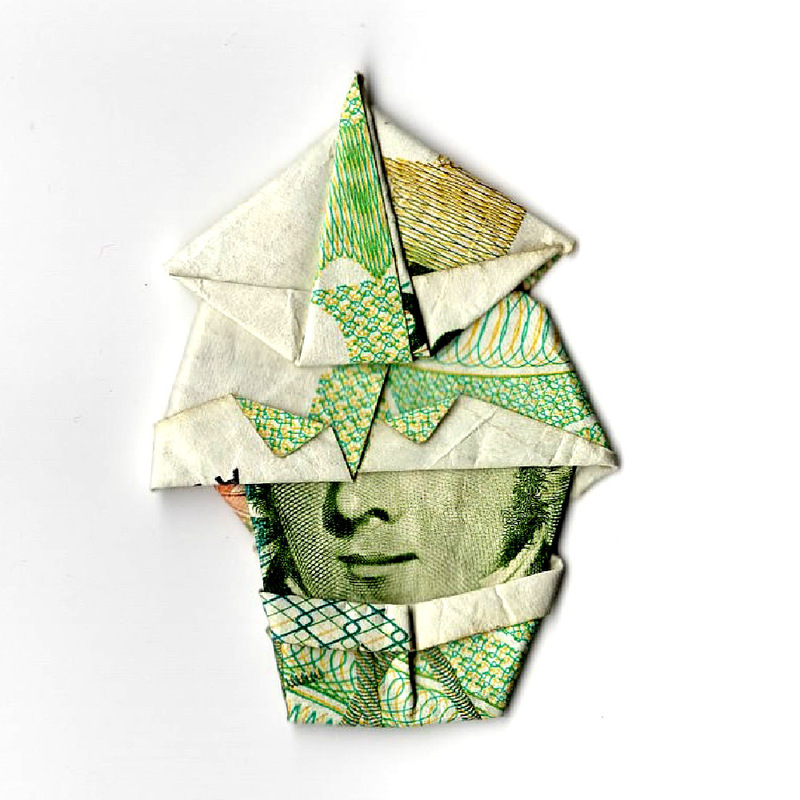 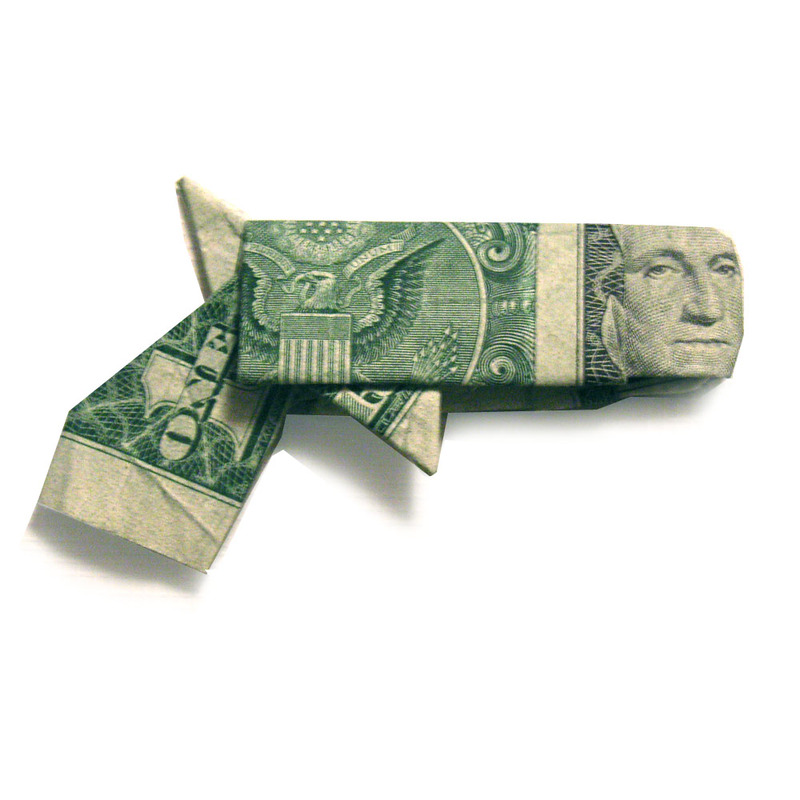 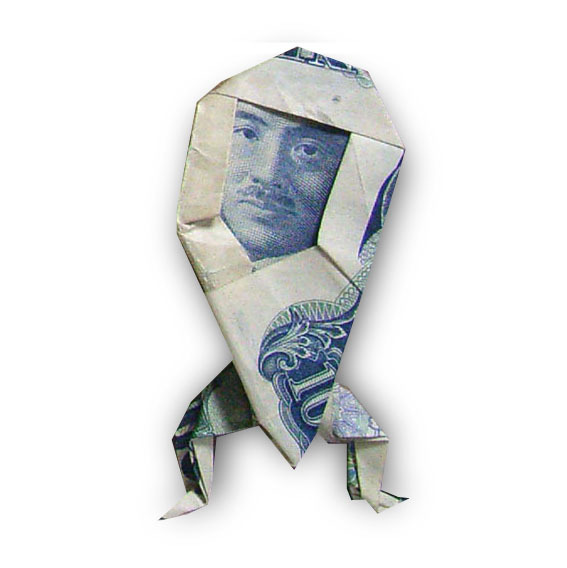 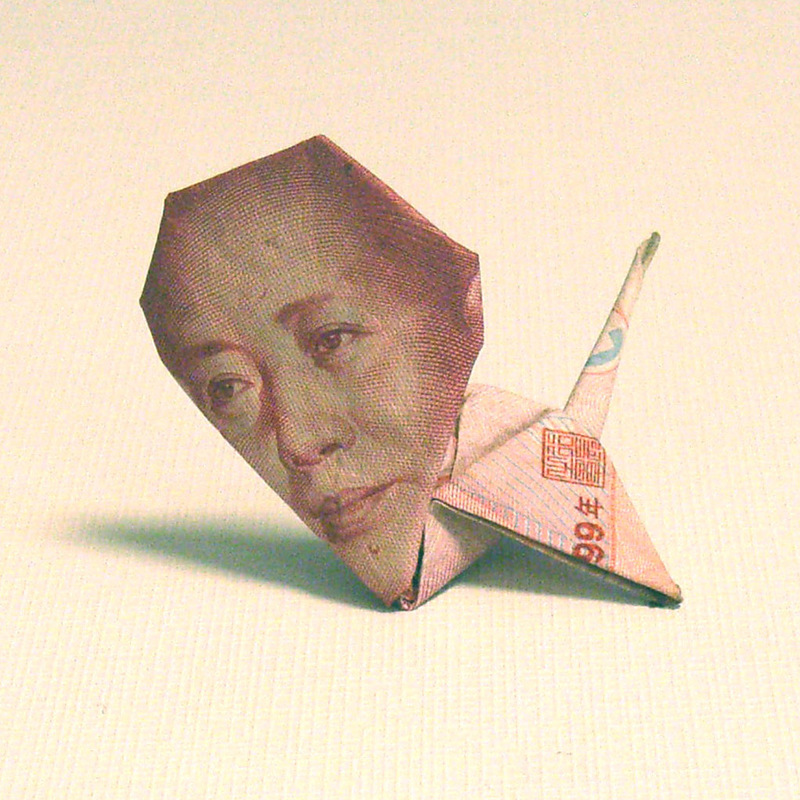 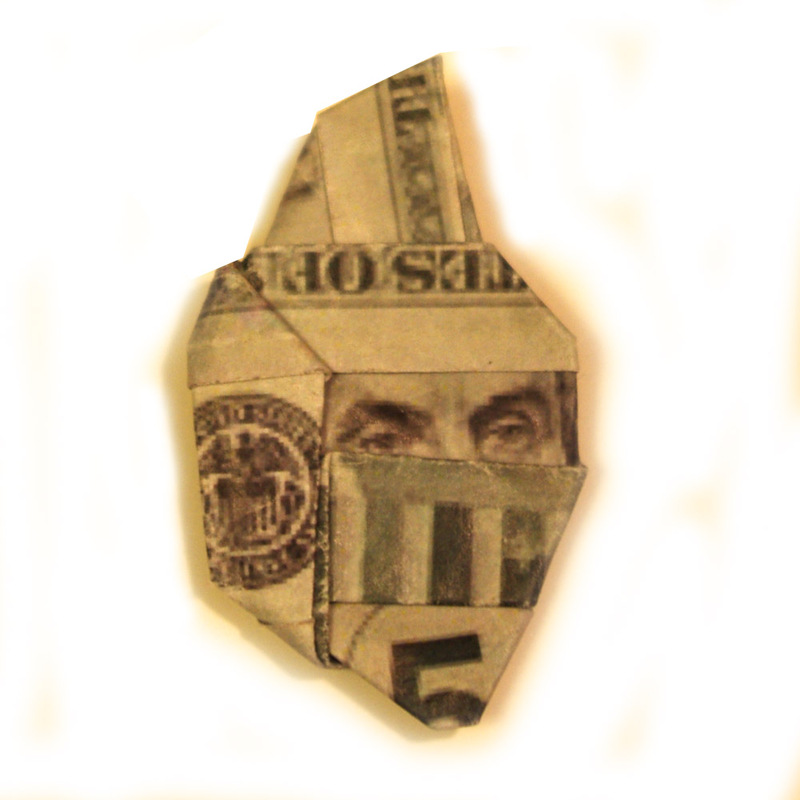 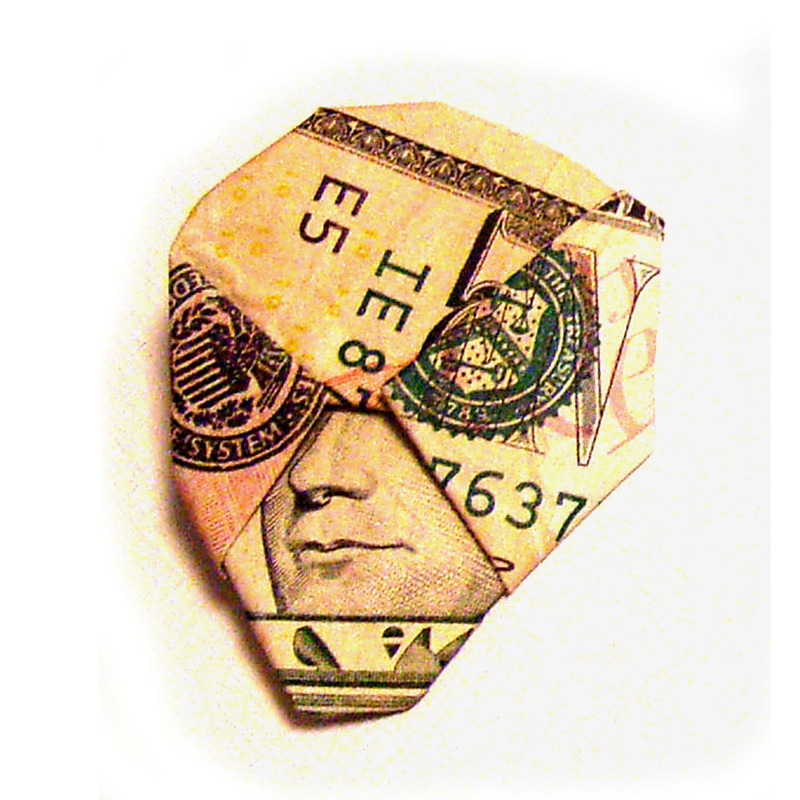 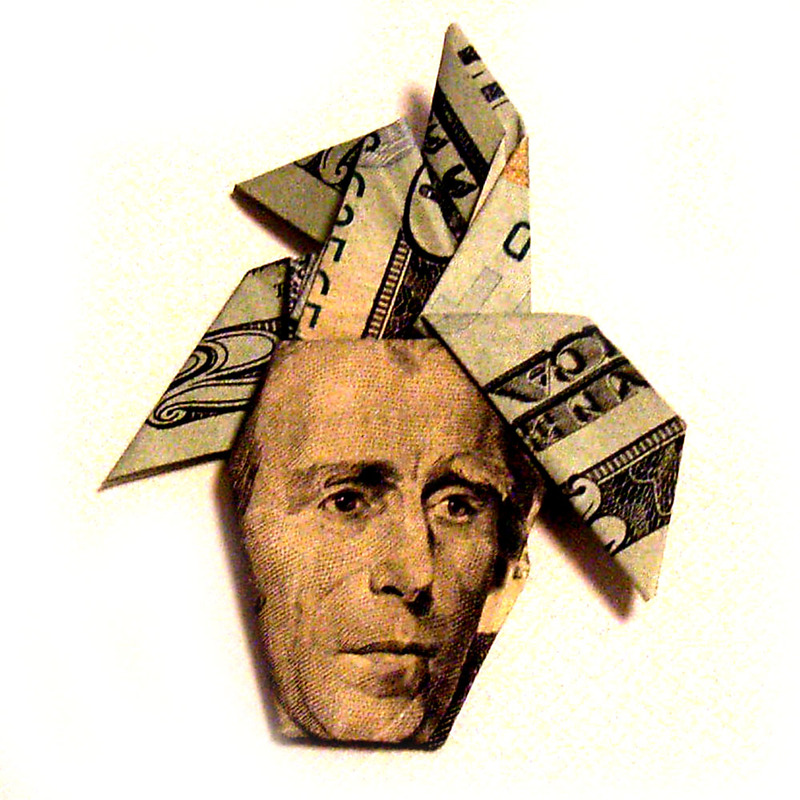 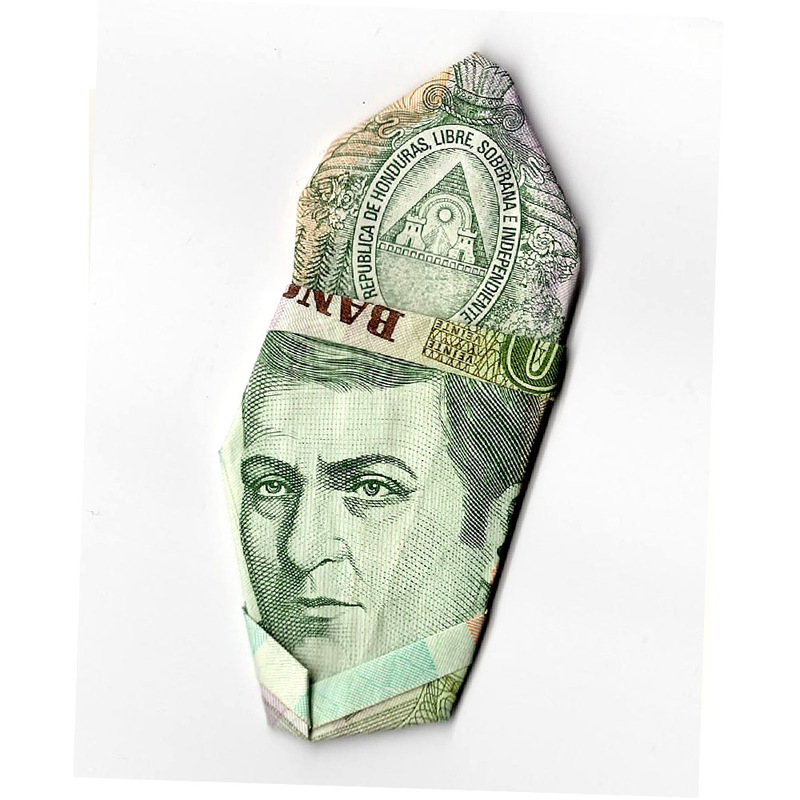 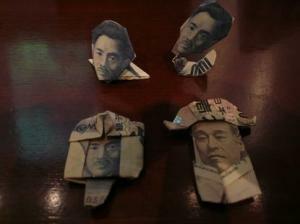 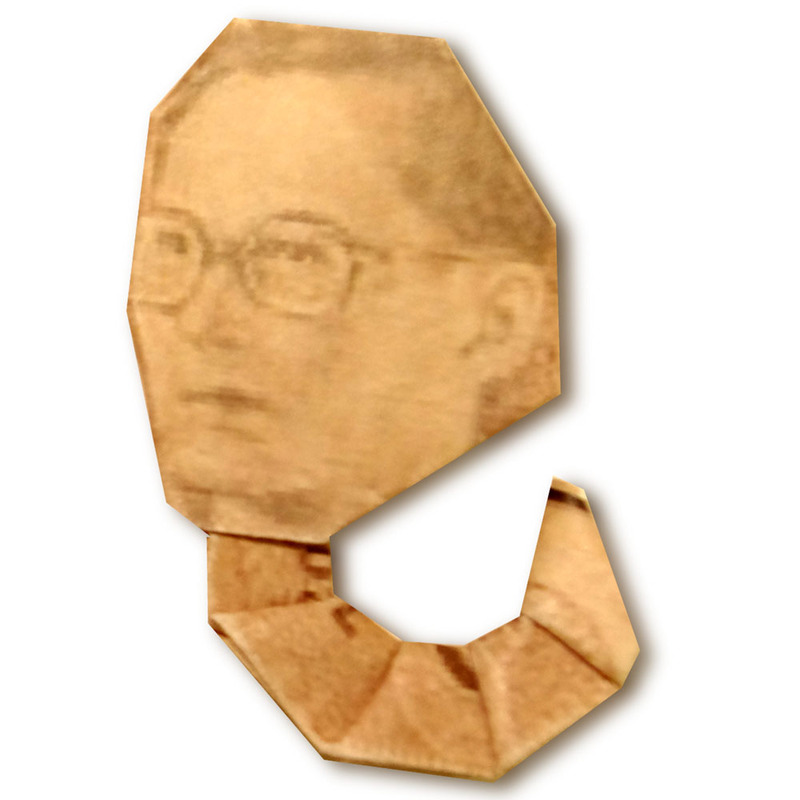 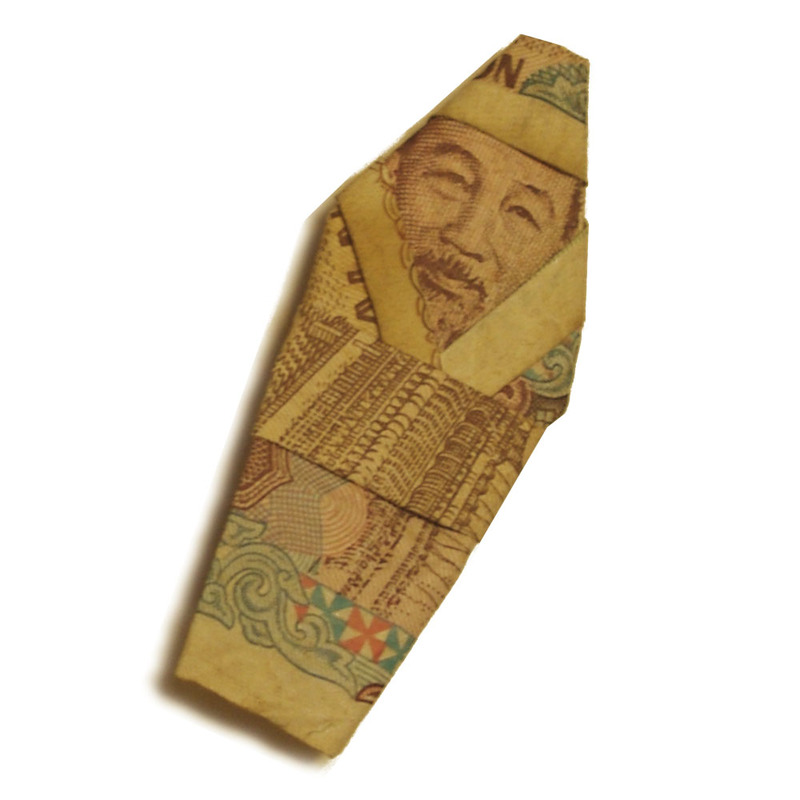 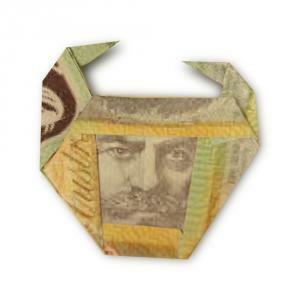 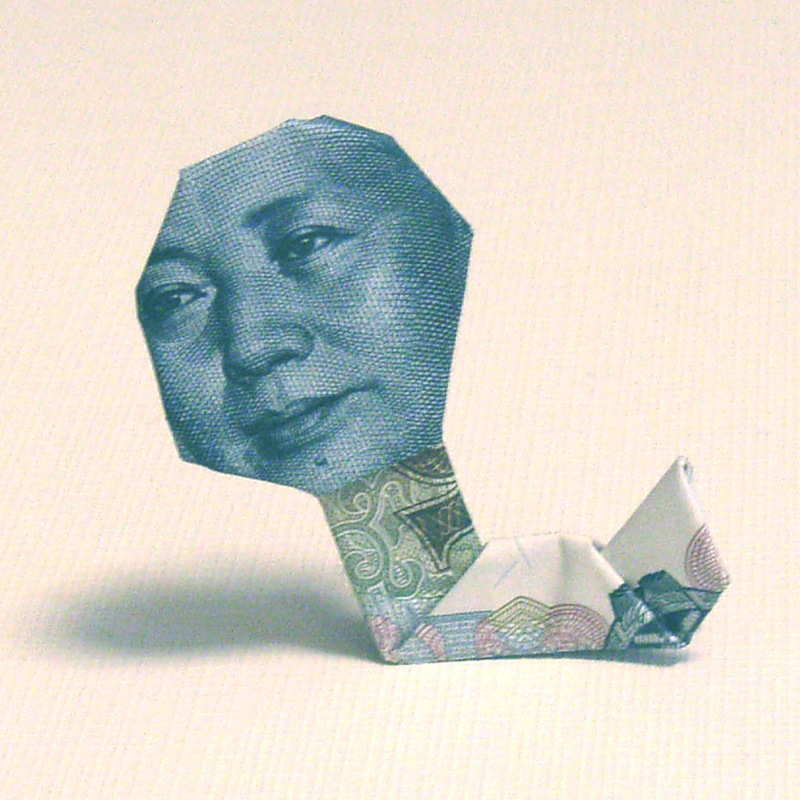 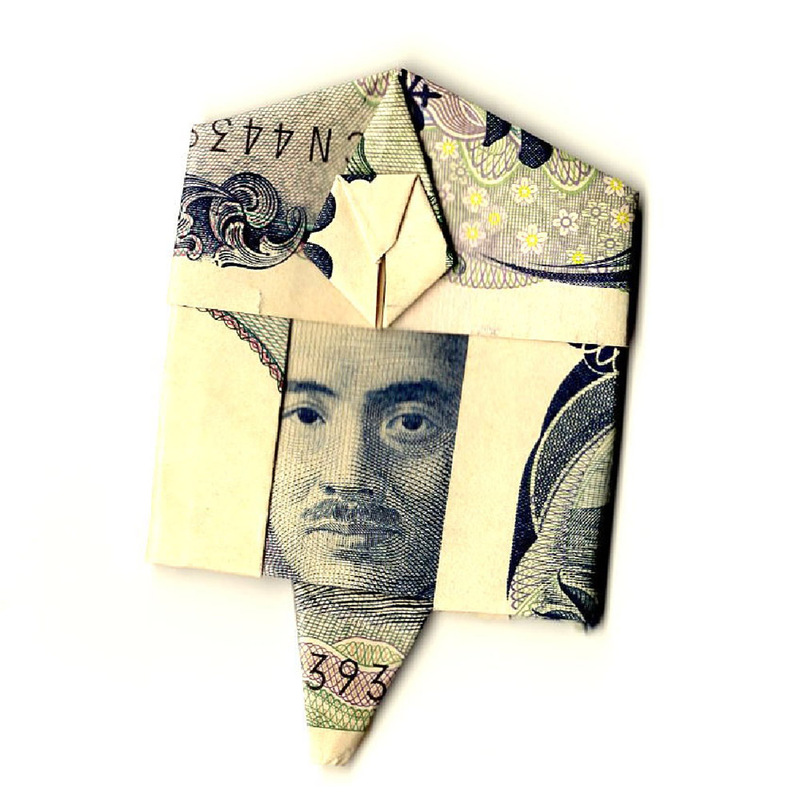 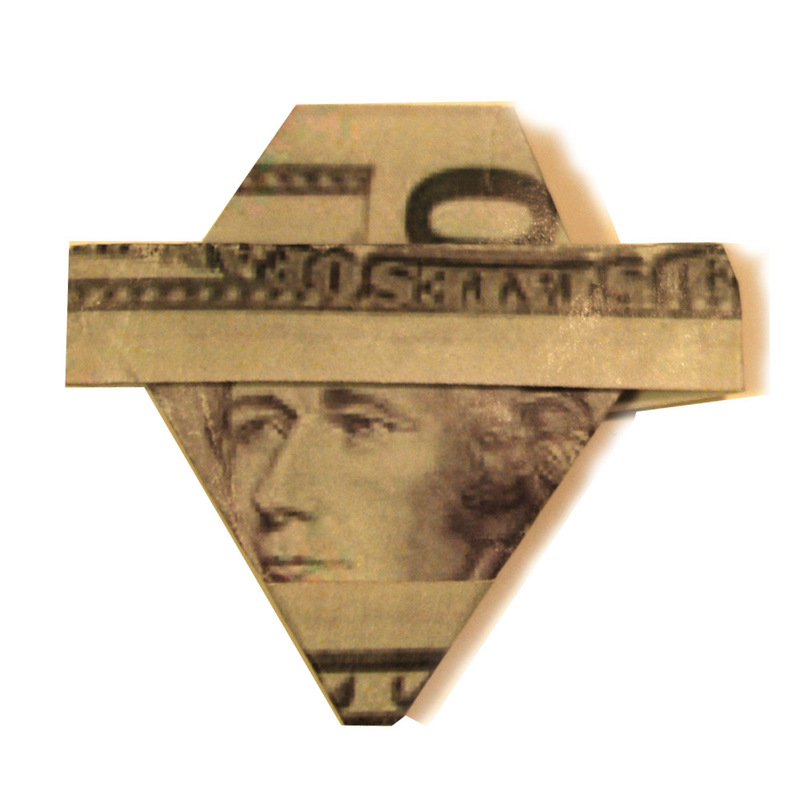 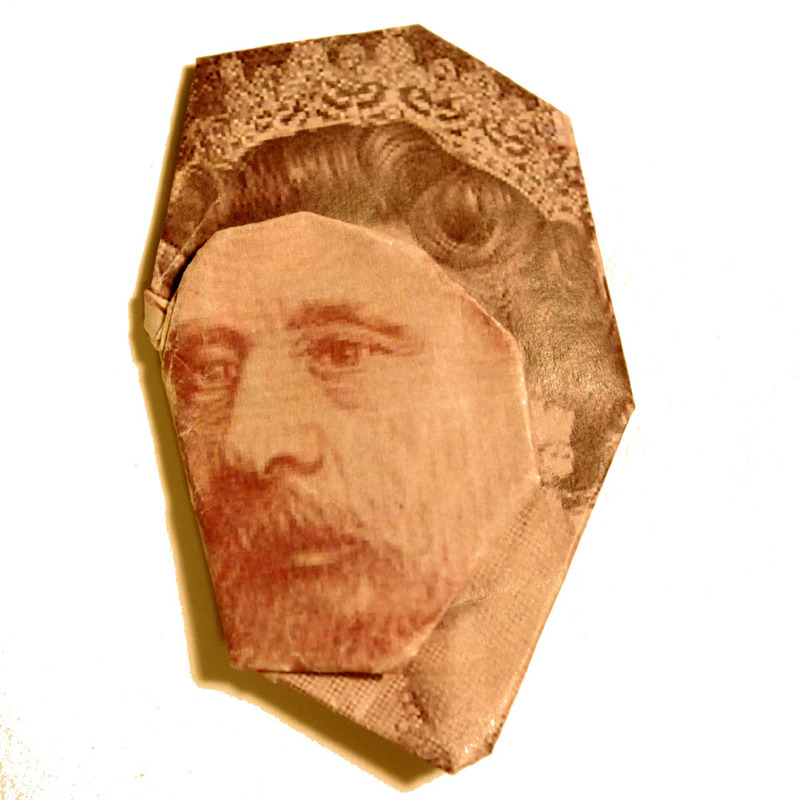 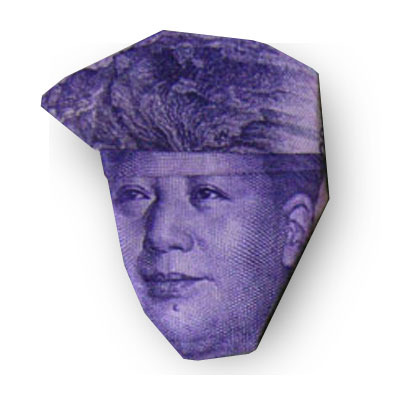 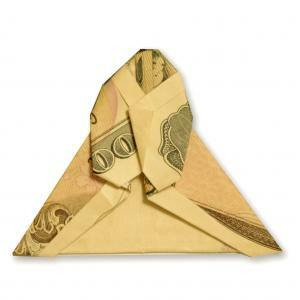 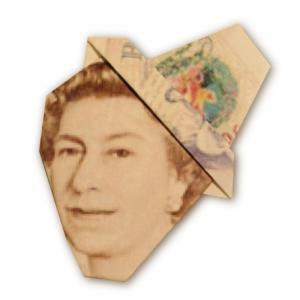 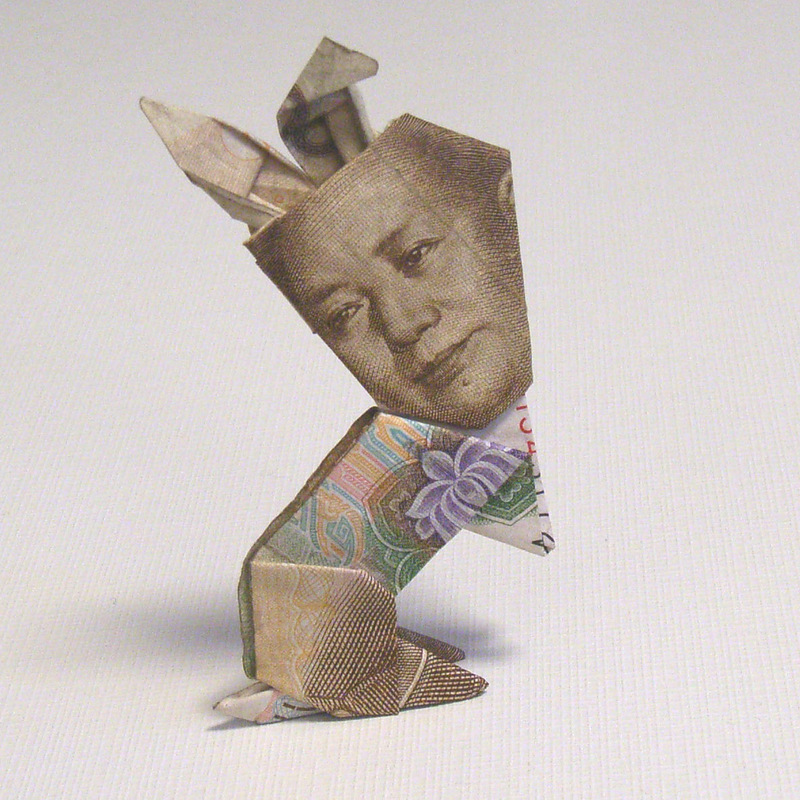 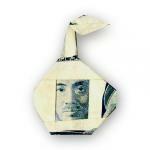 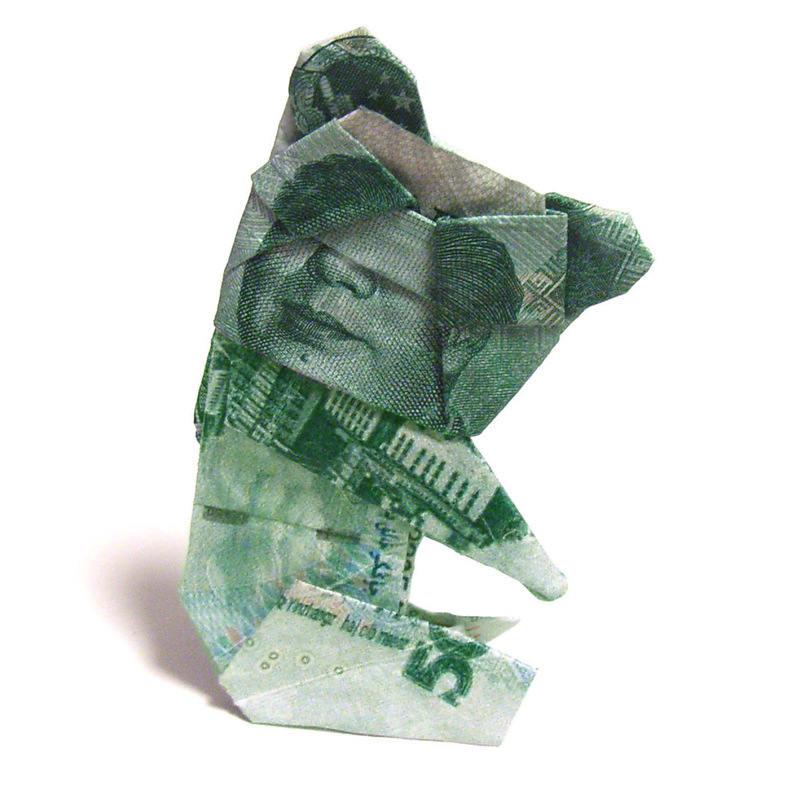 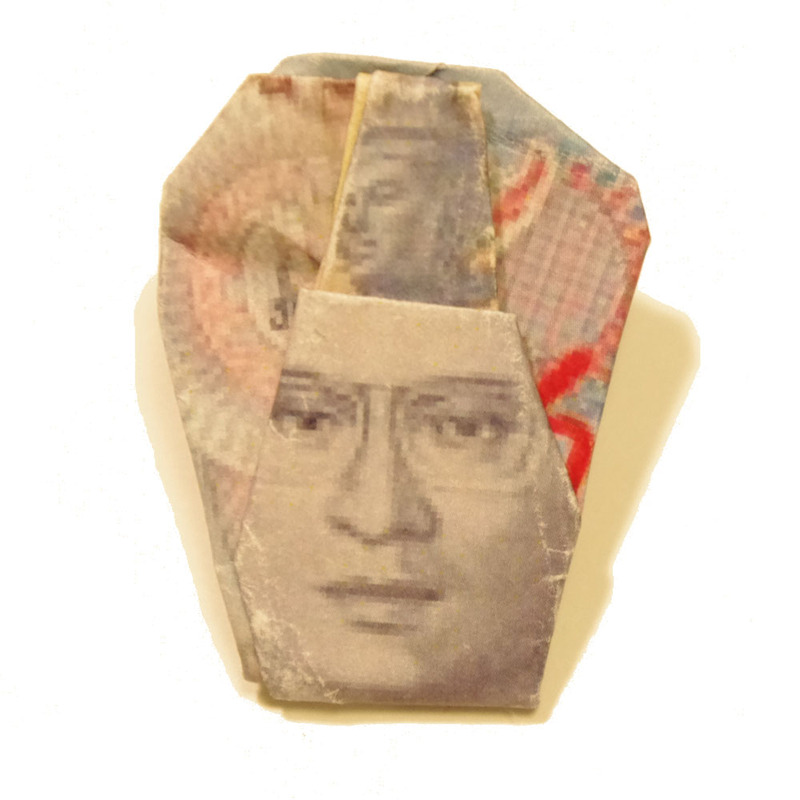 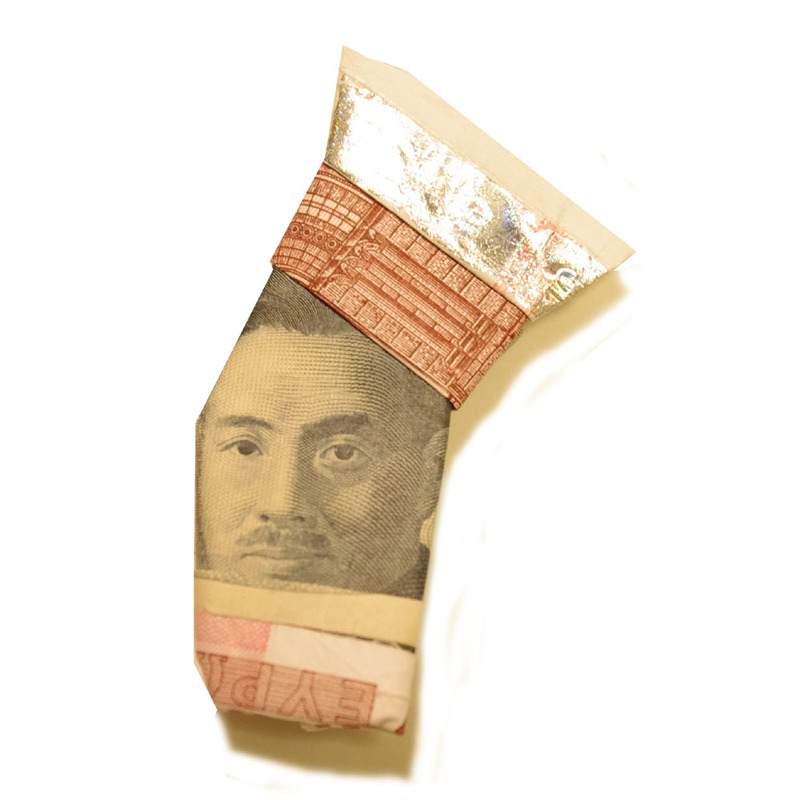 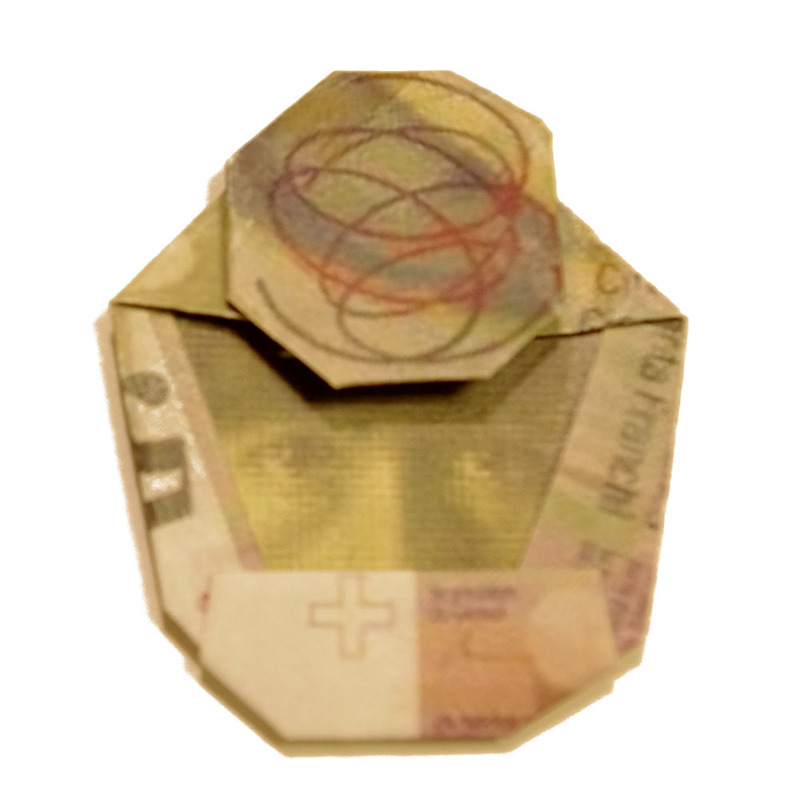 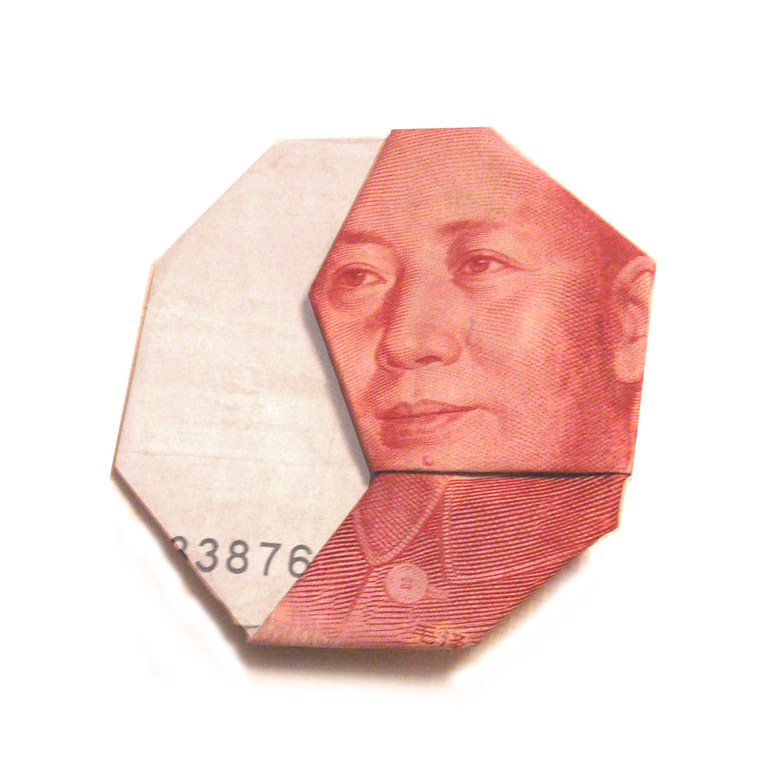 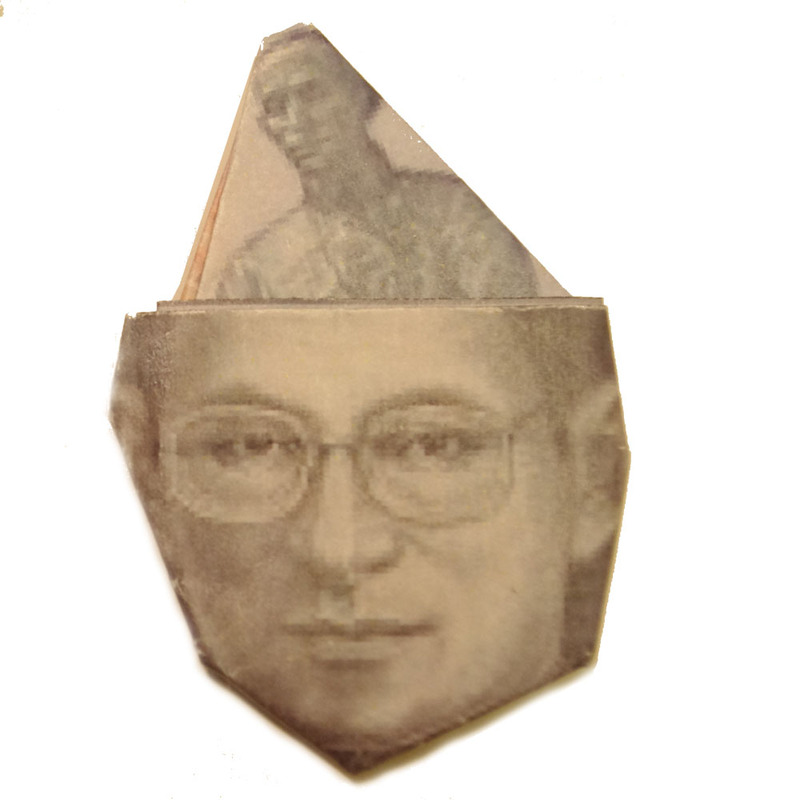 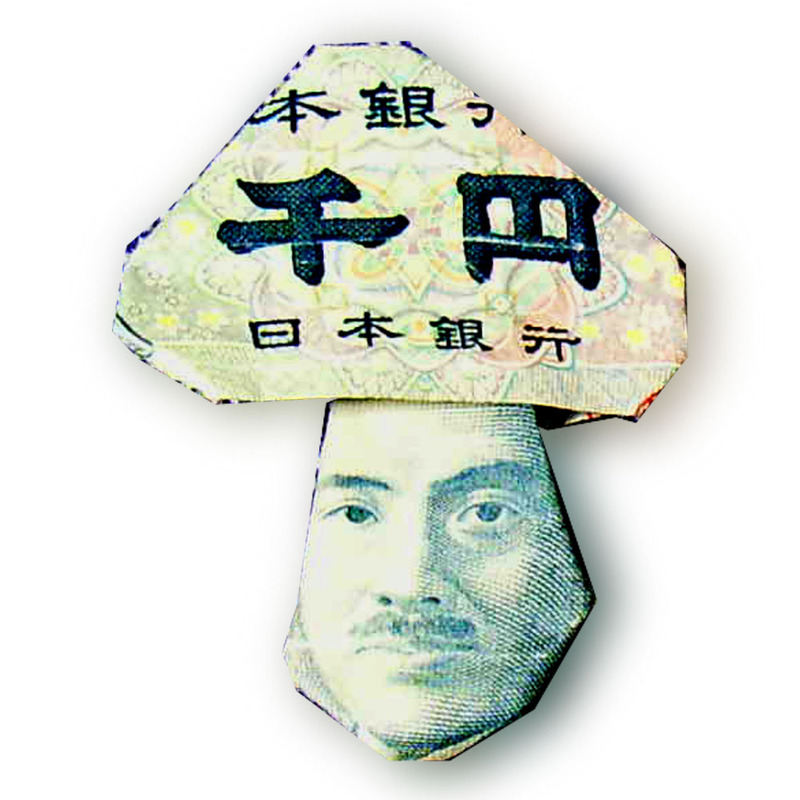 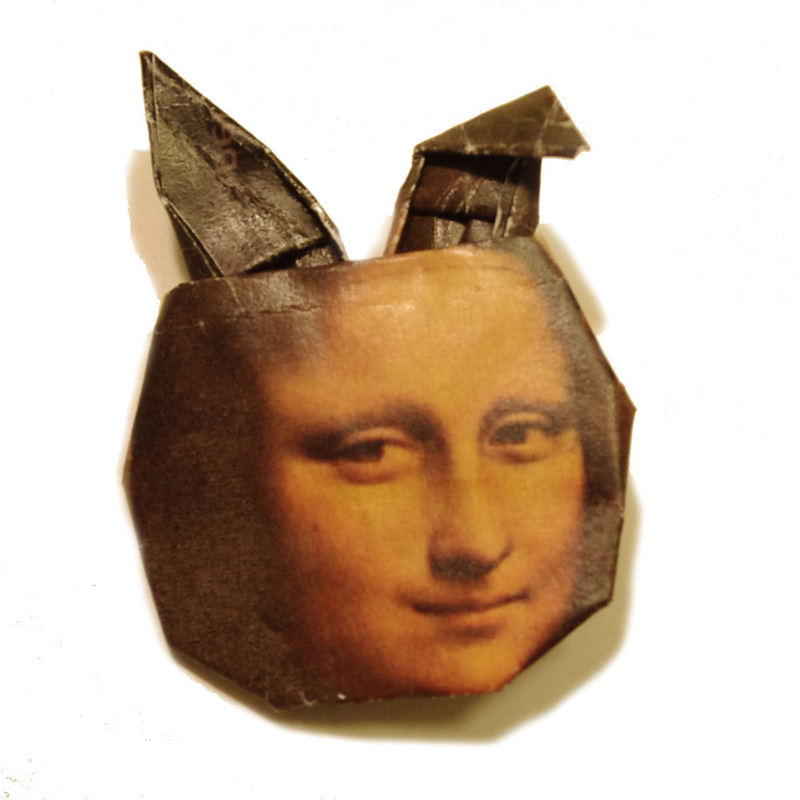 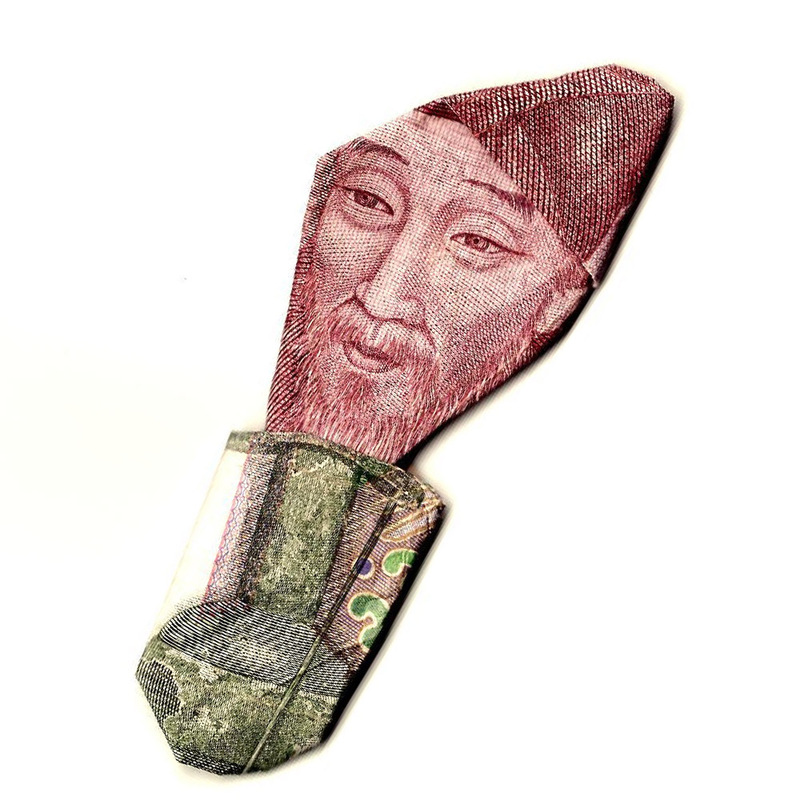 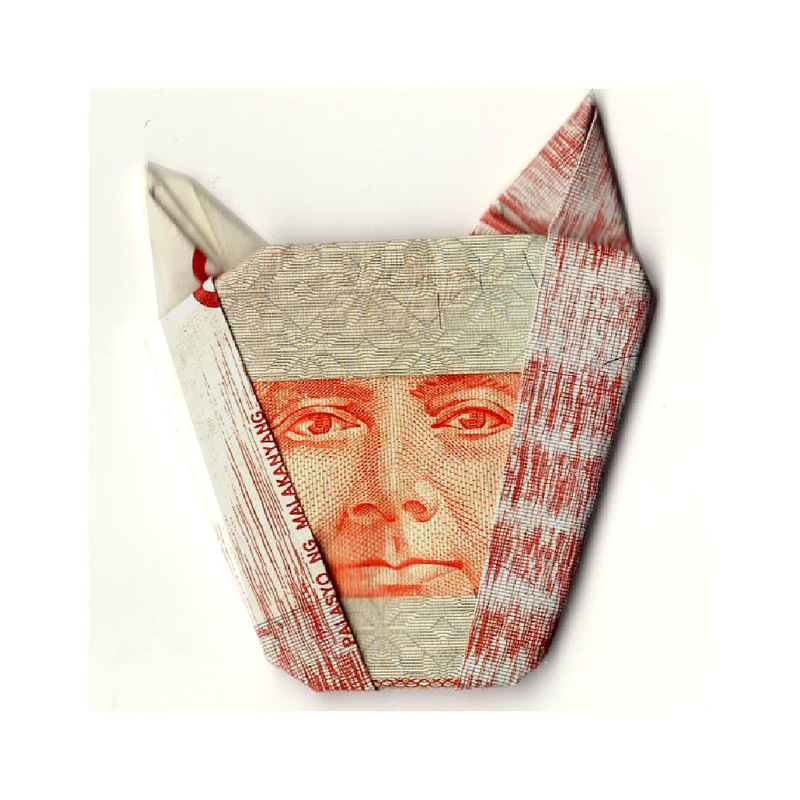 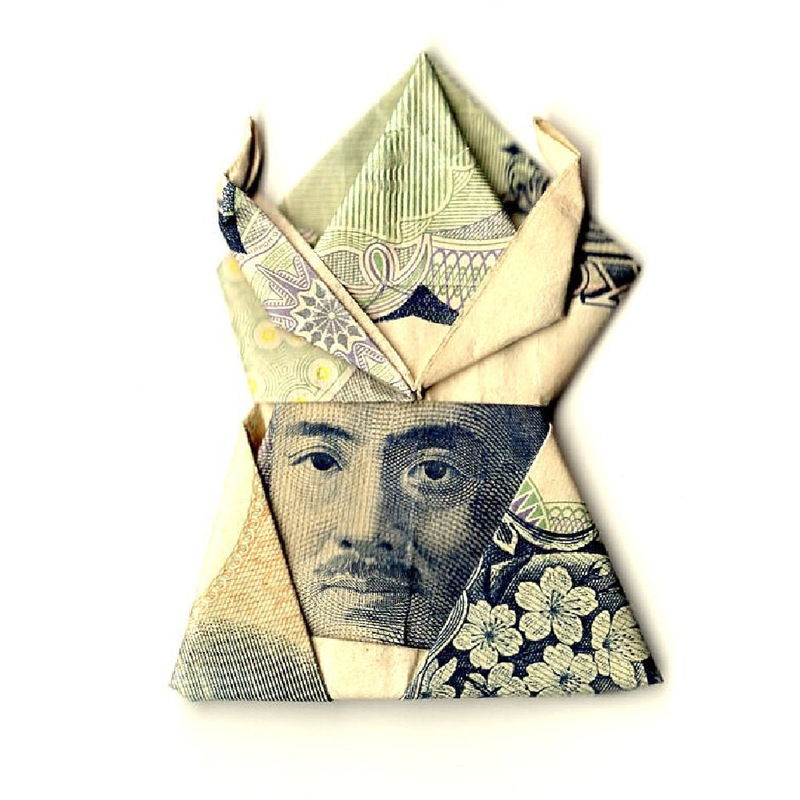 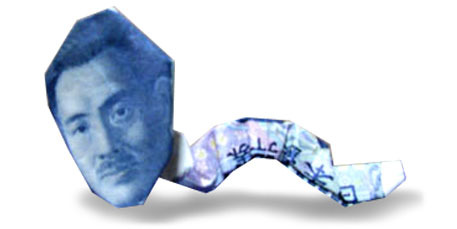 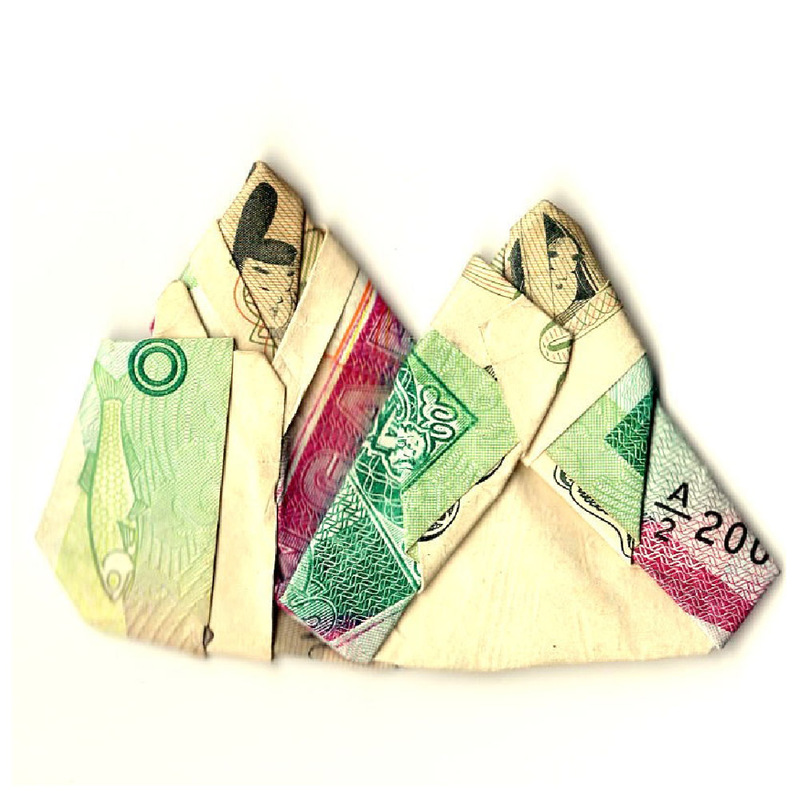 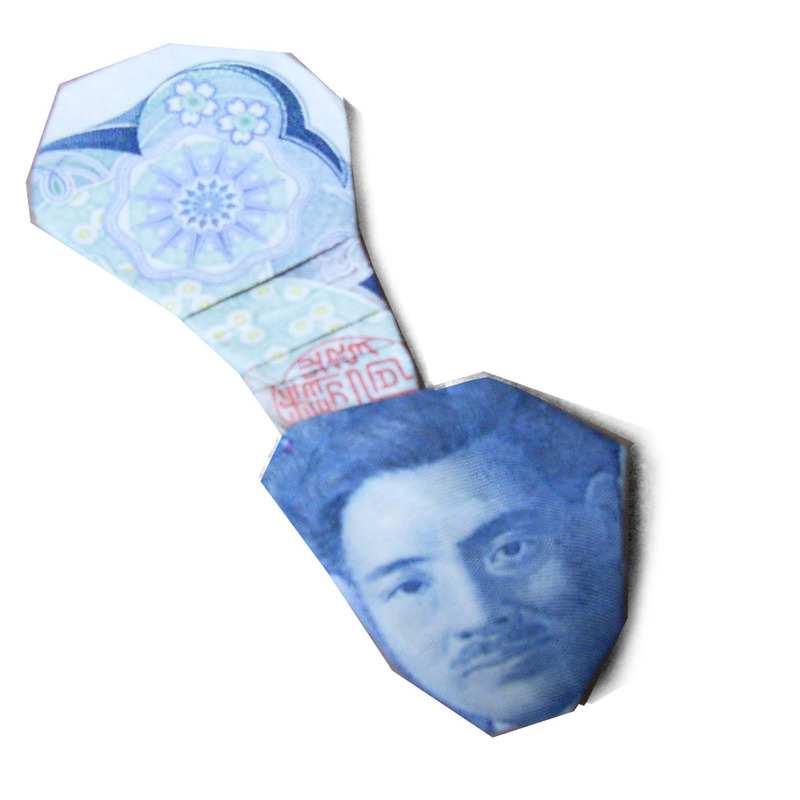 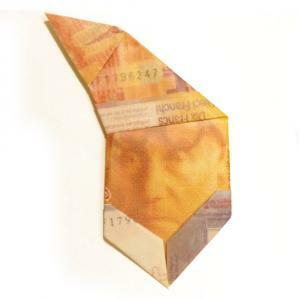 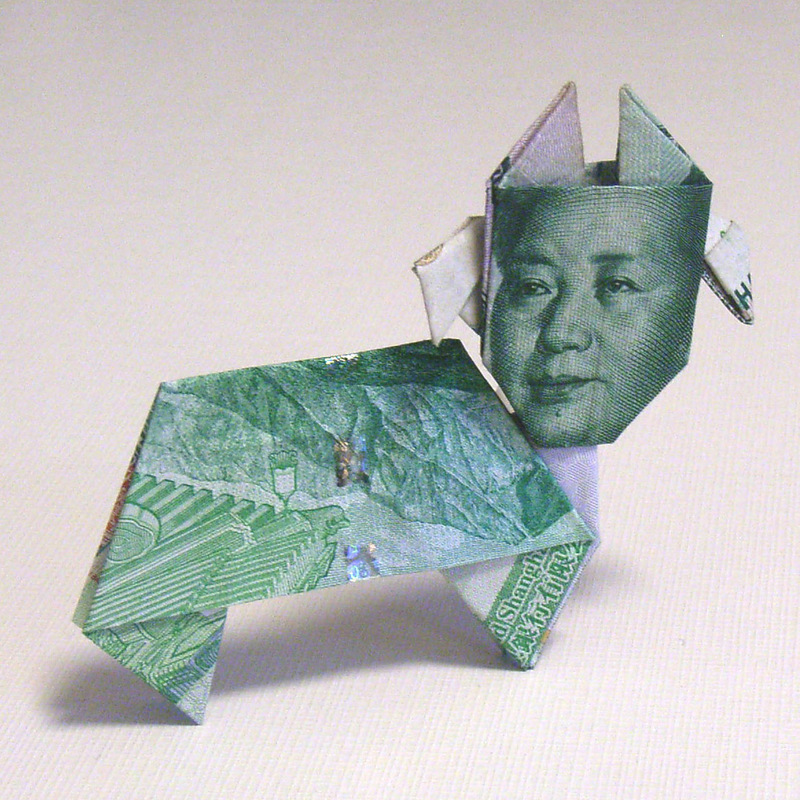 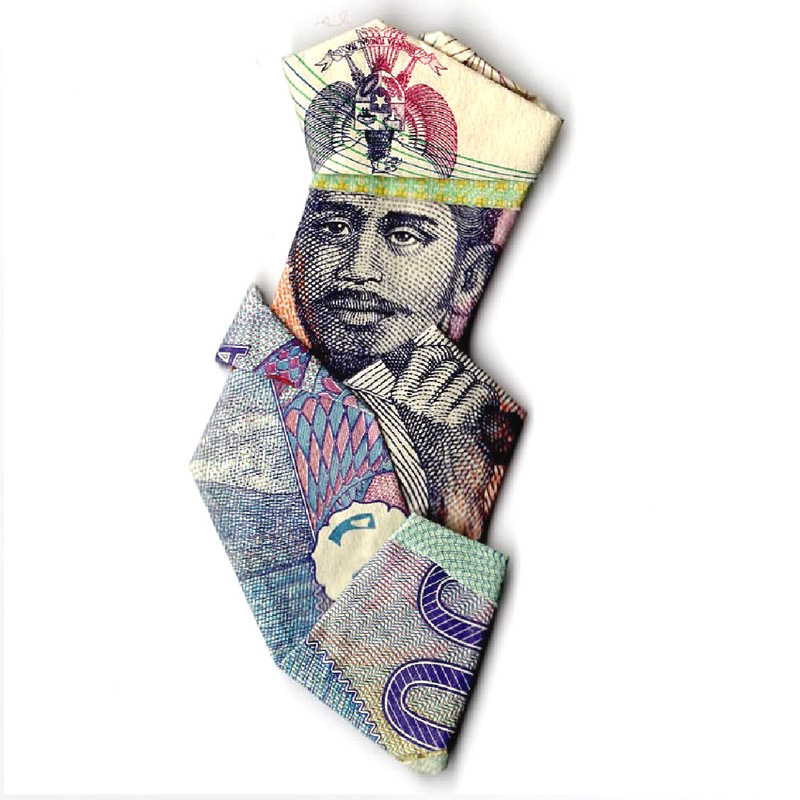 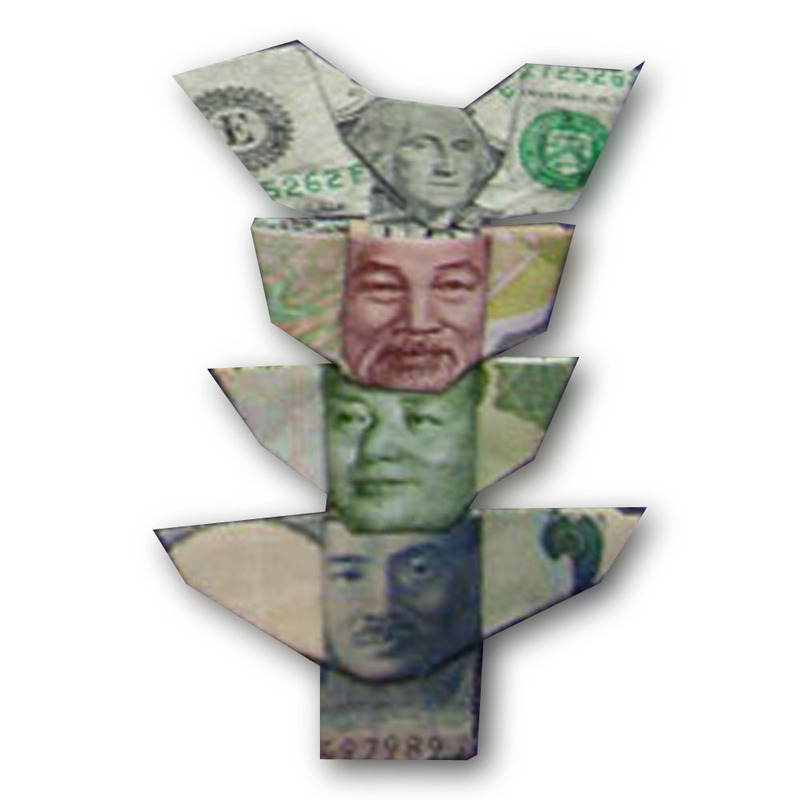 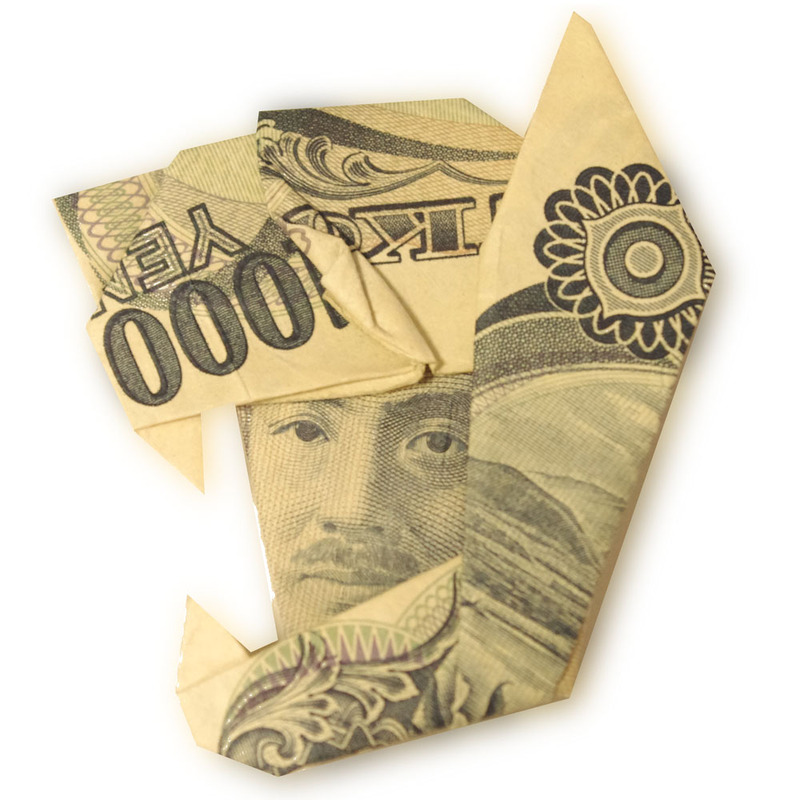 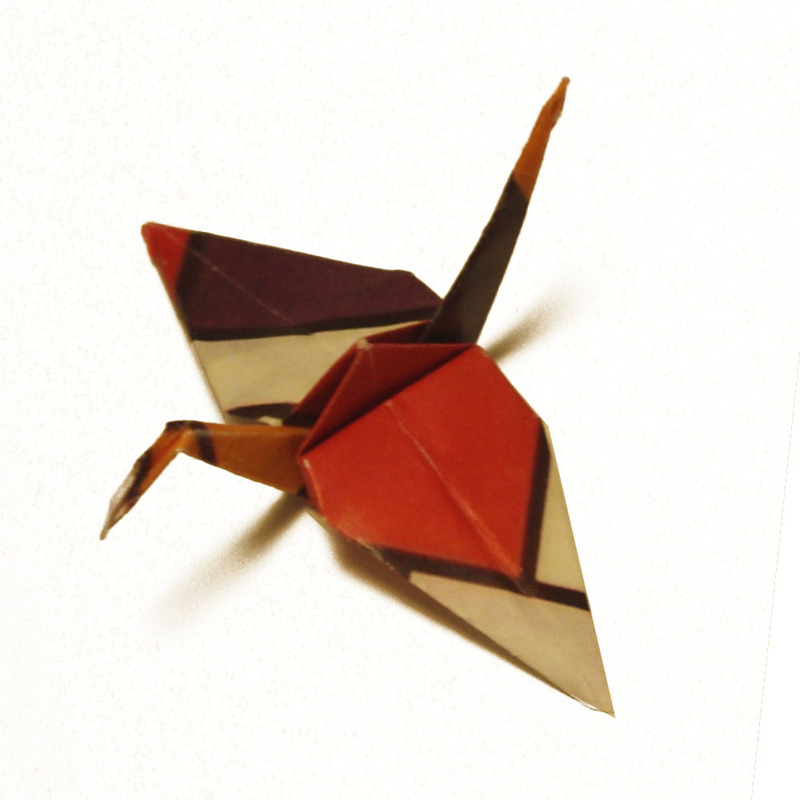 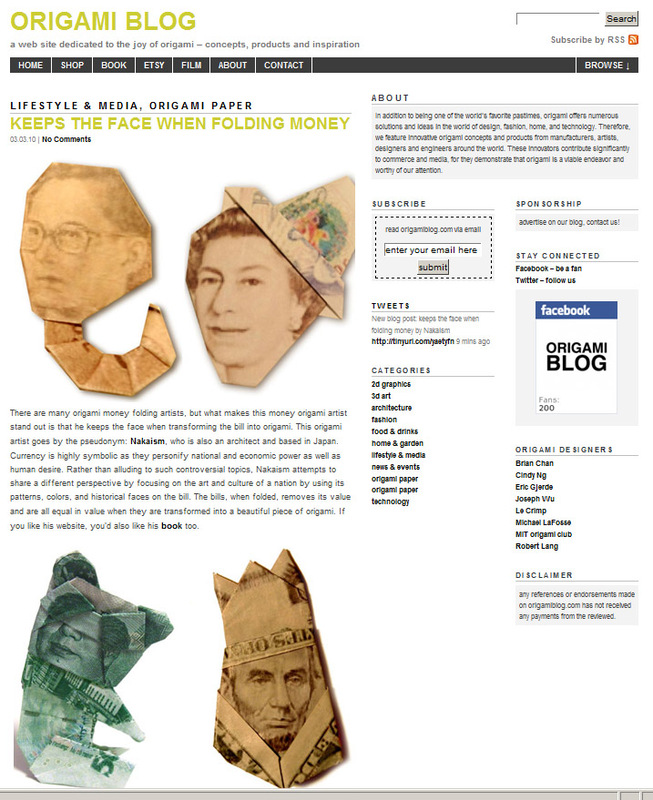 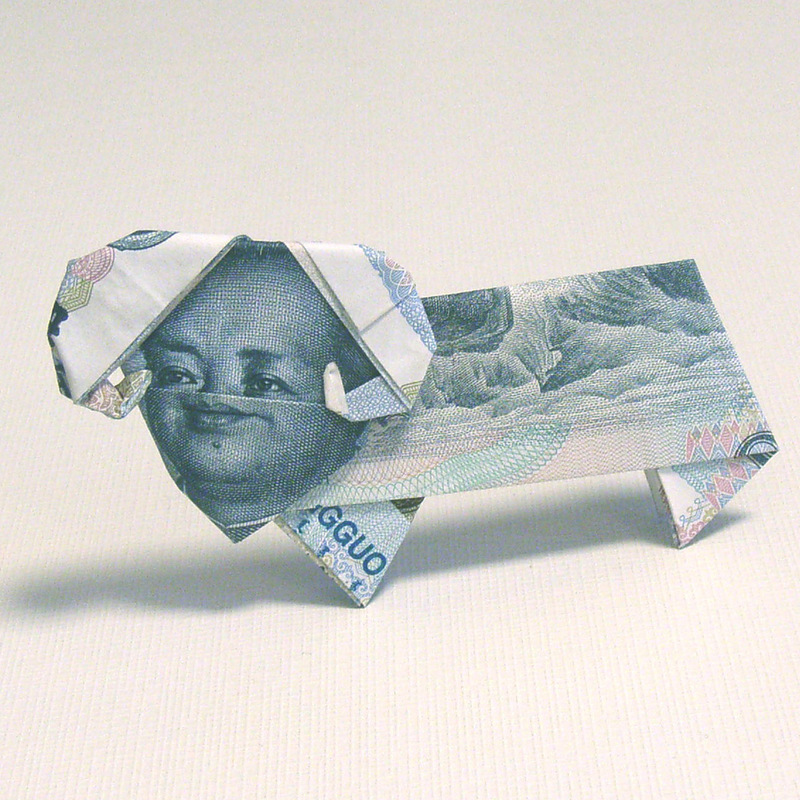 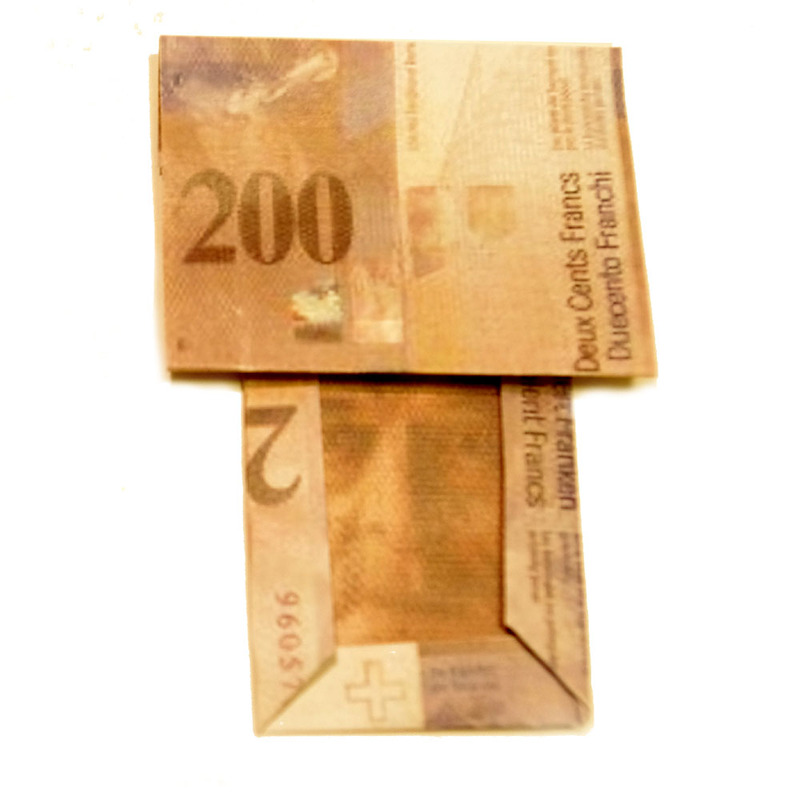 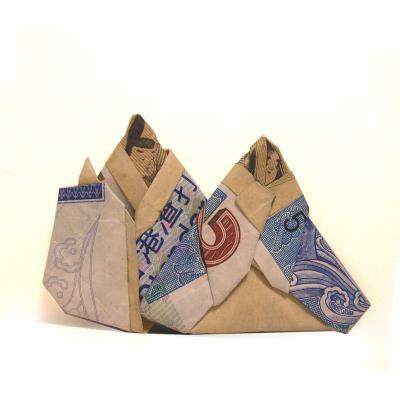 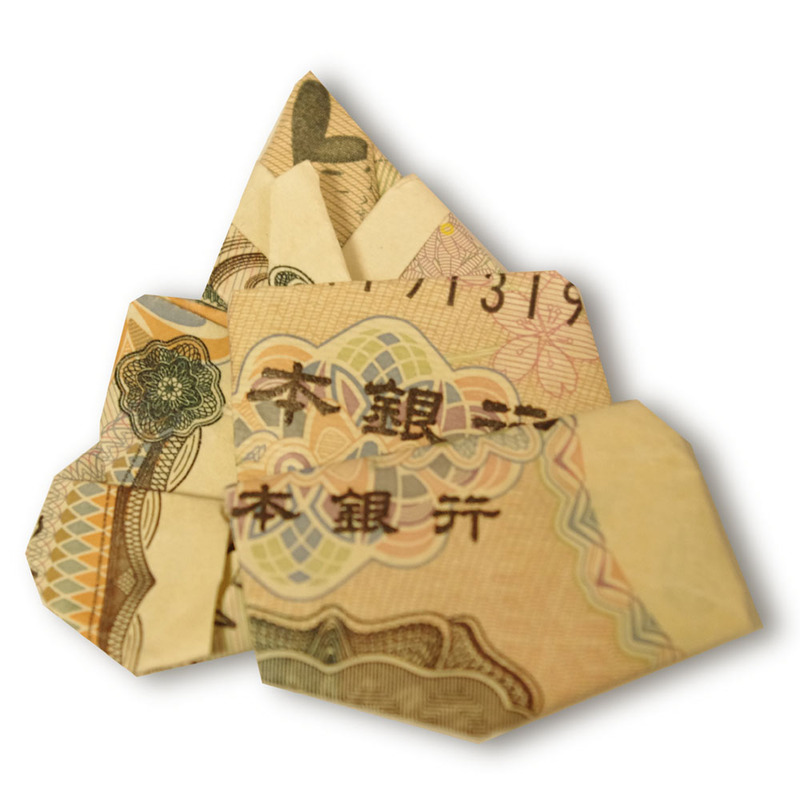 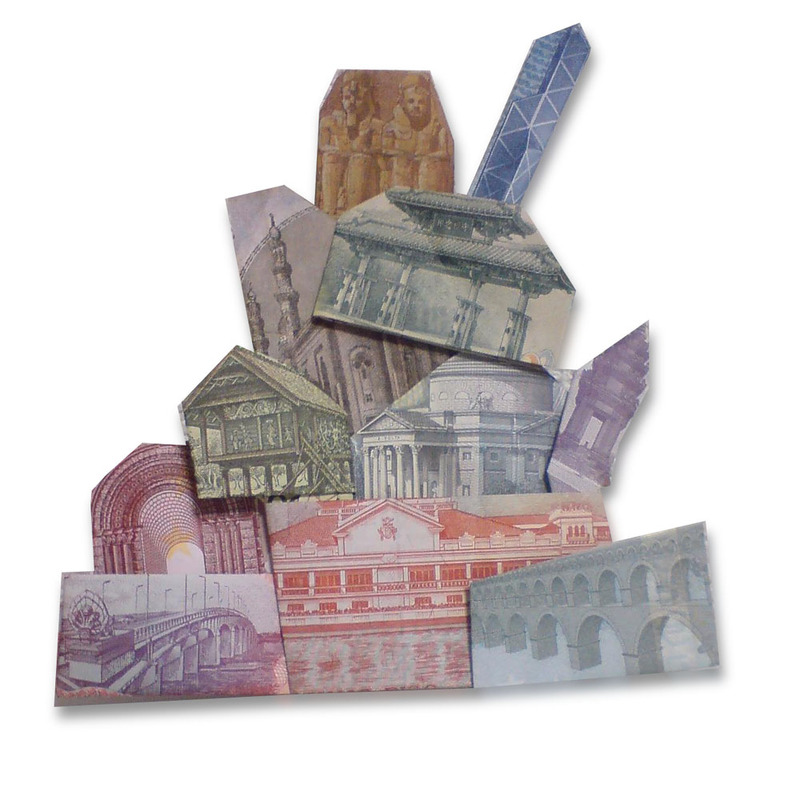 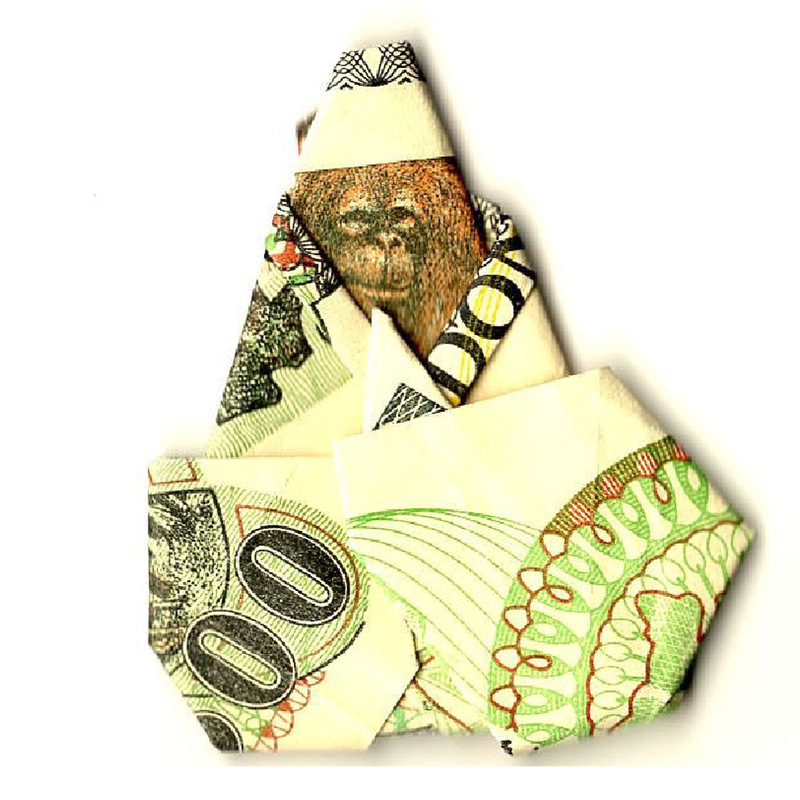 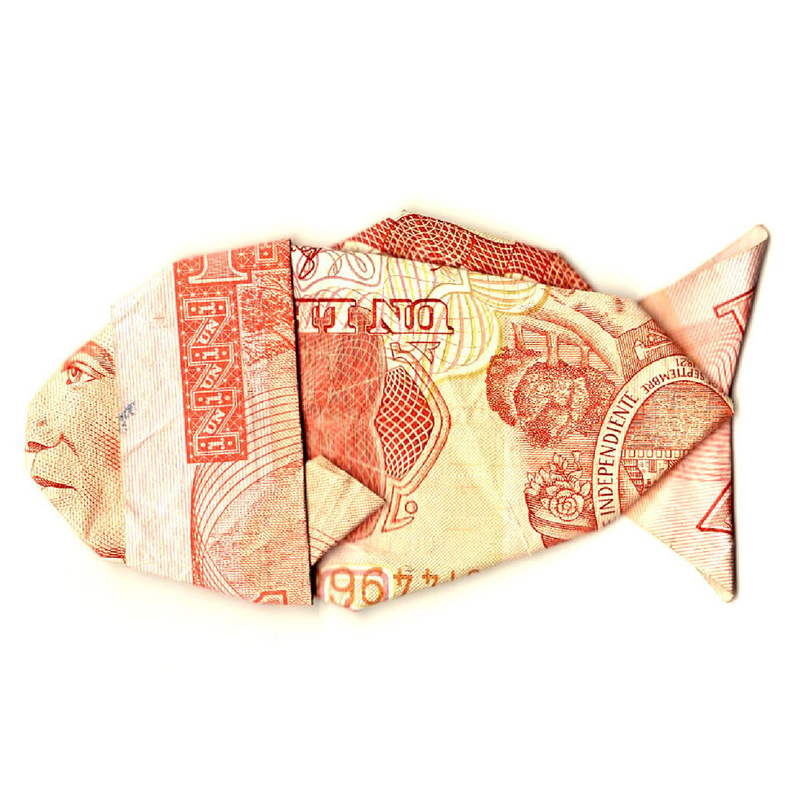 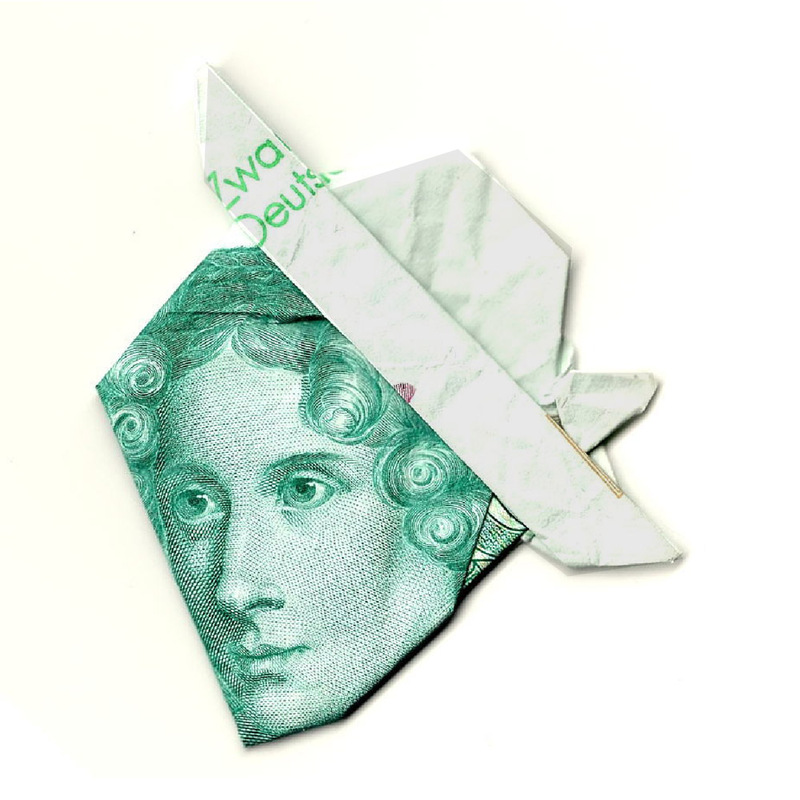 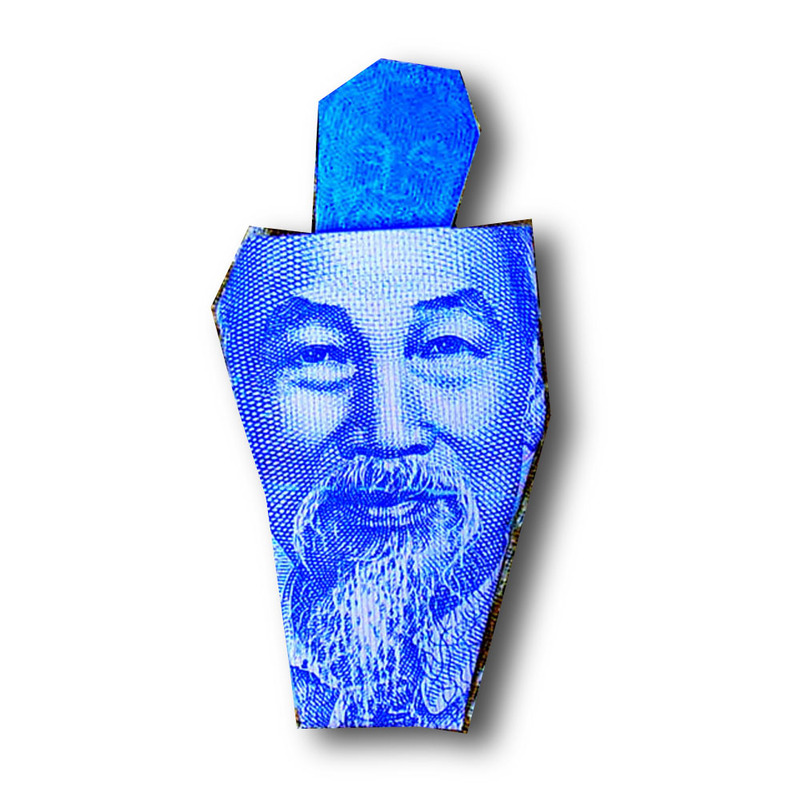 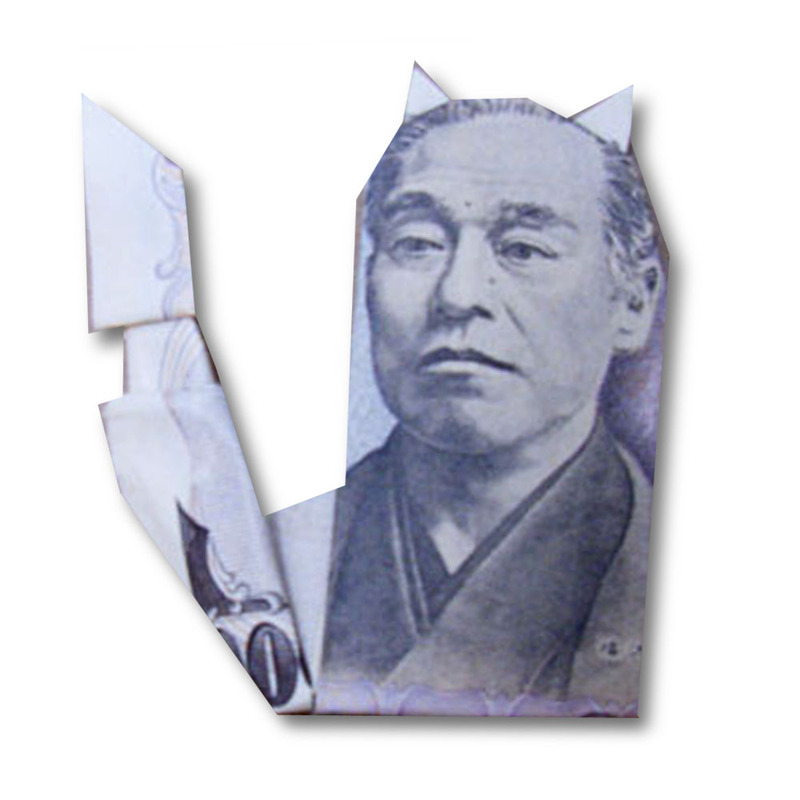 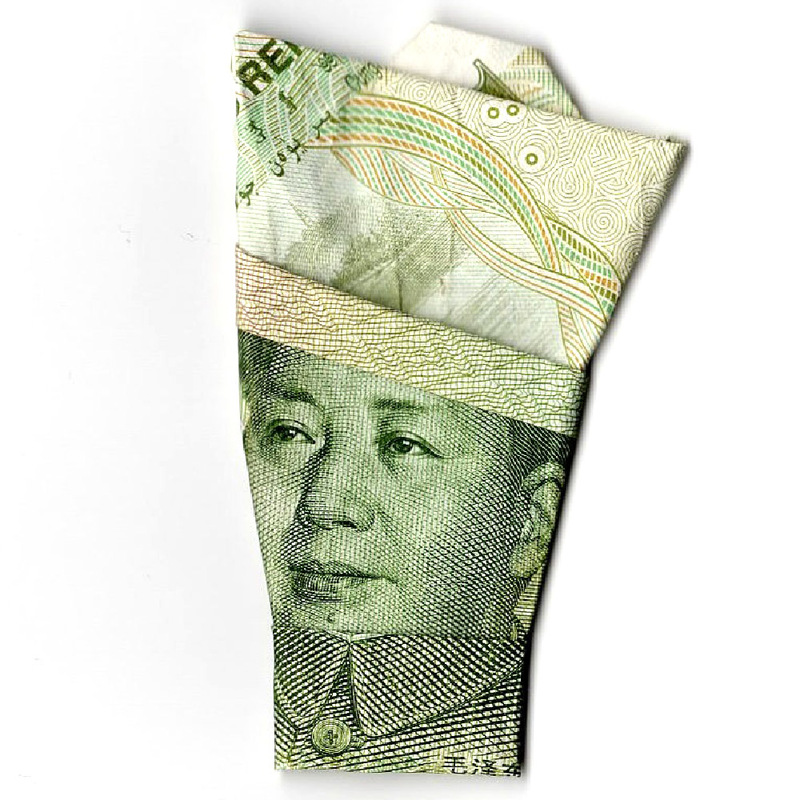 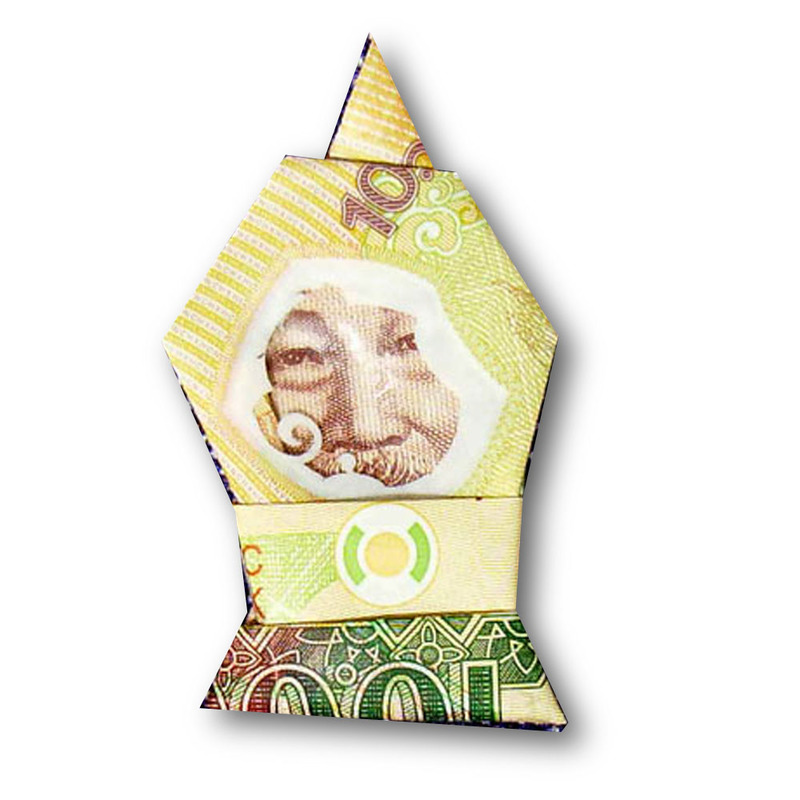 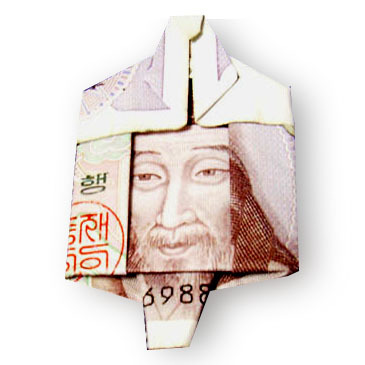 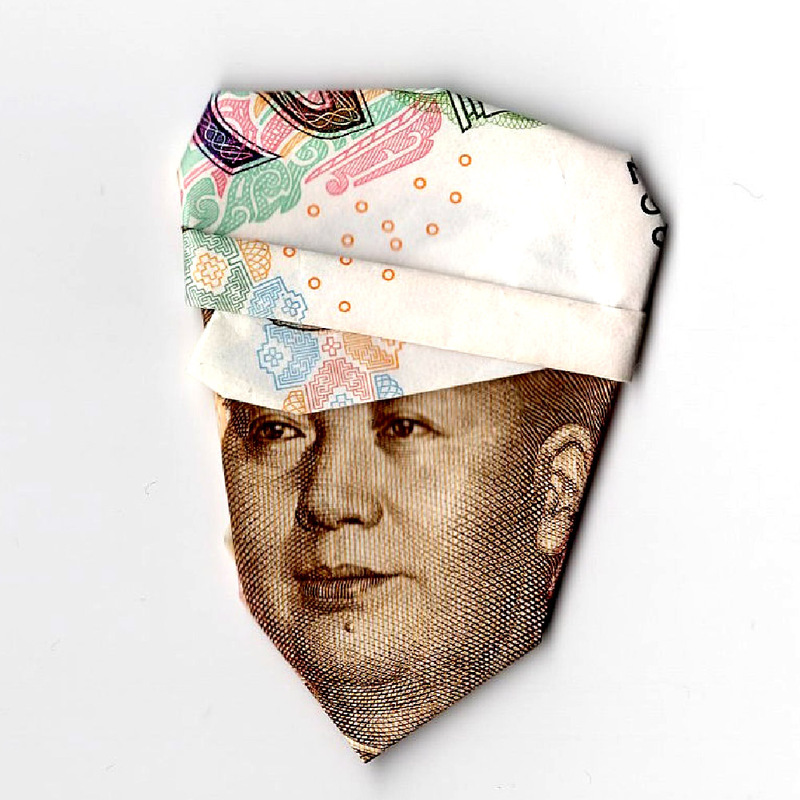 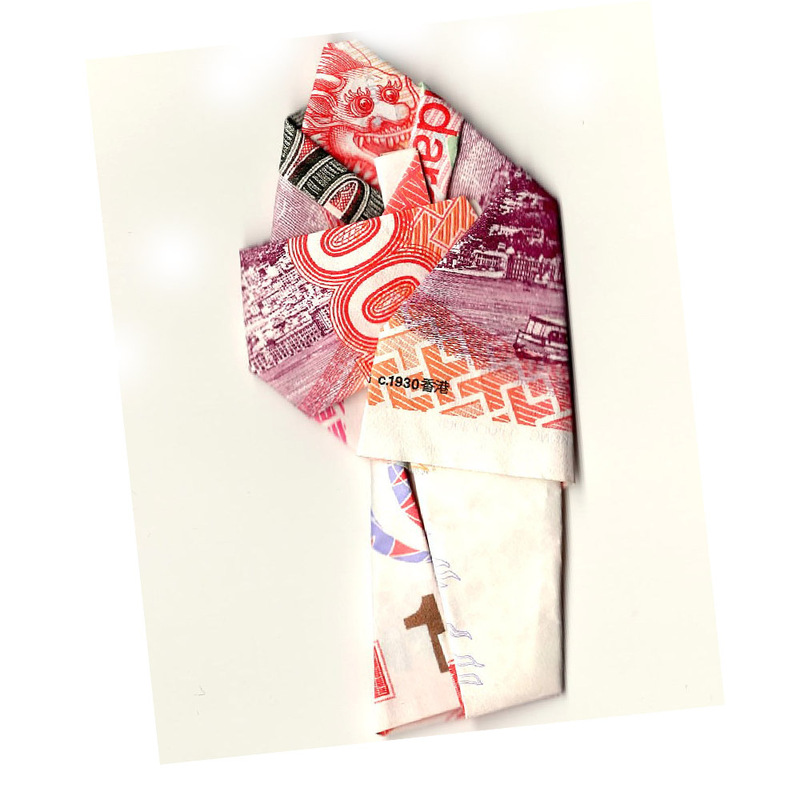 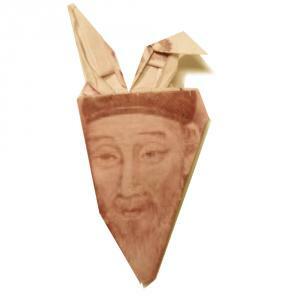 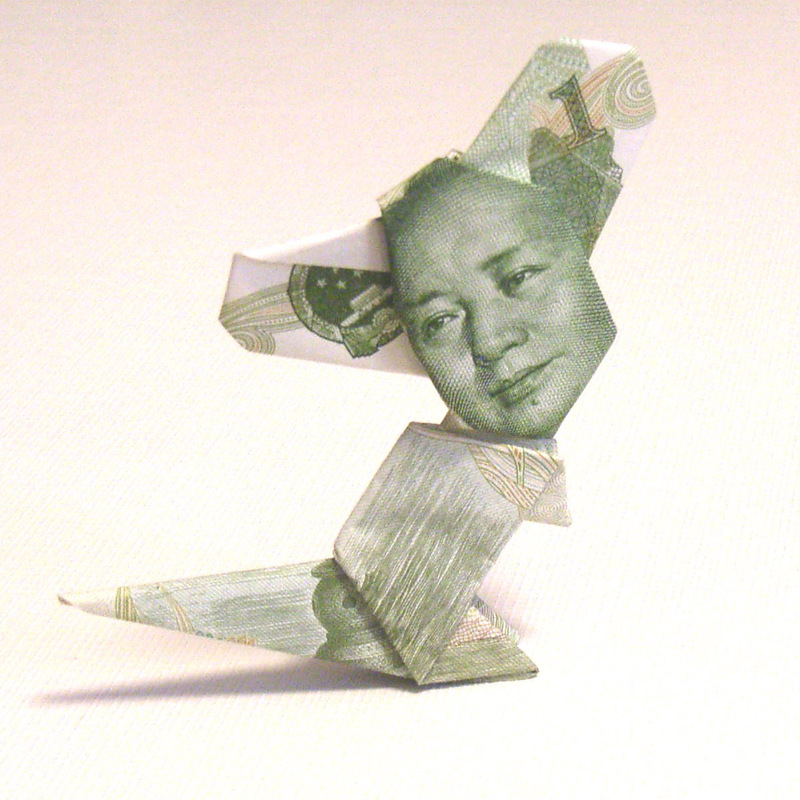 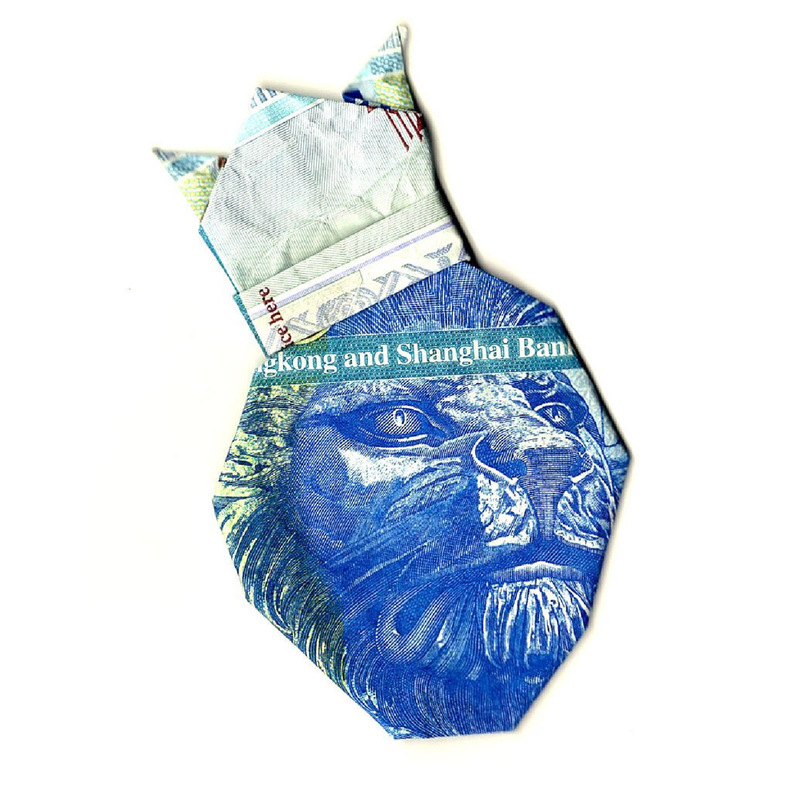 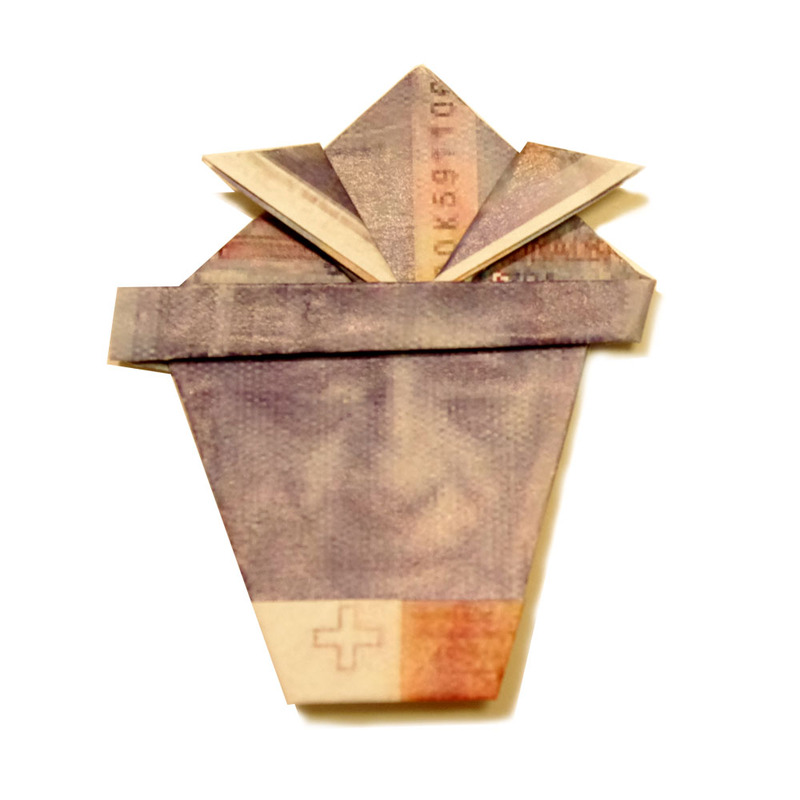 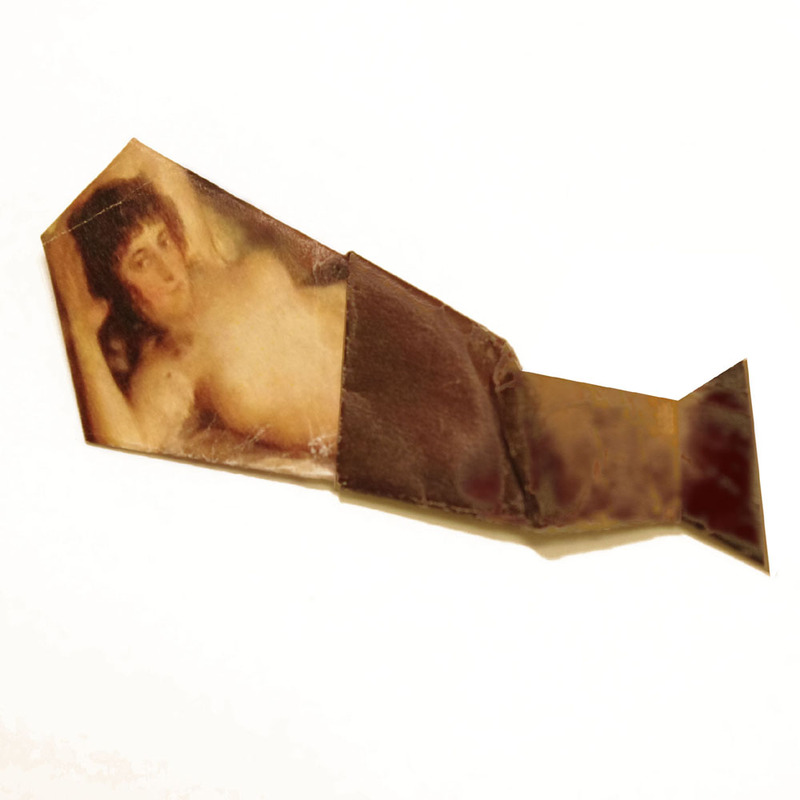 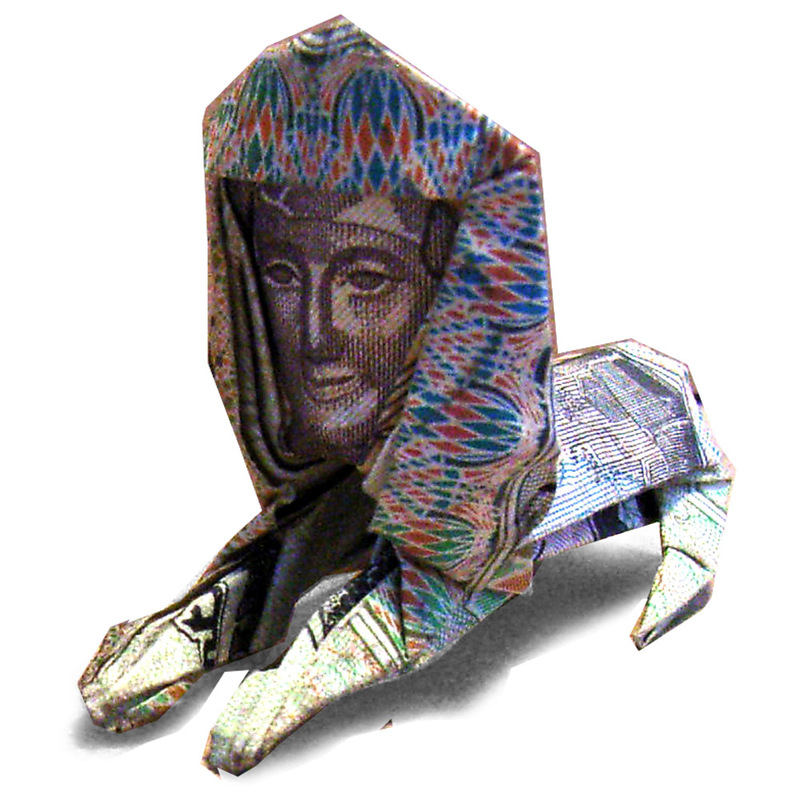 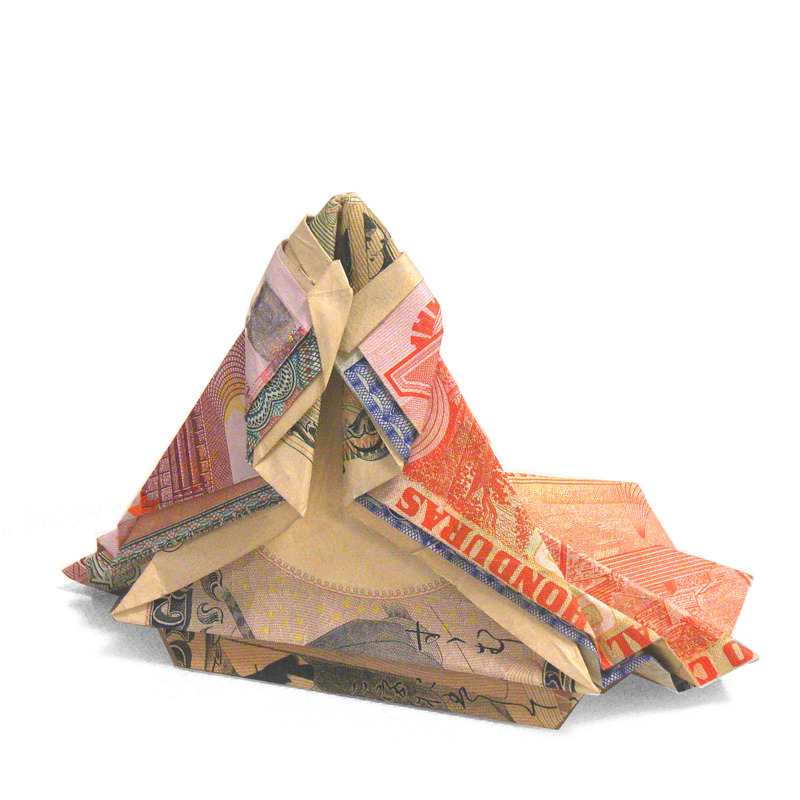 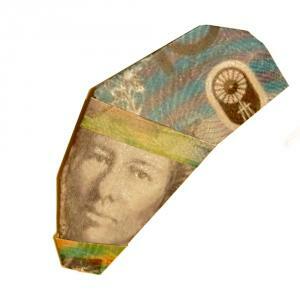 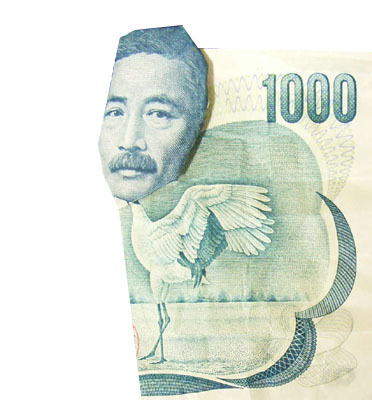 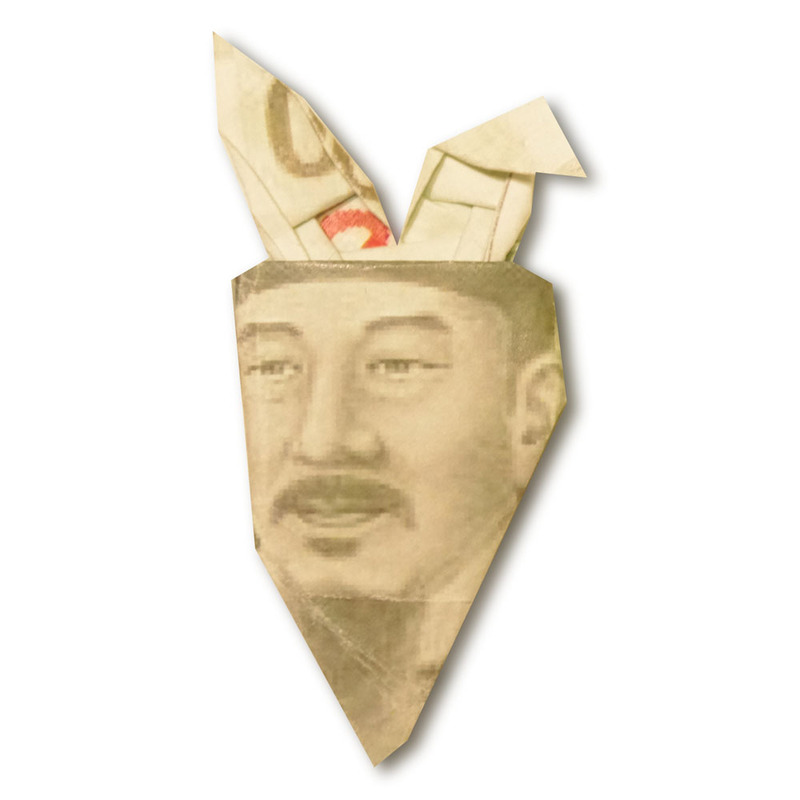 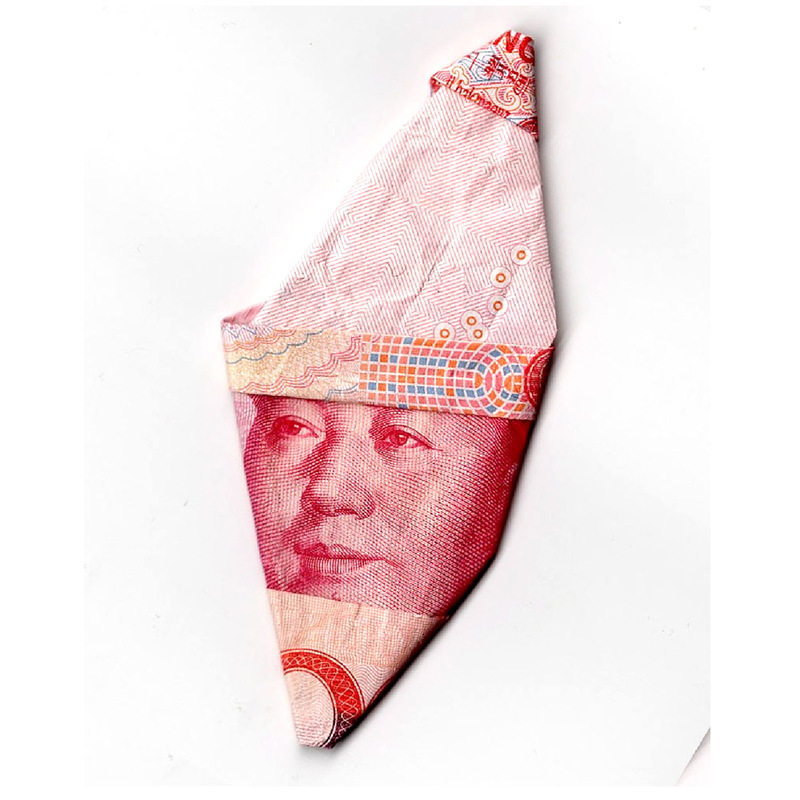 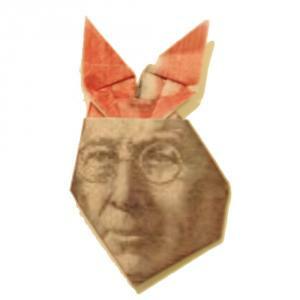 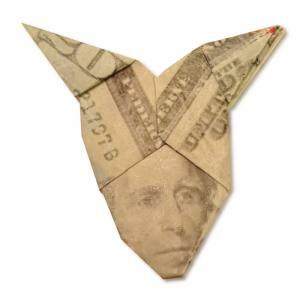 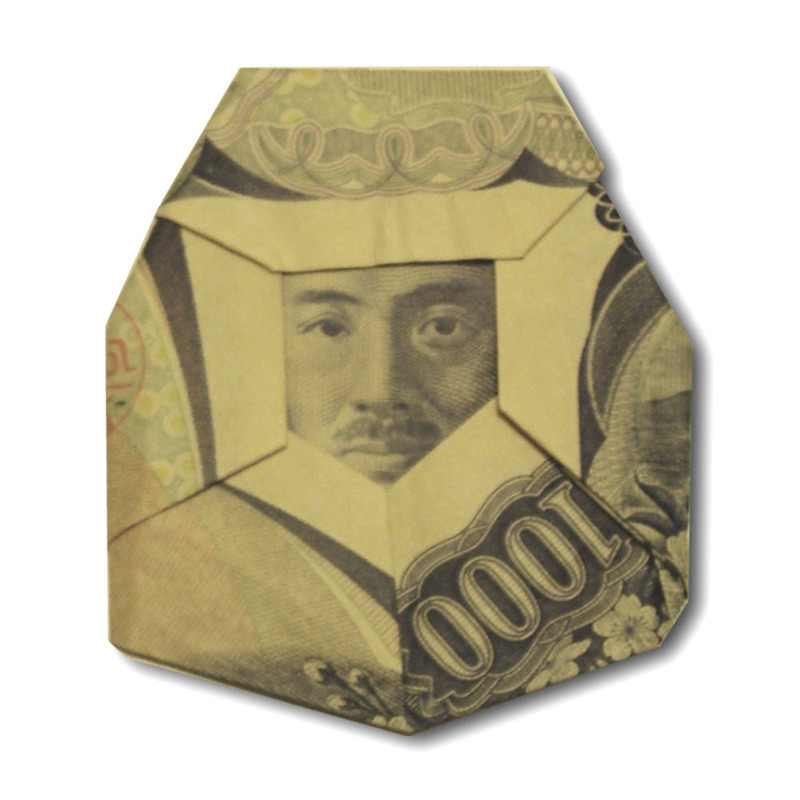 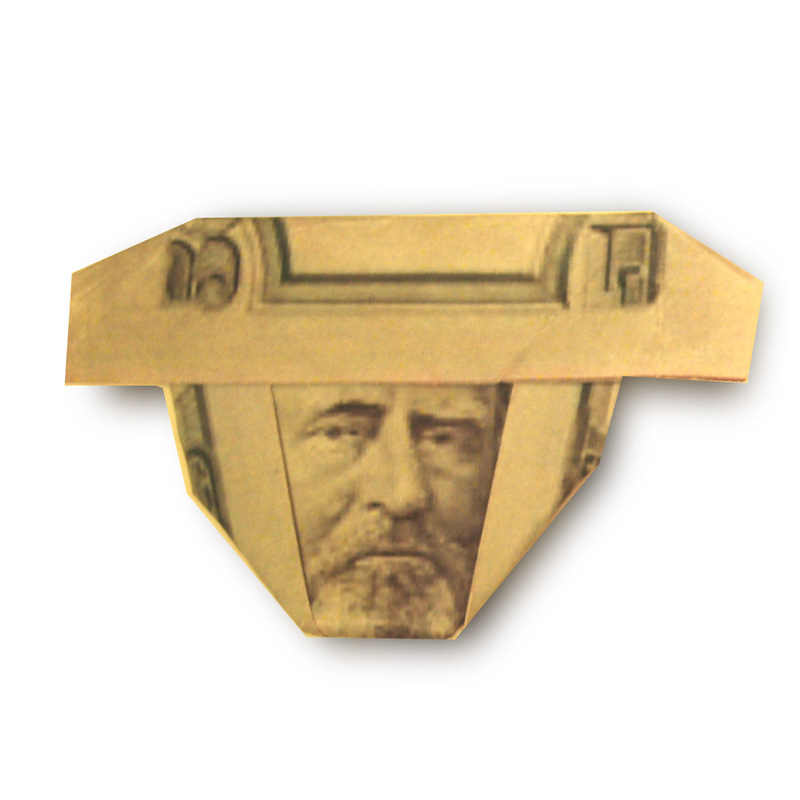 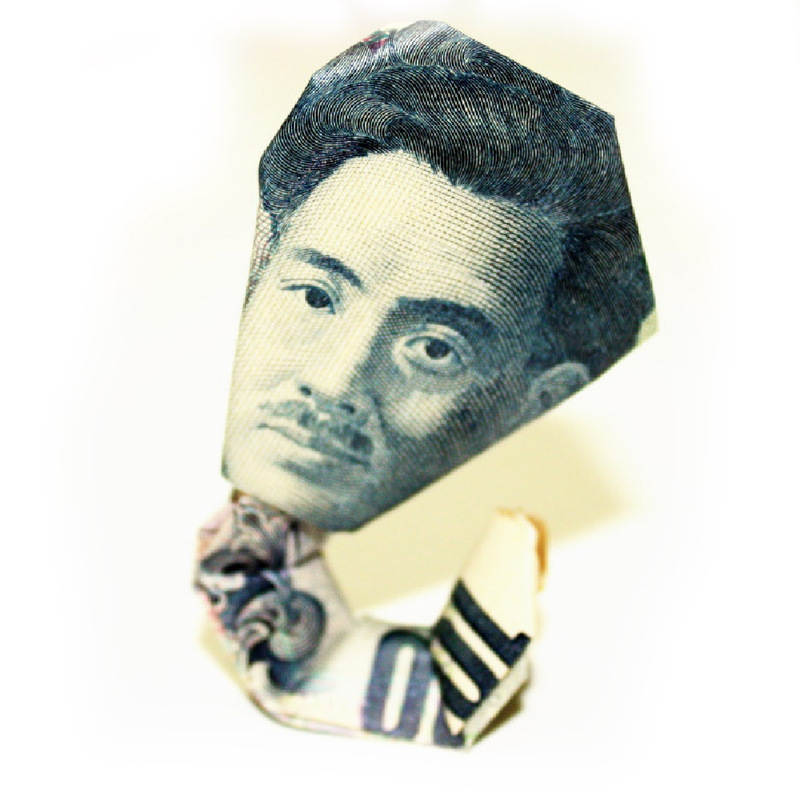 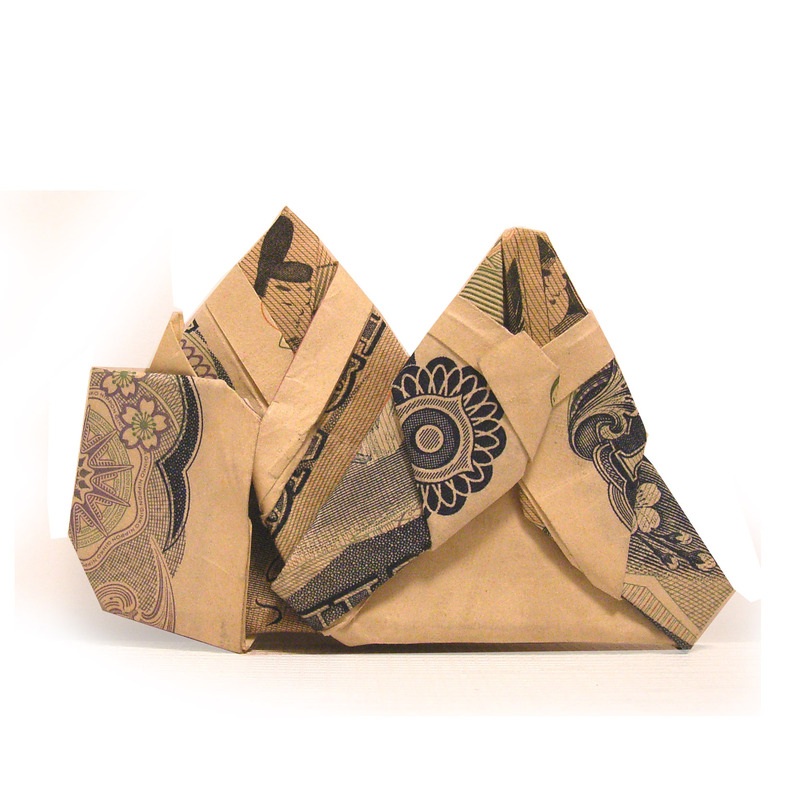 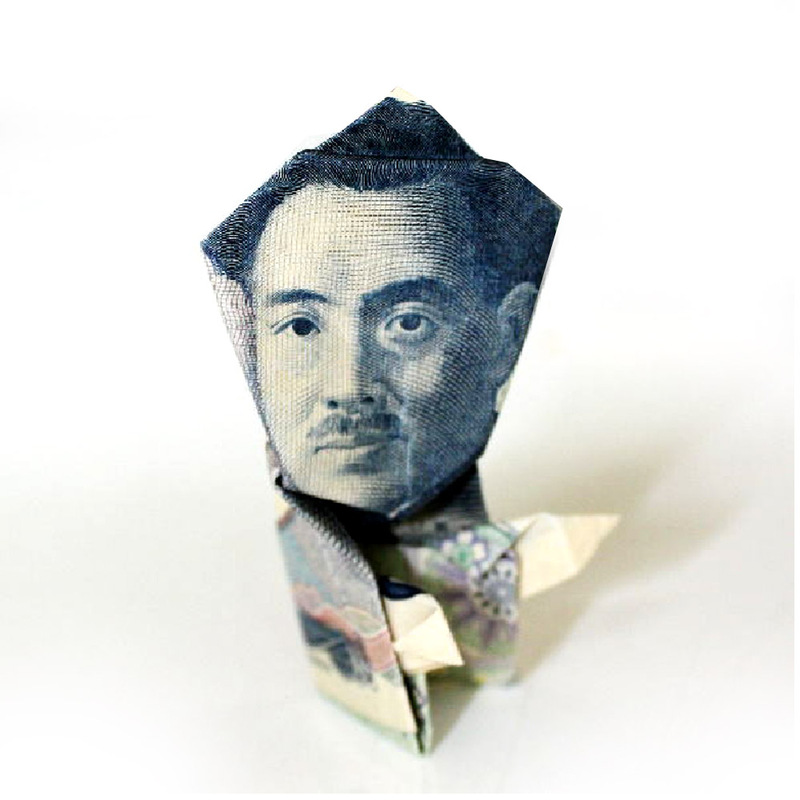 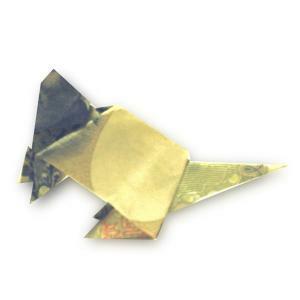 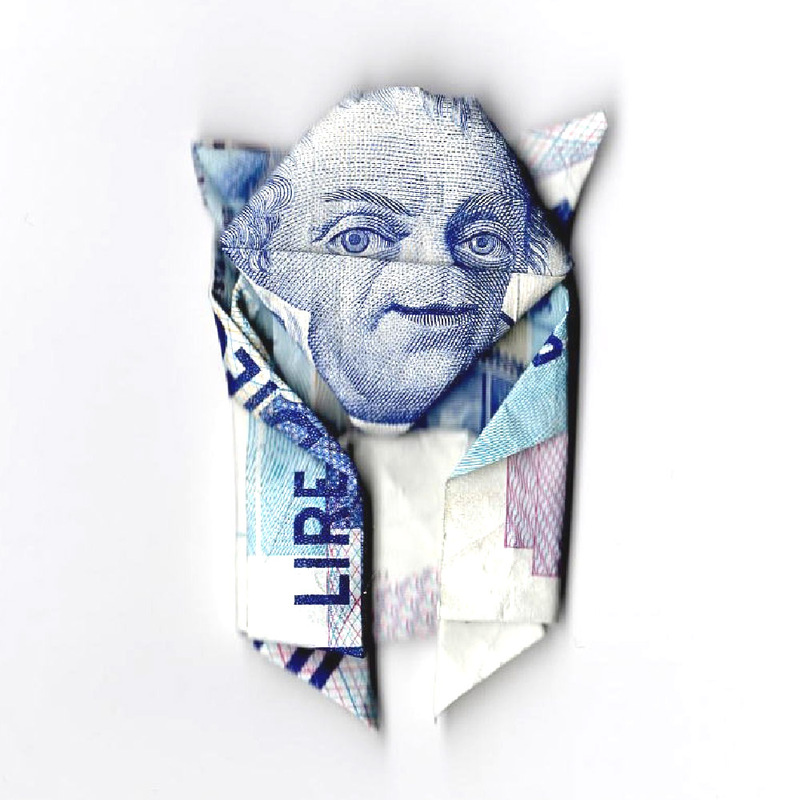 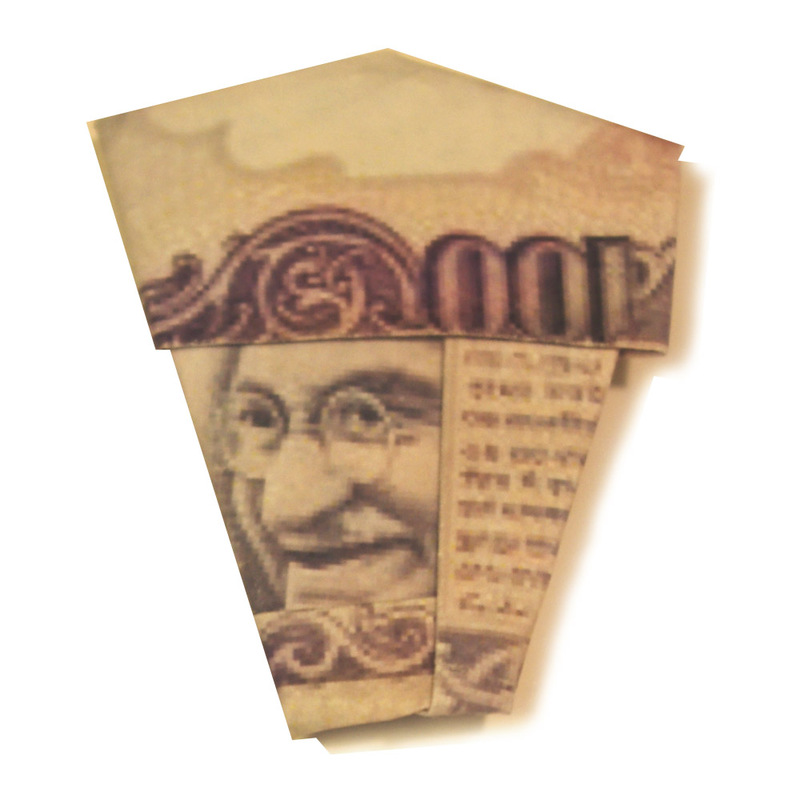 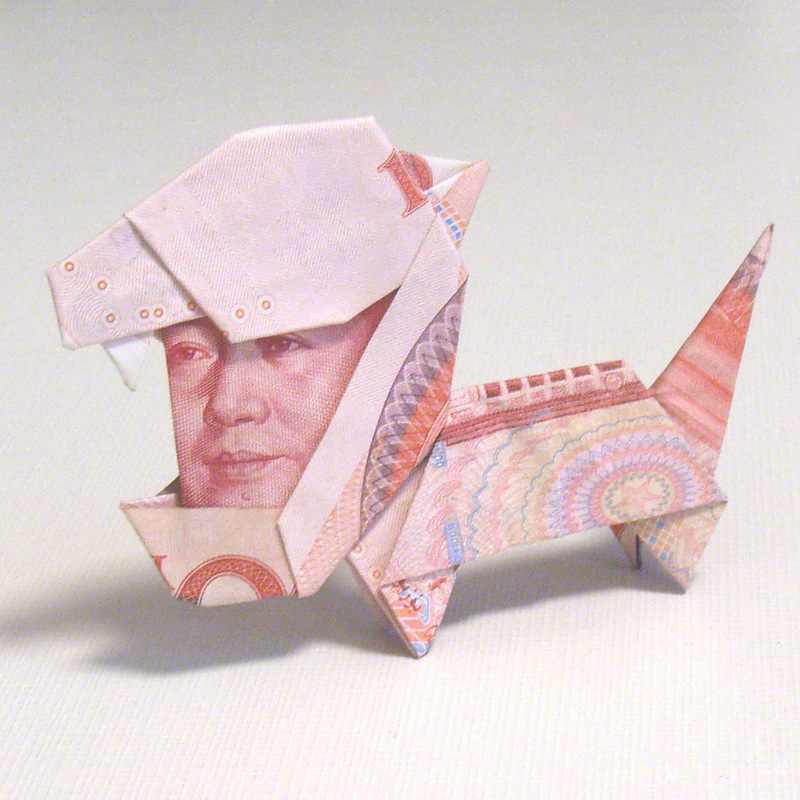 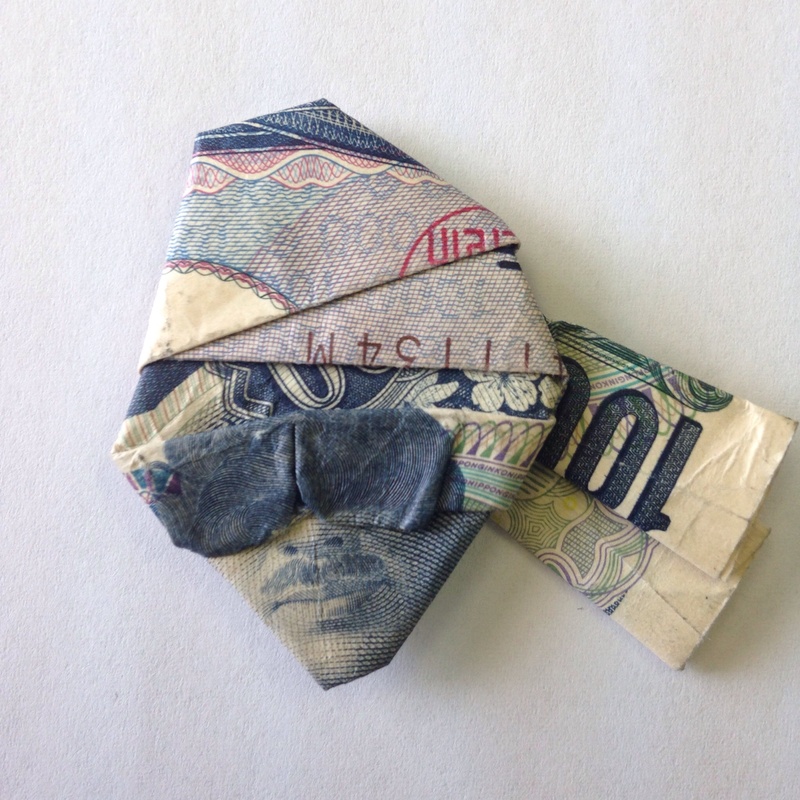 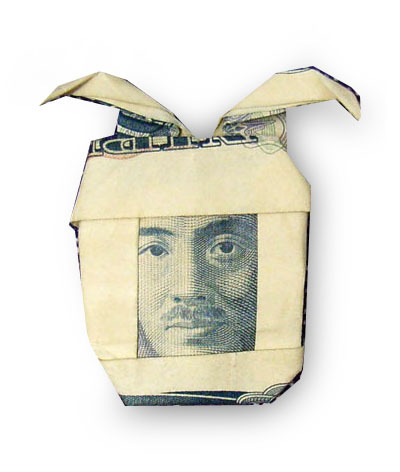 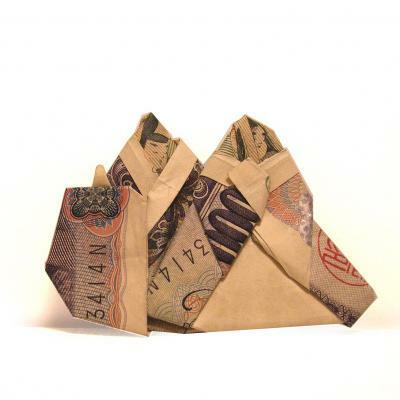 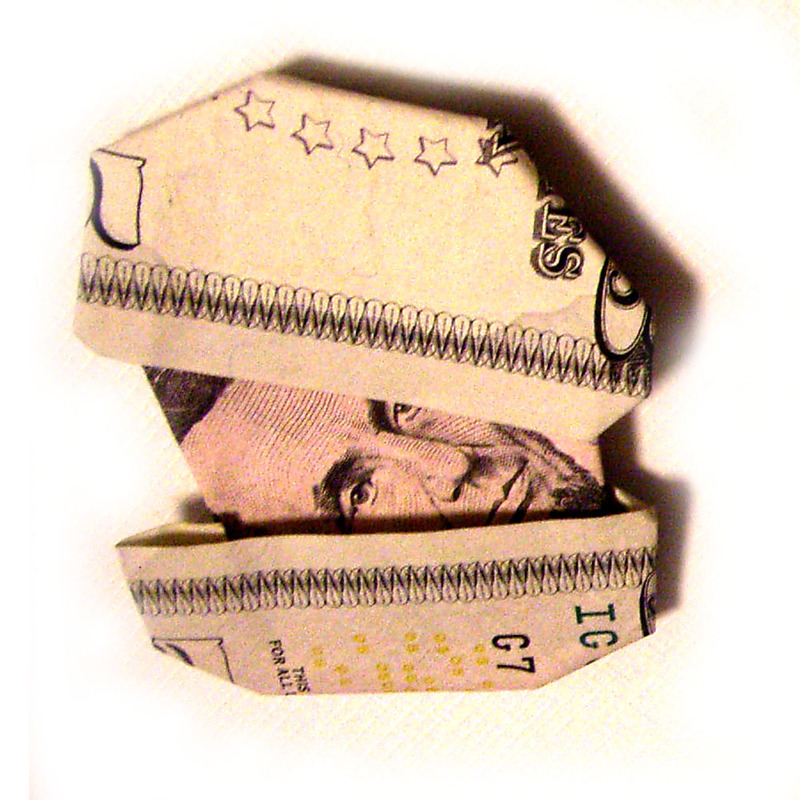 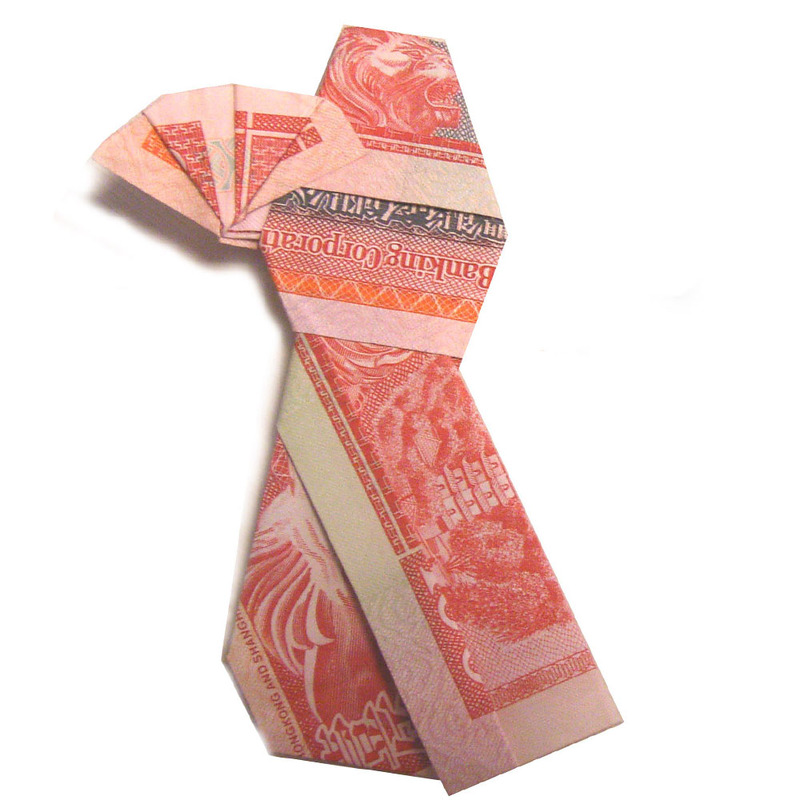 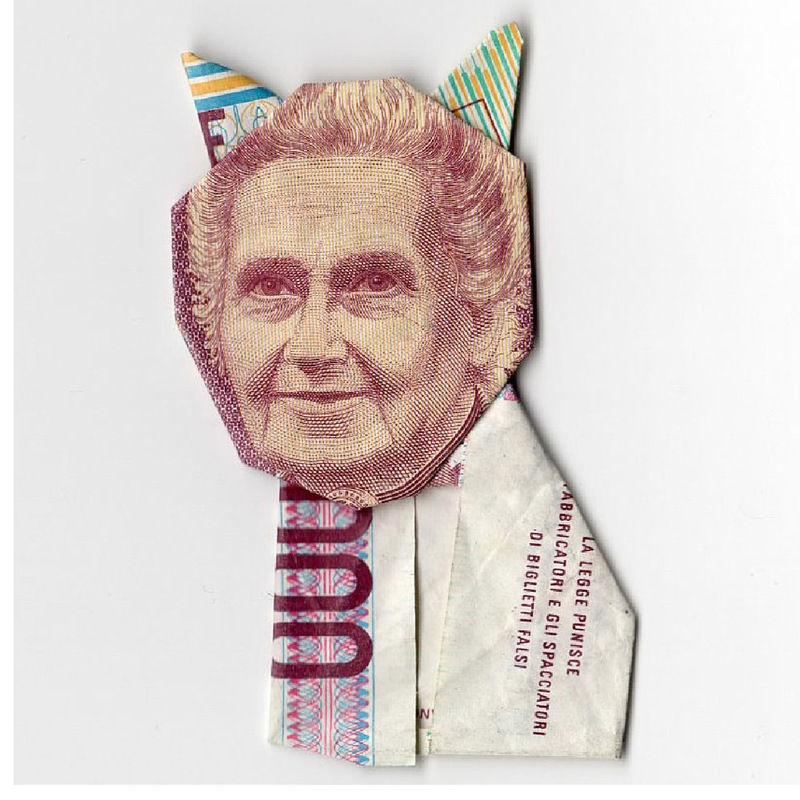 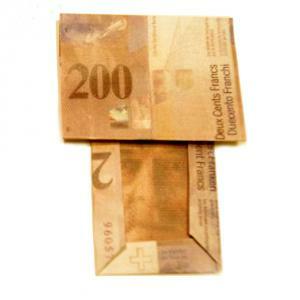 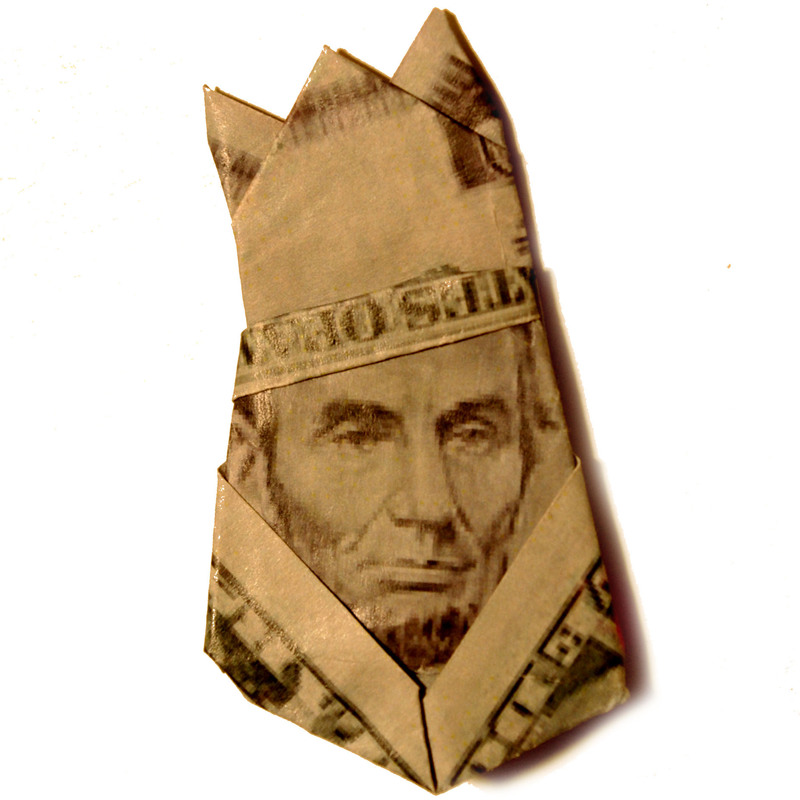 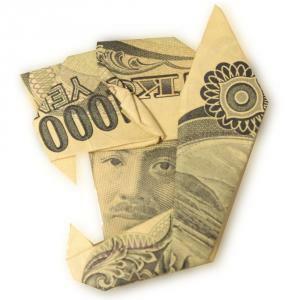 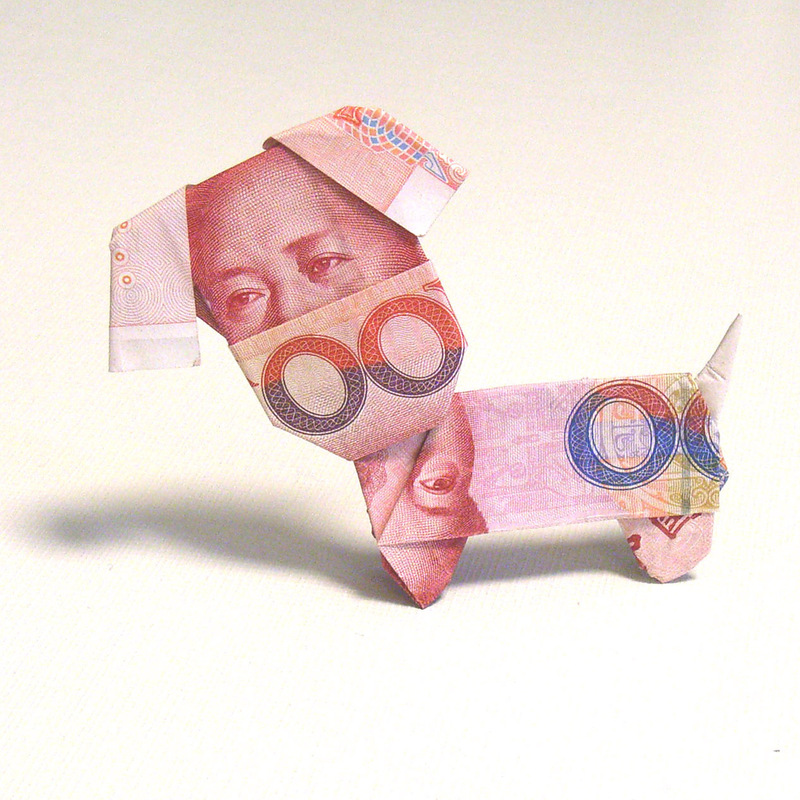 The bills, when folded, removes its value and are all equal in value when they are transformed into a beautiful piece of origami. 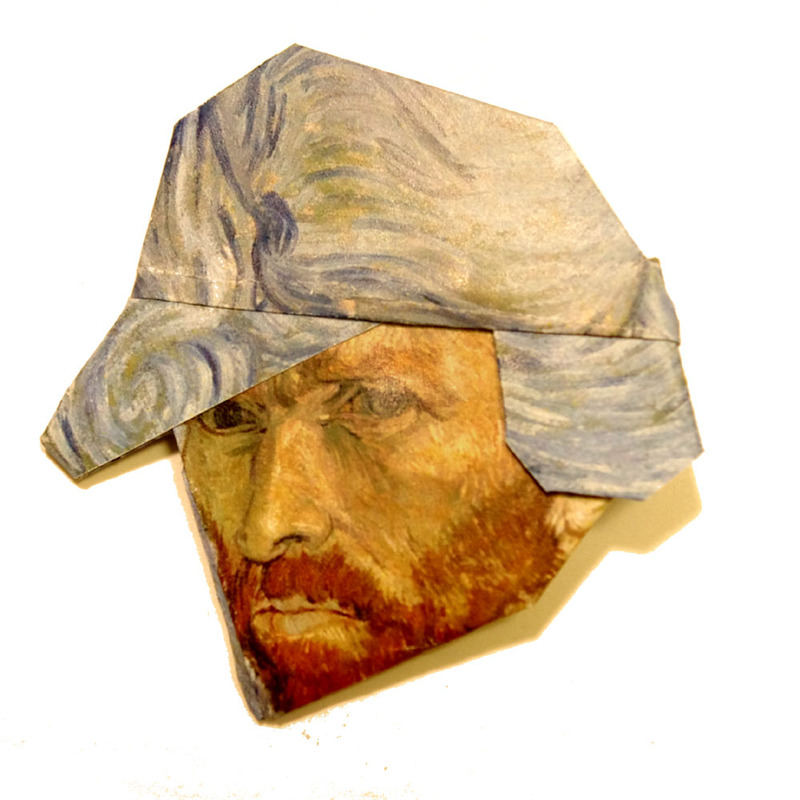 If you like his website, you’d also like his book too.